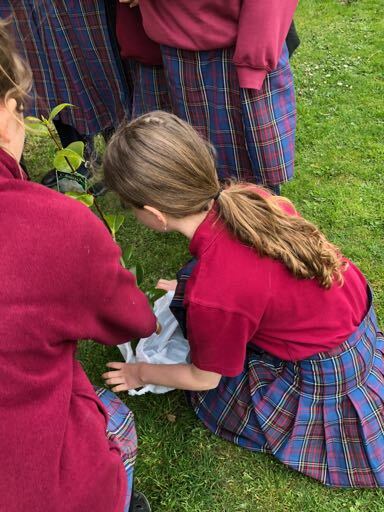 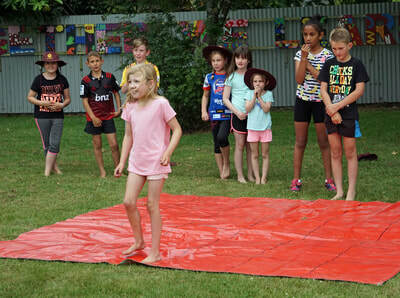 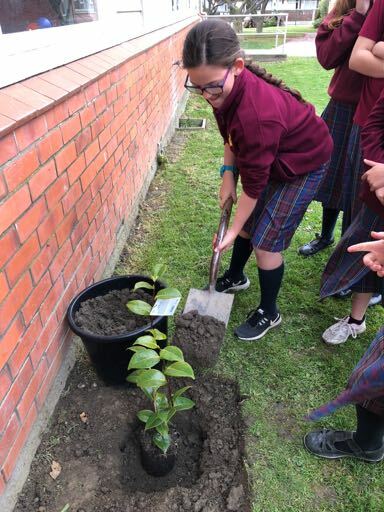 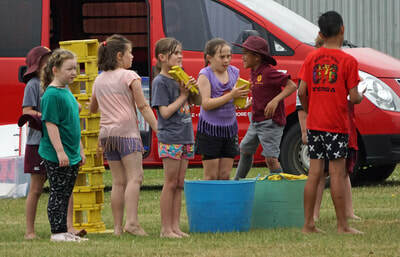 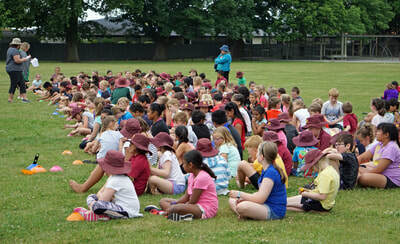 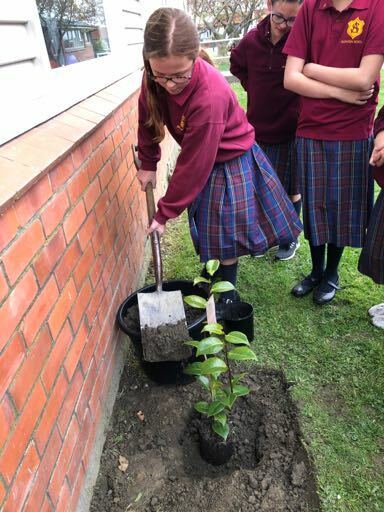 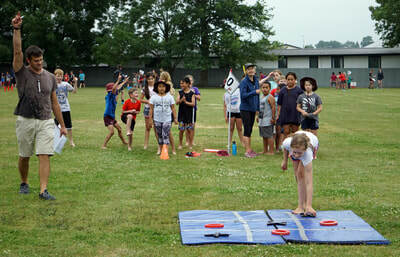 To celebrate Te Wiki o te Reo Maori (Maori Language Week), we held a Kotahitanga afternoon. 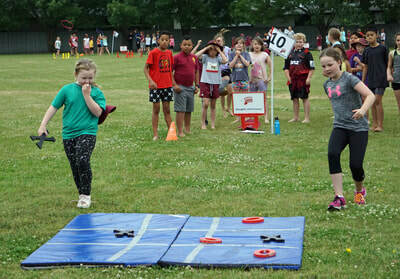 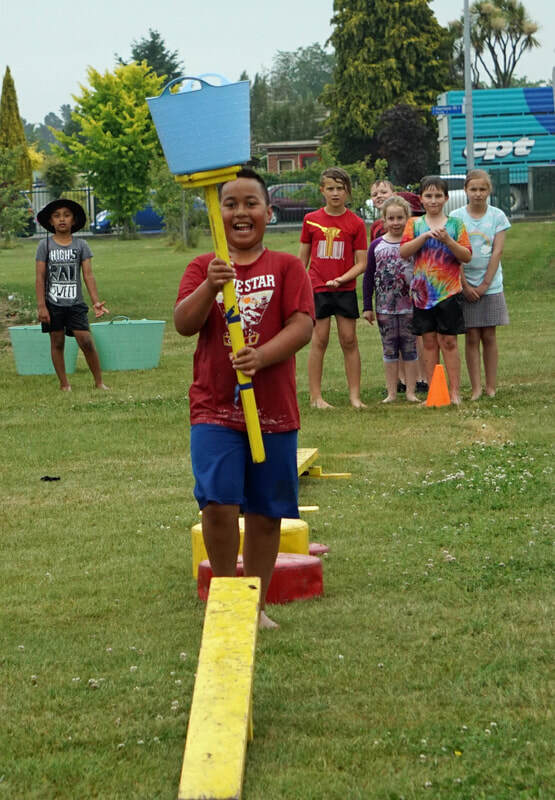 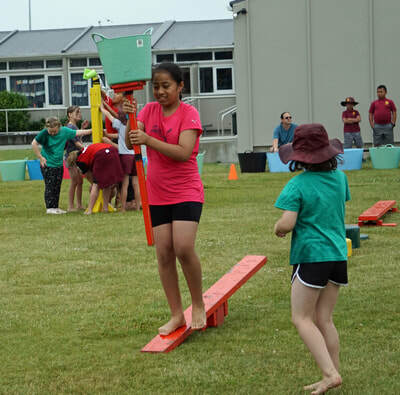 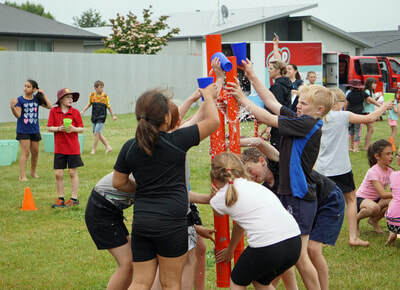 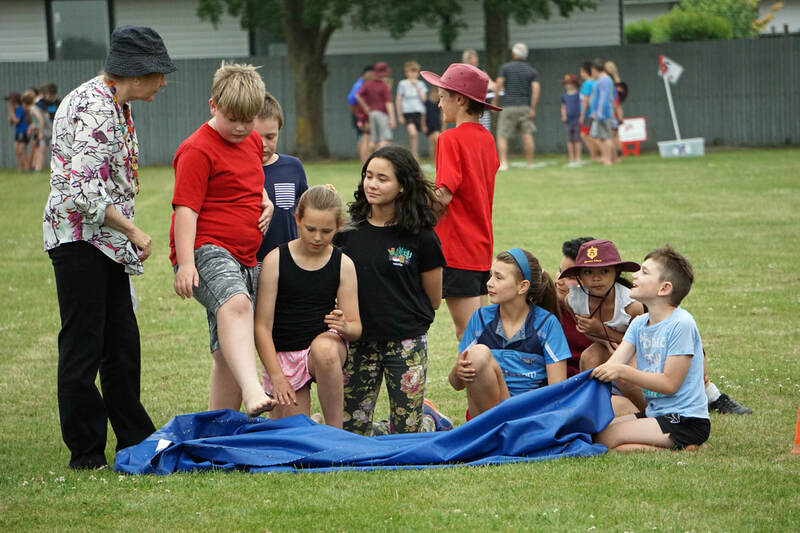 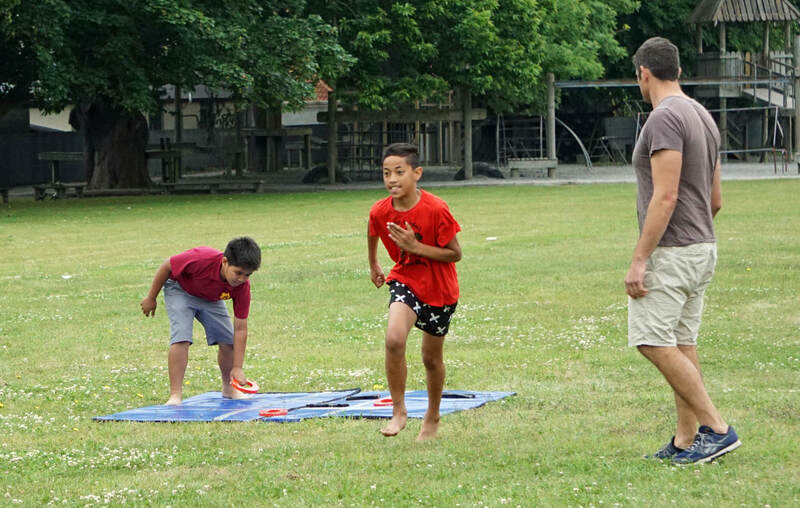 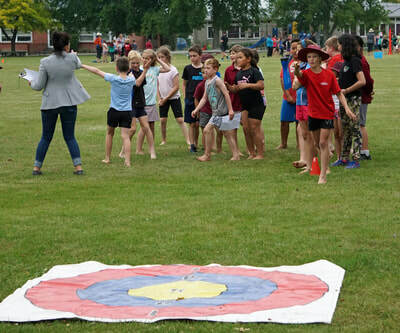 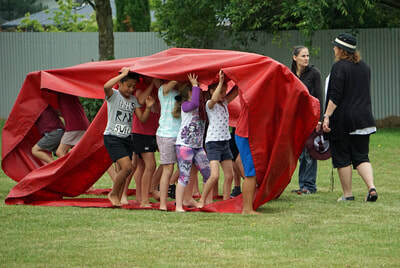 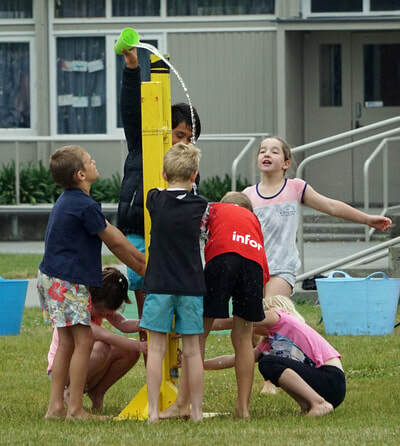 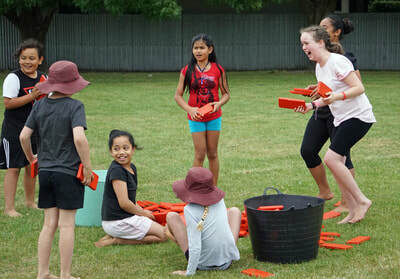 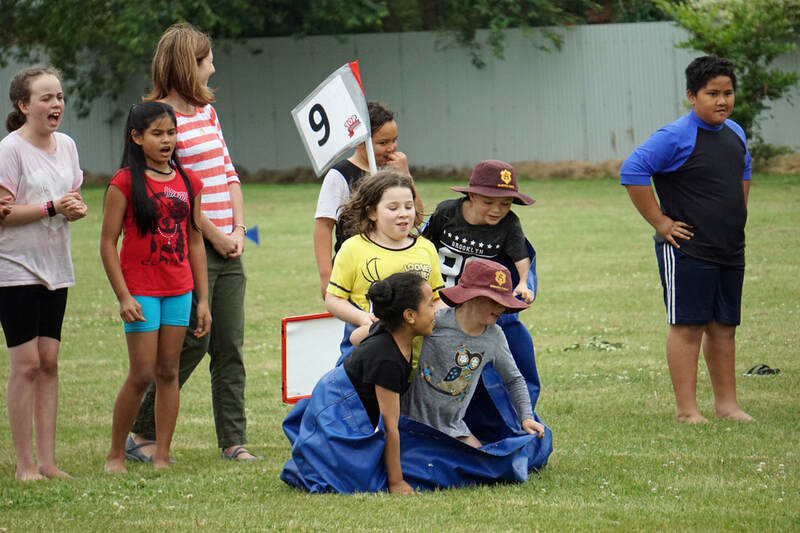 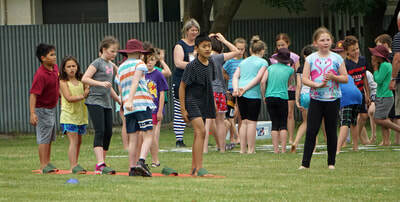 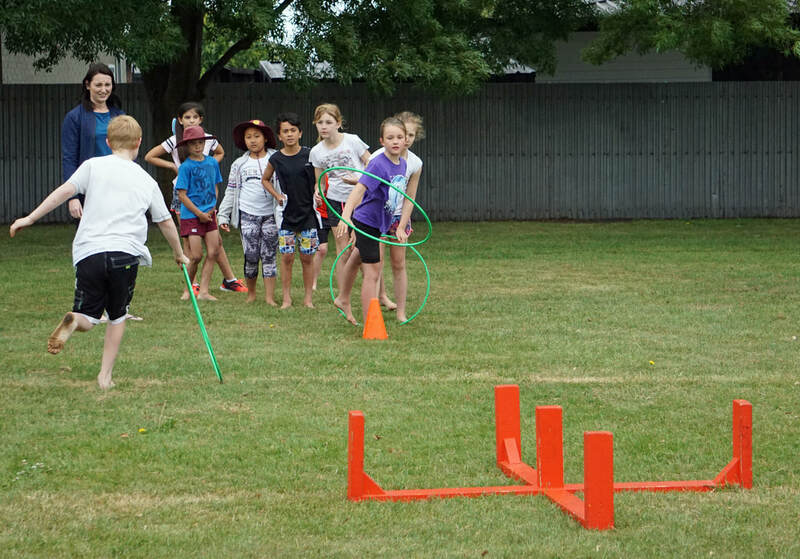 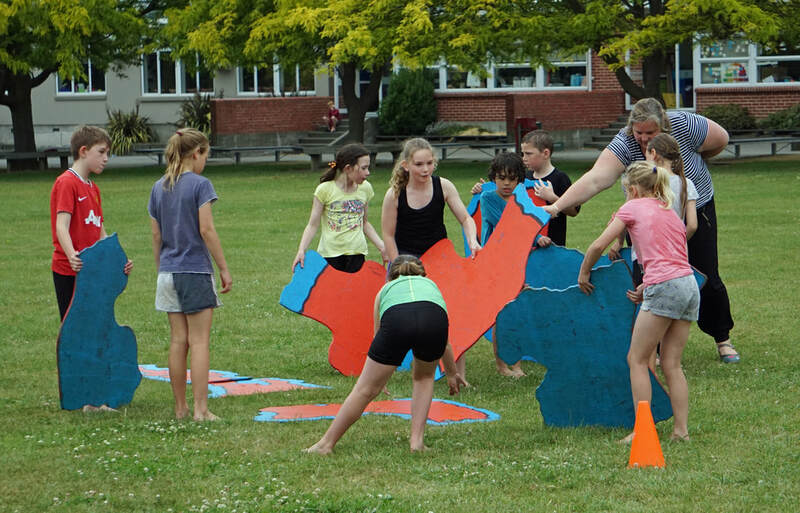 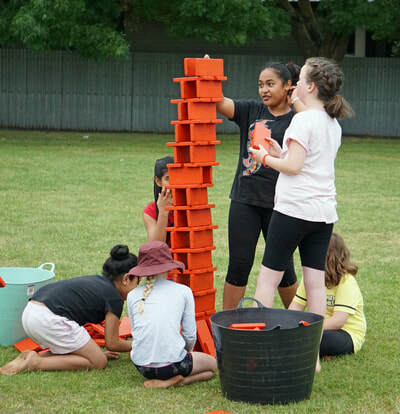 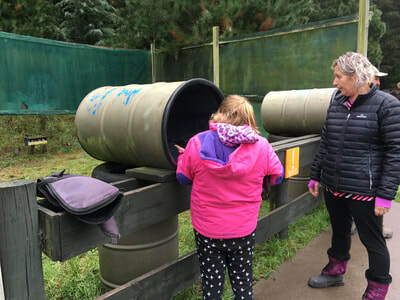 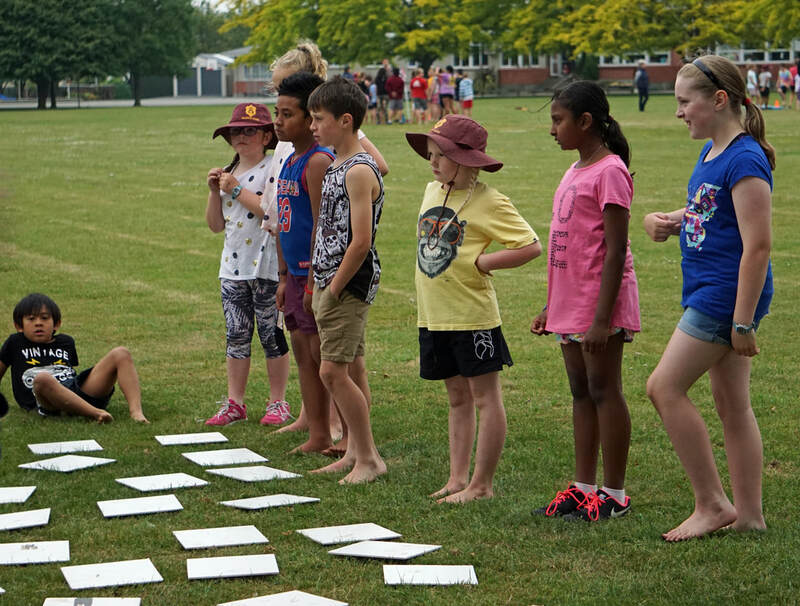 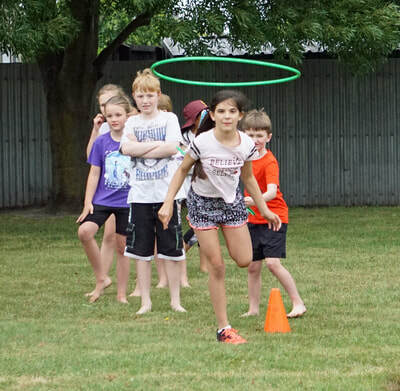 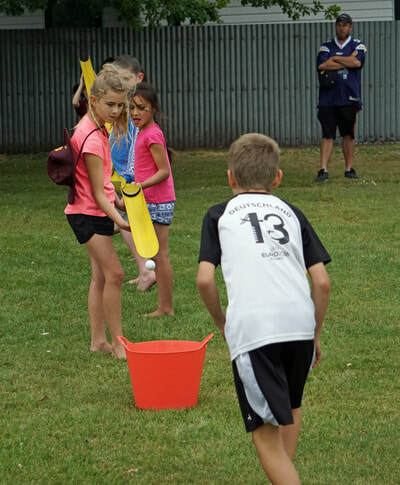 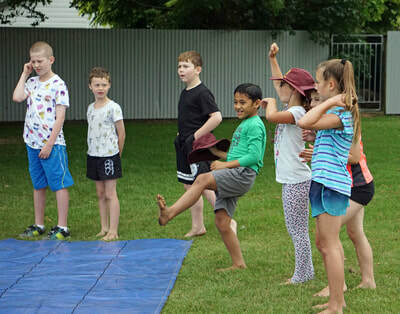 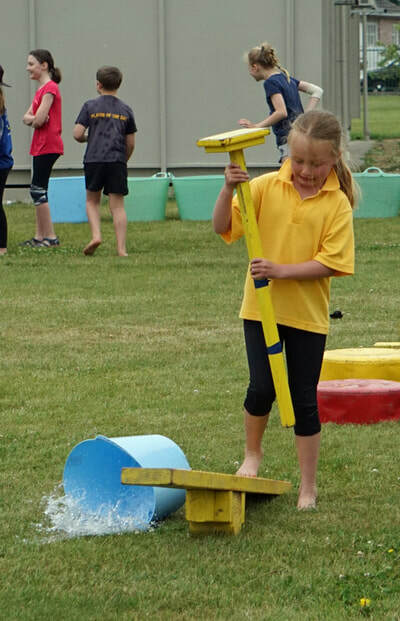 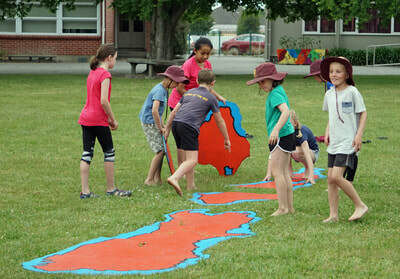 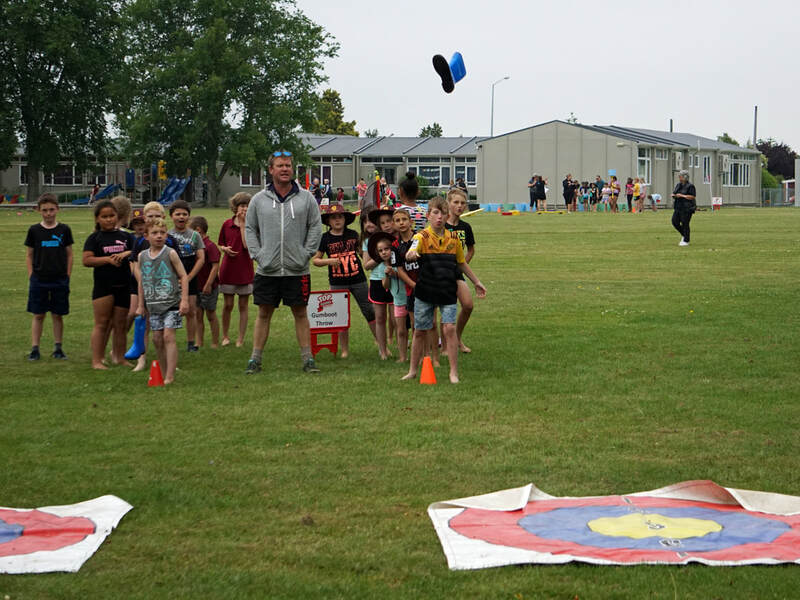 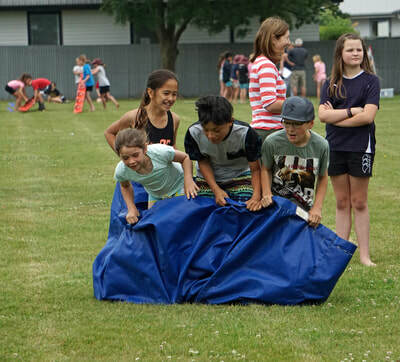 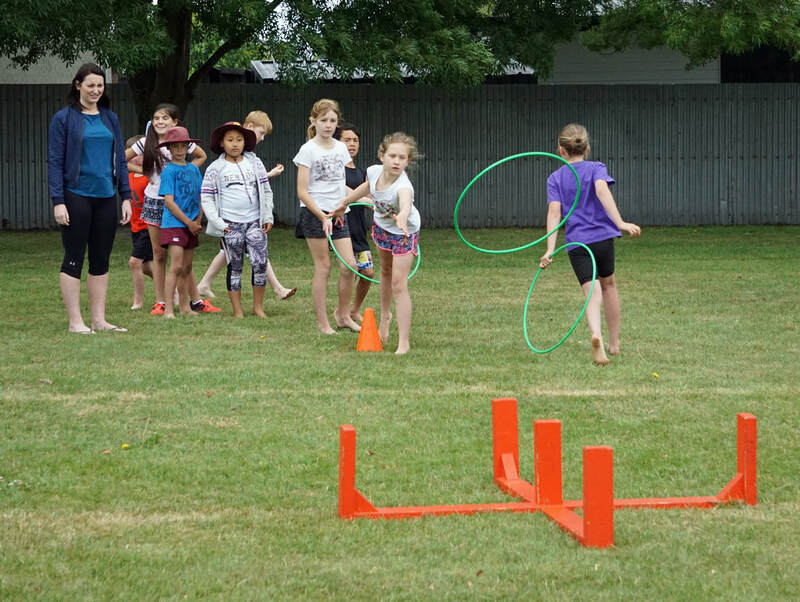 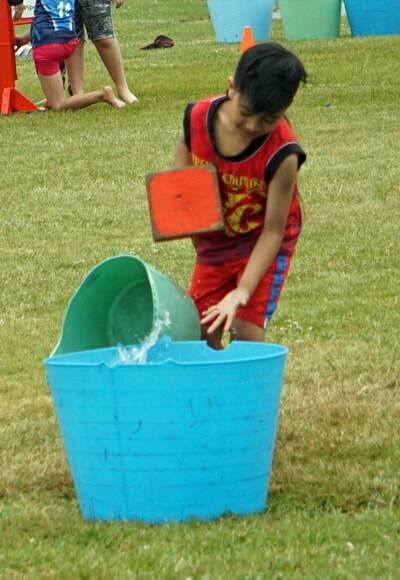 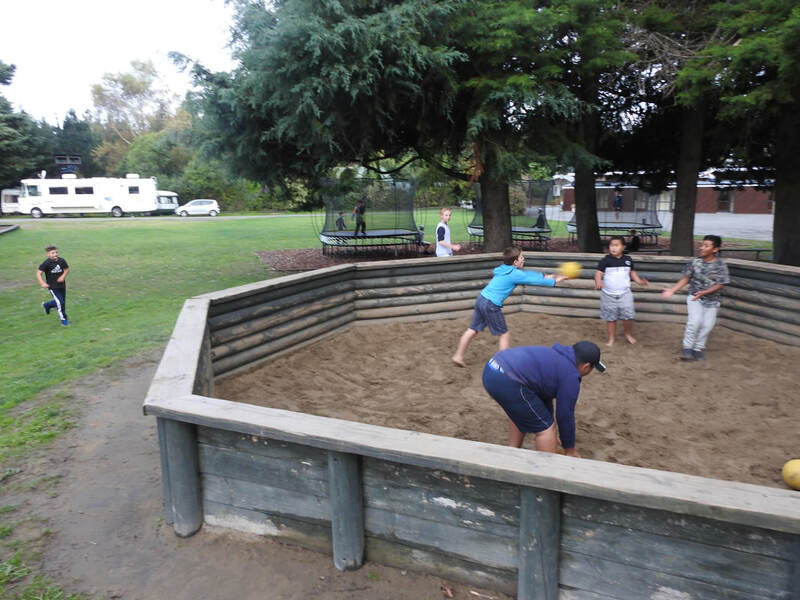 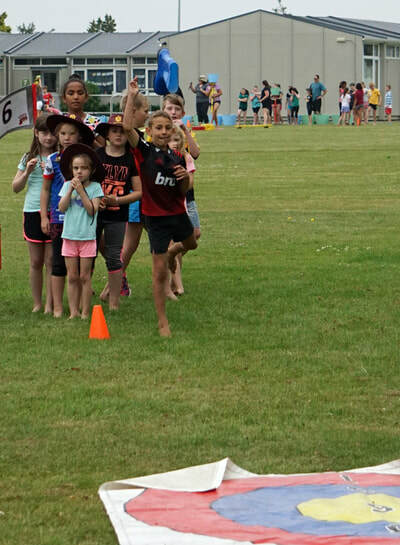 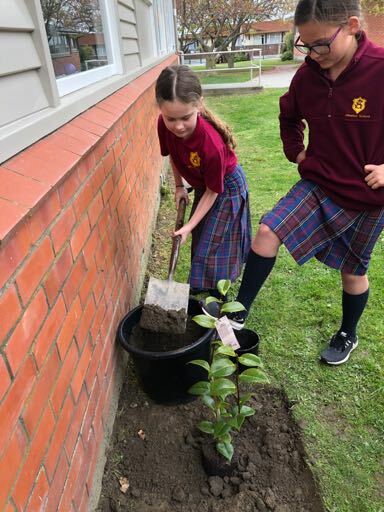 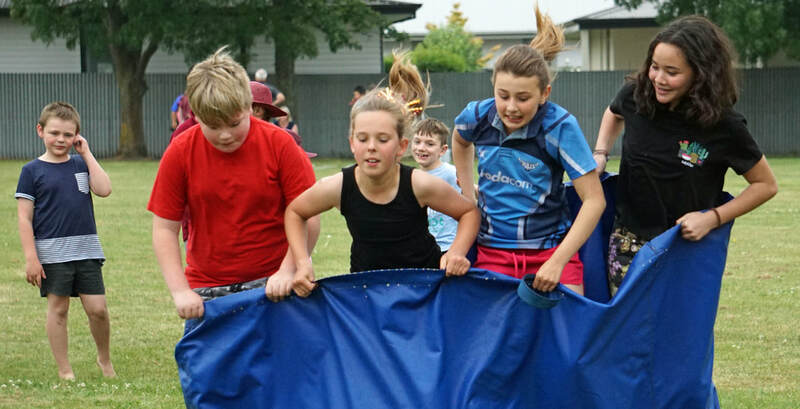 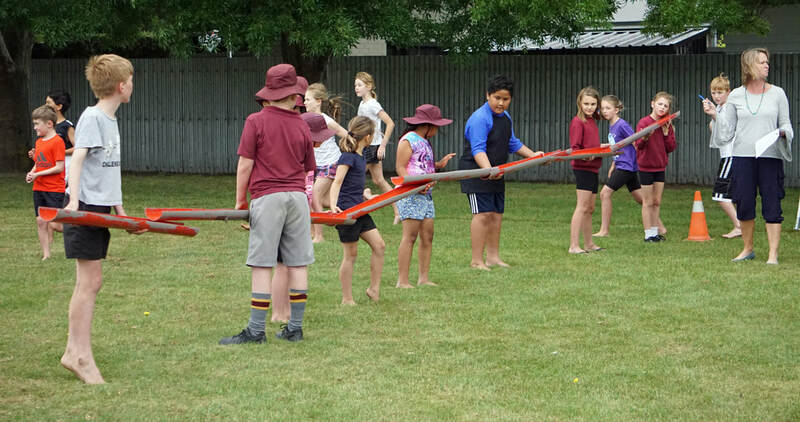 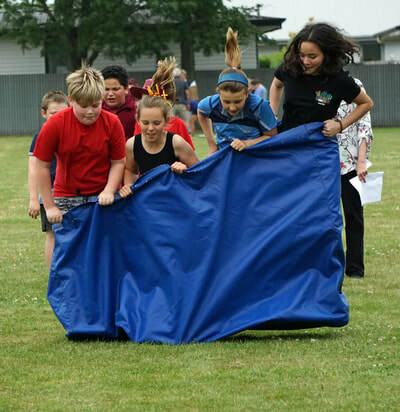 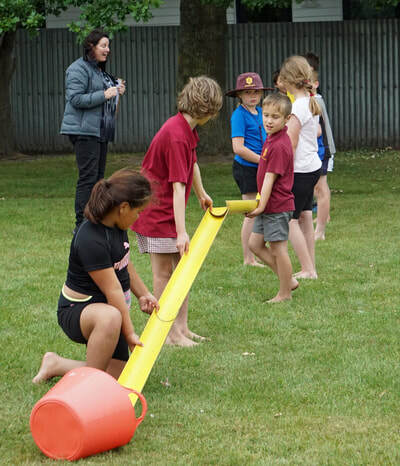 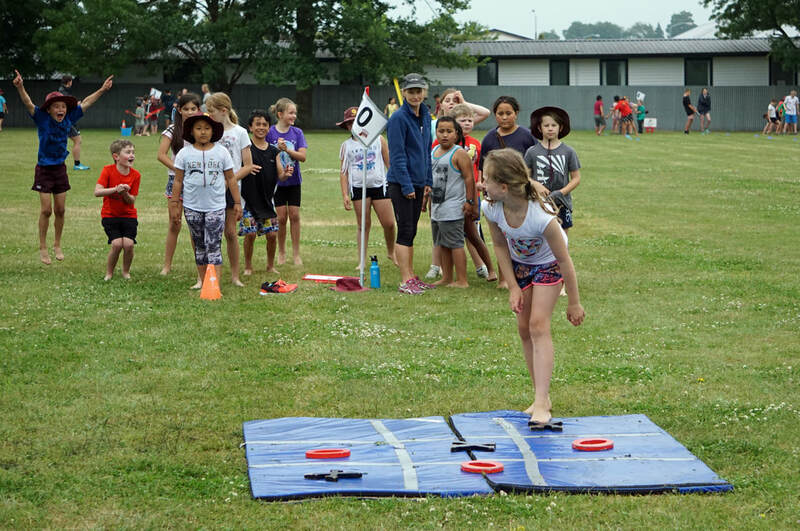 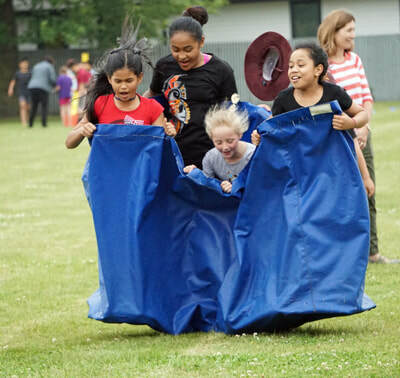 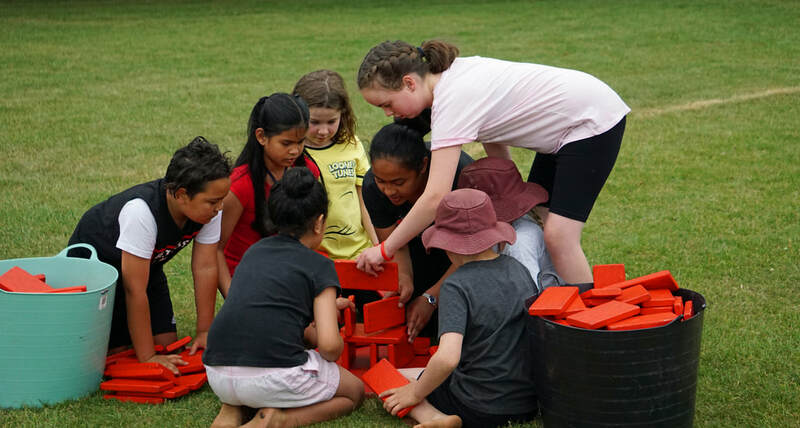 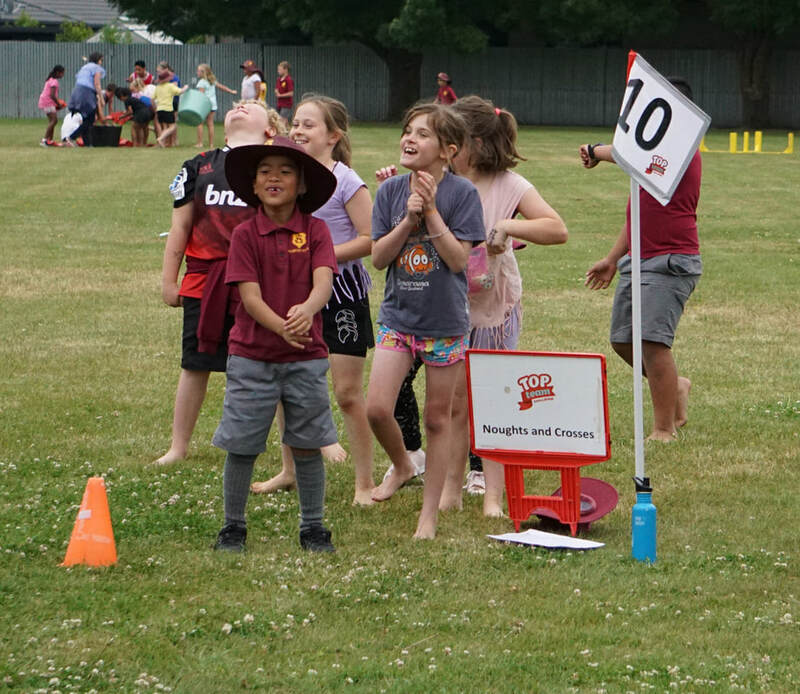 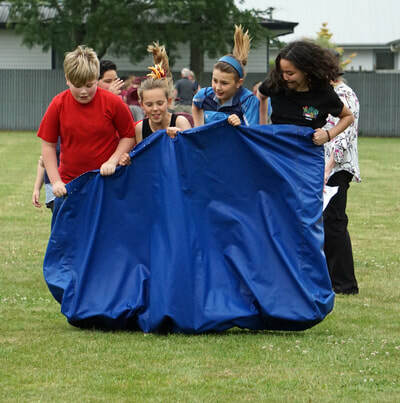 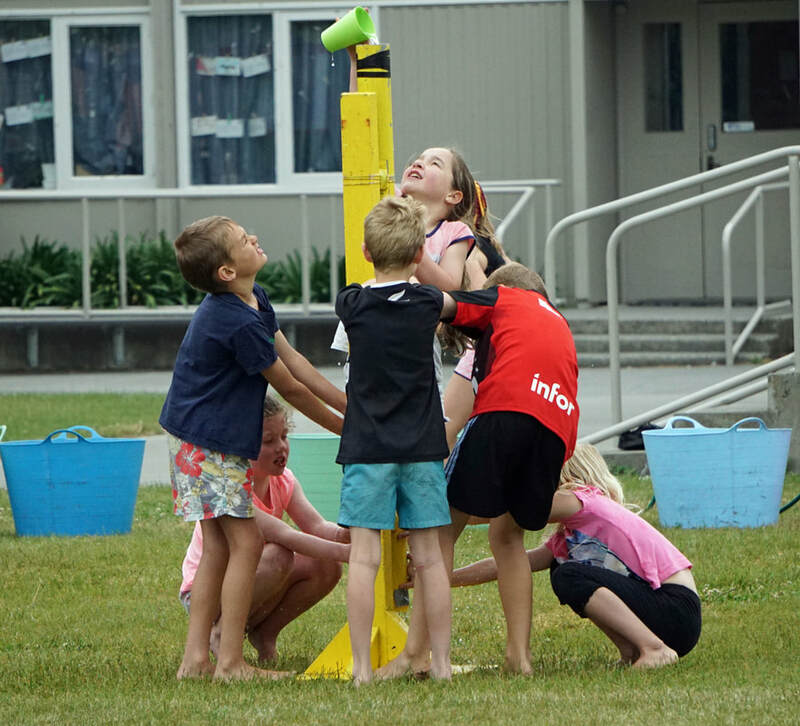 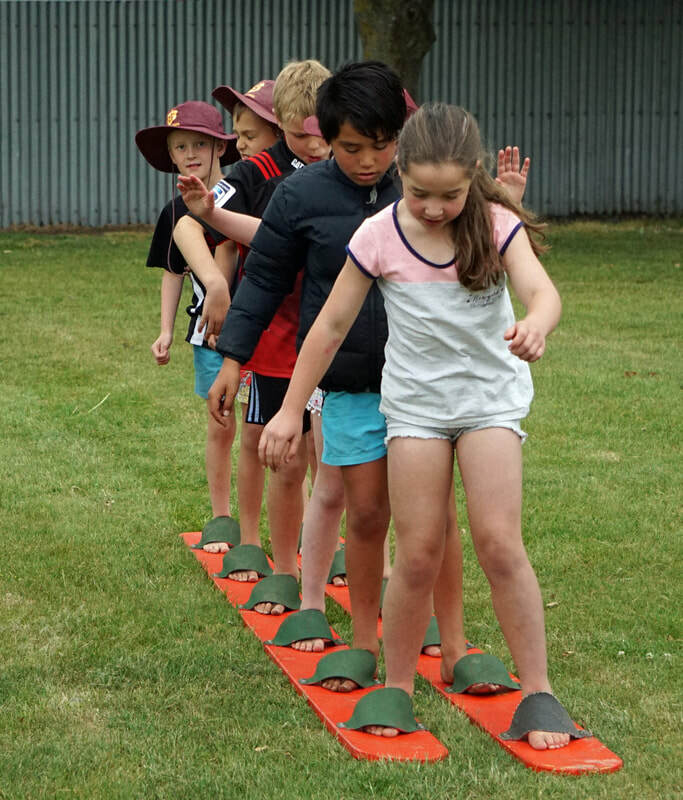 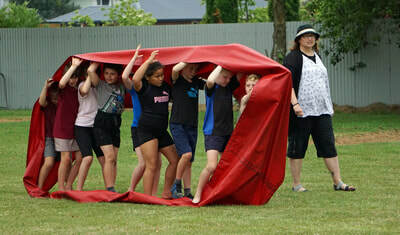 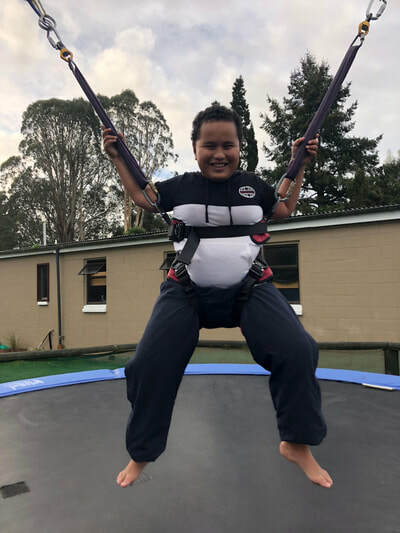 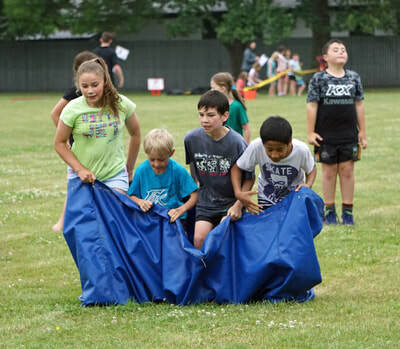 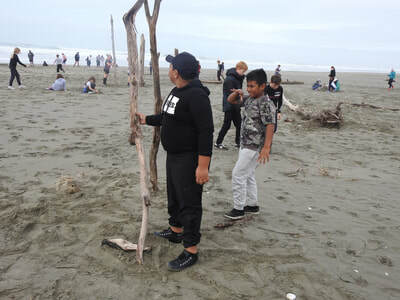 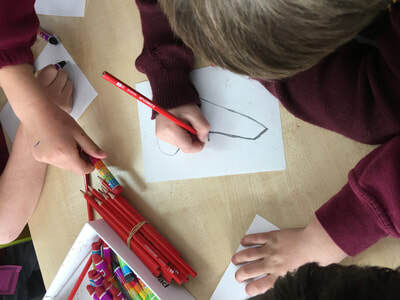 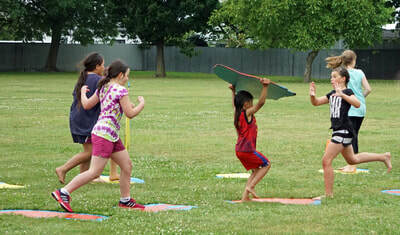 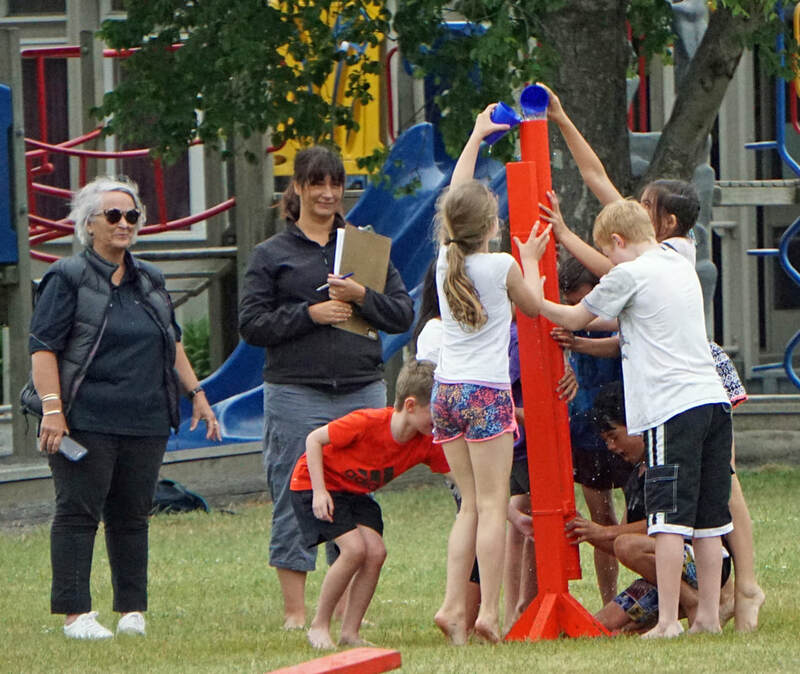 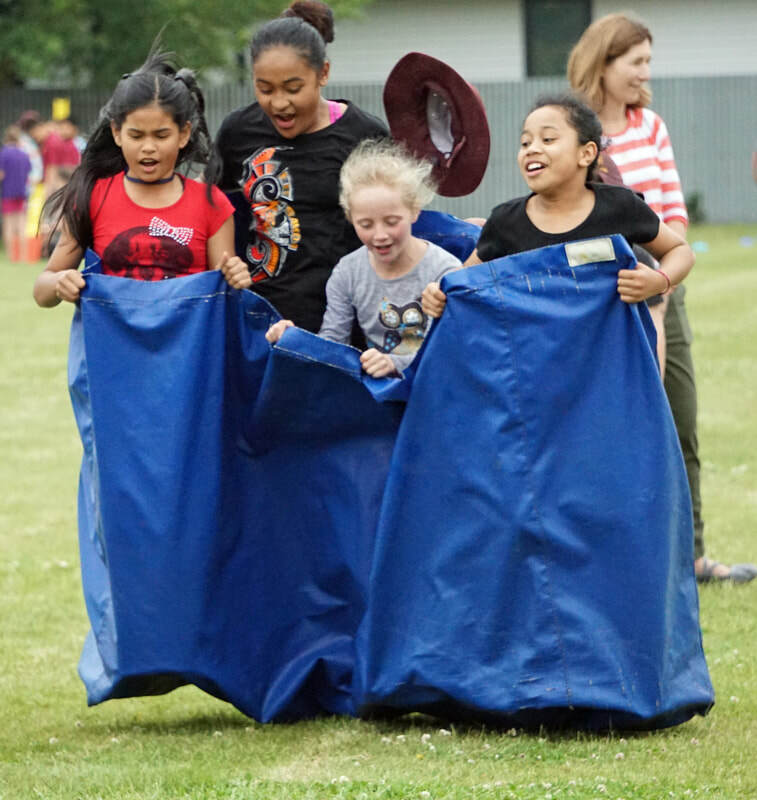 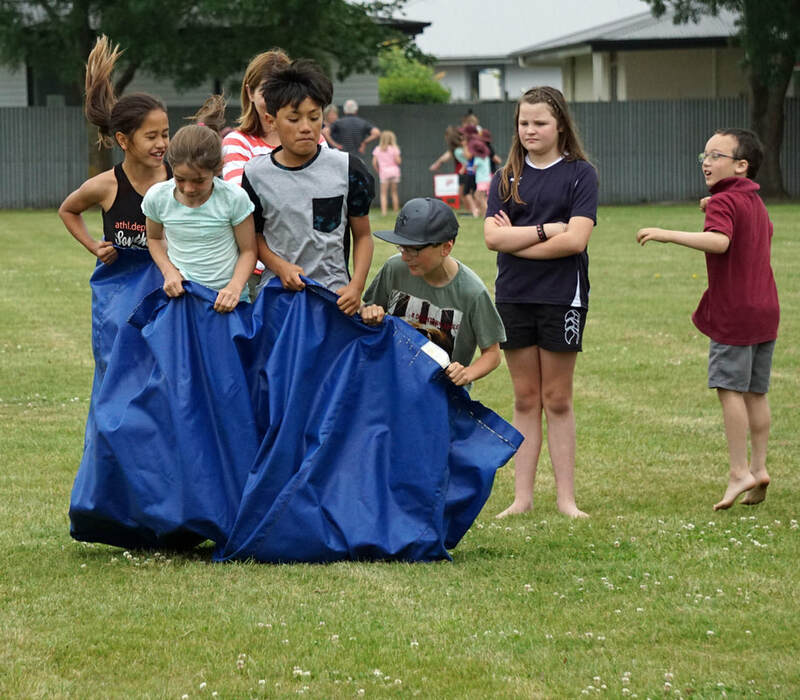 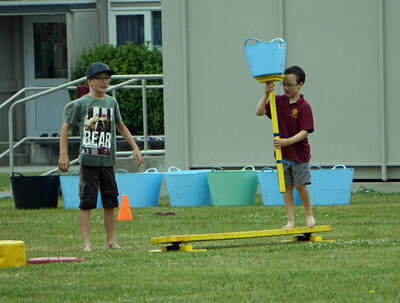 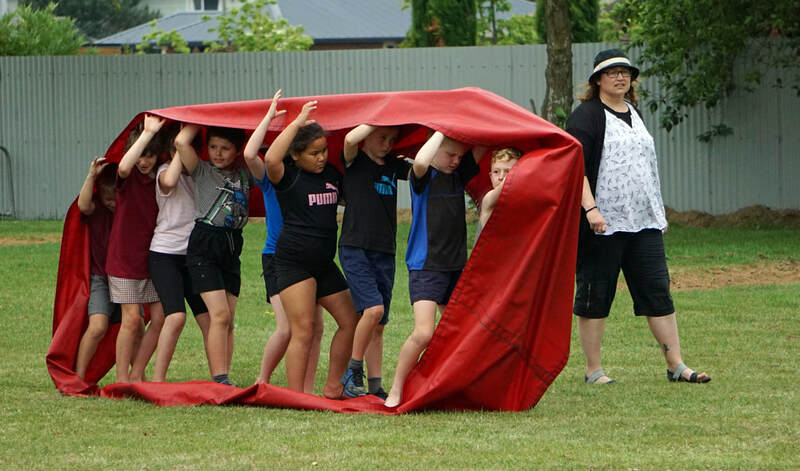 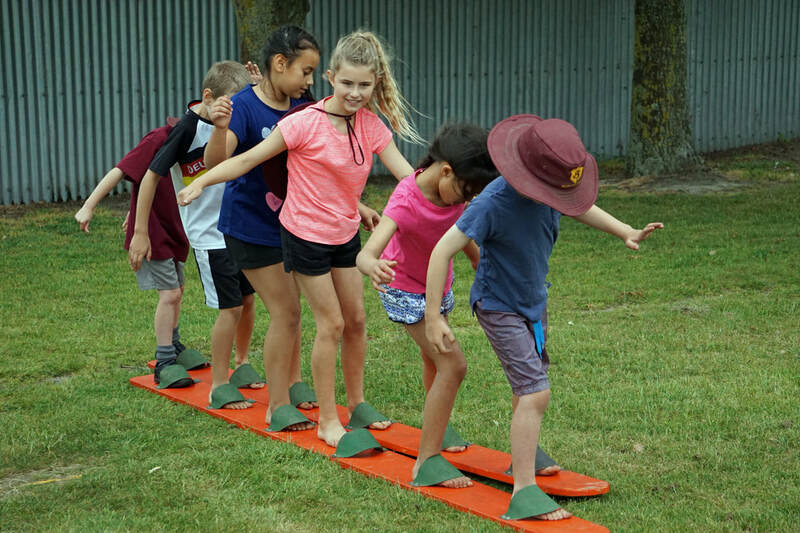 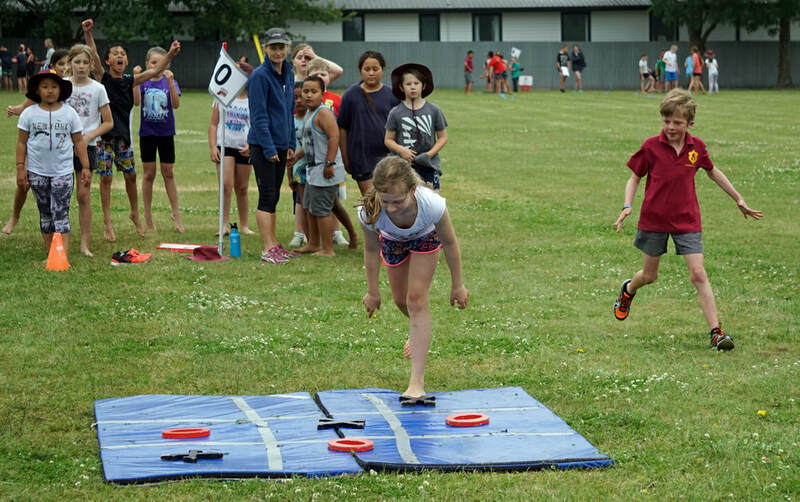 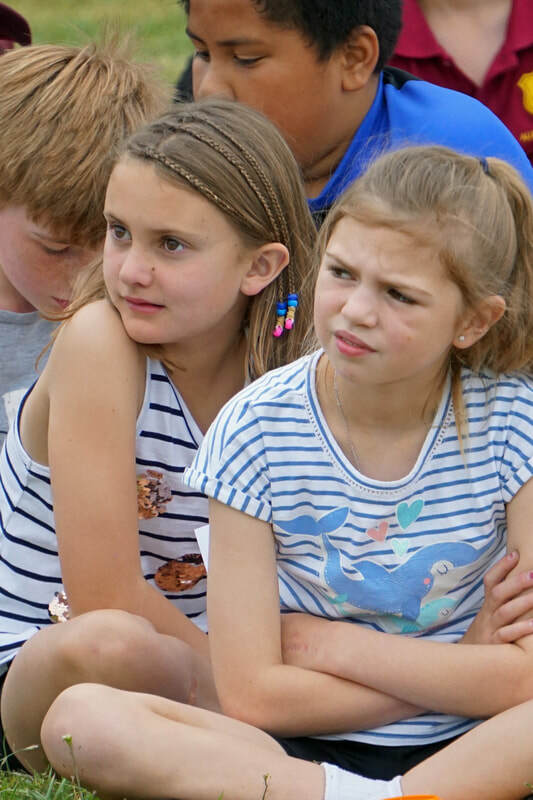 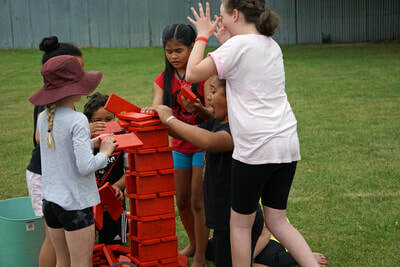 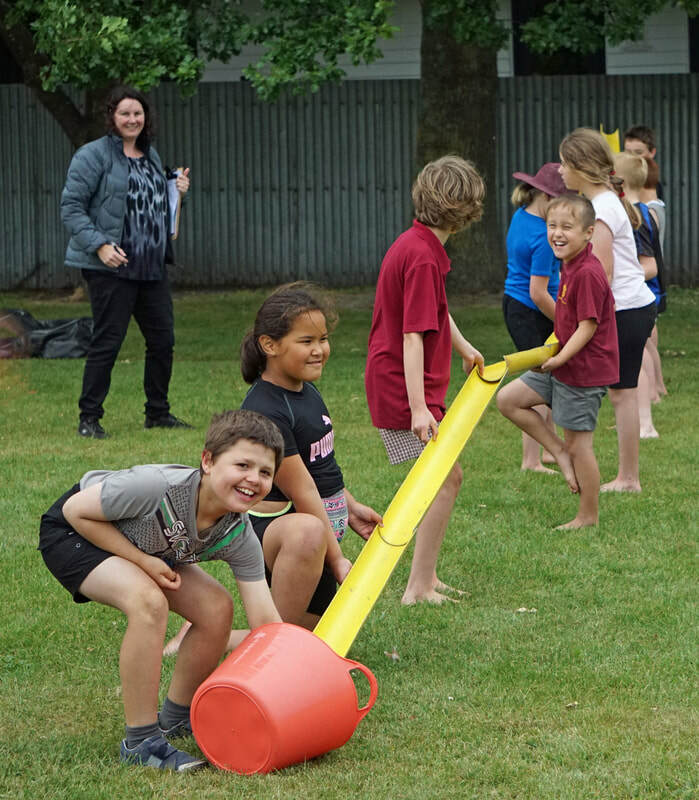 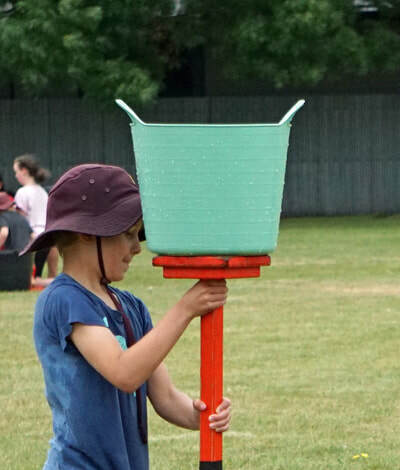 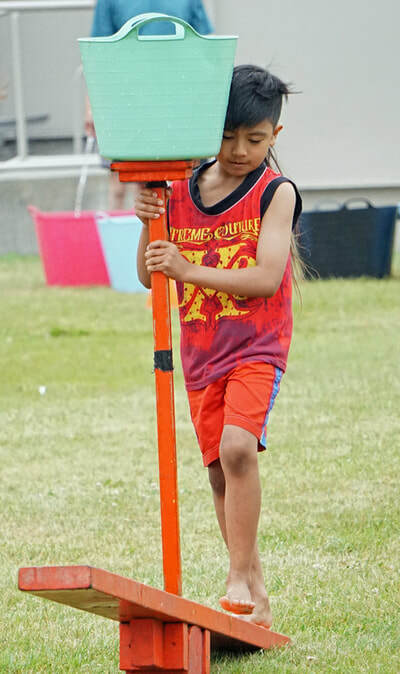 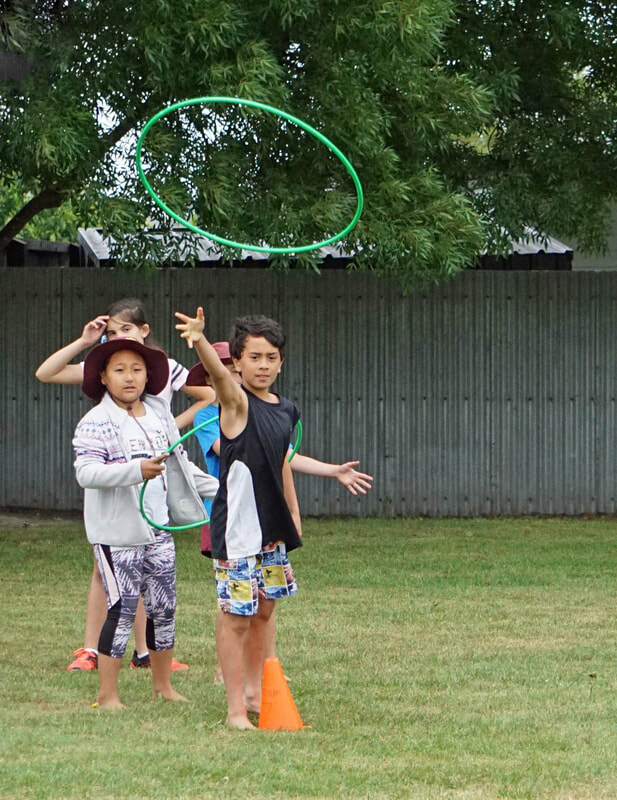 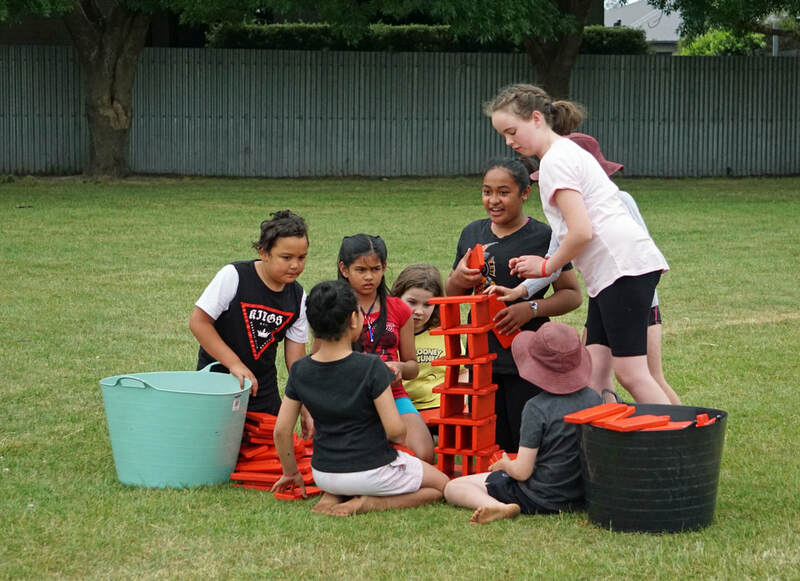 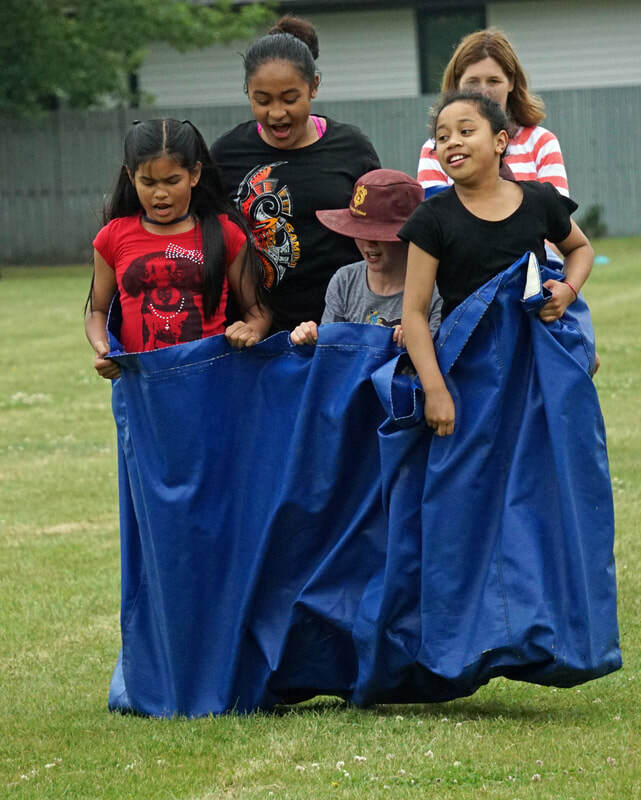 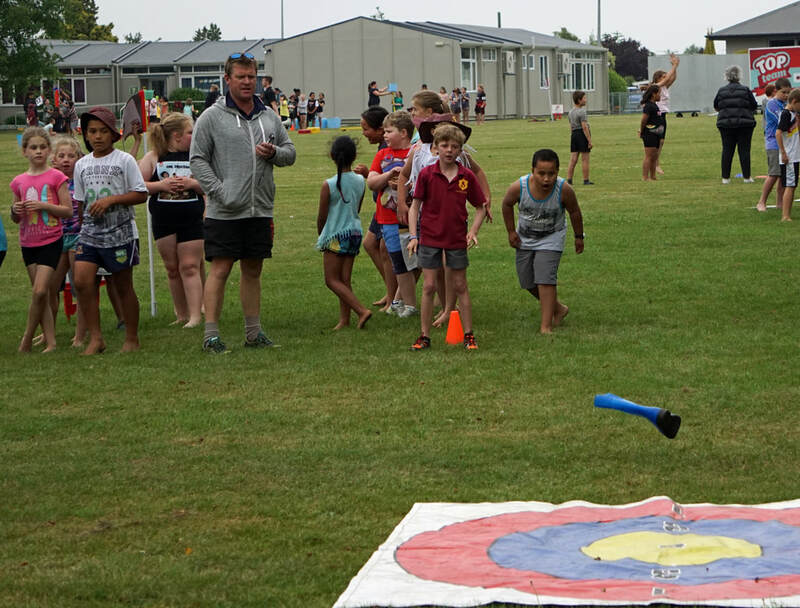 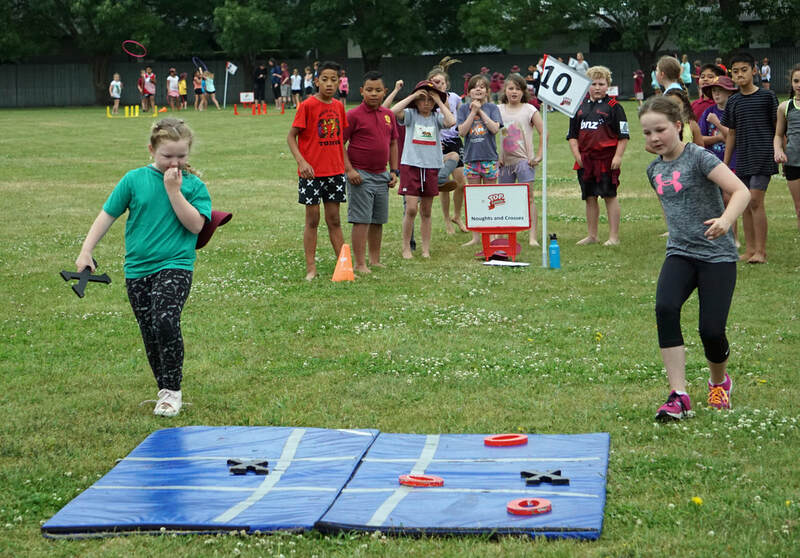 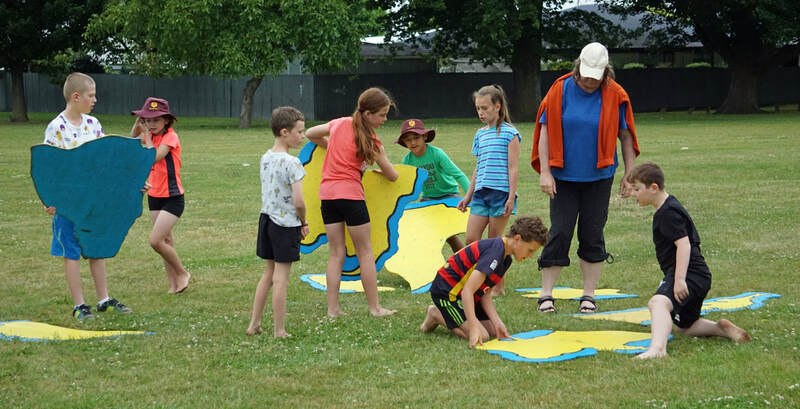 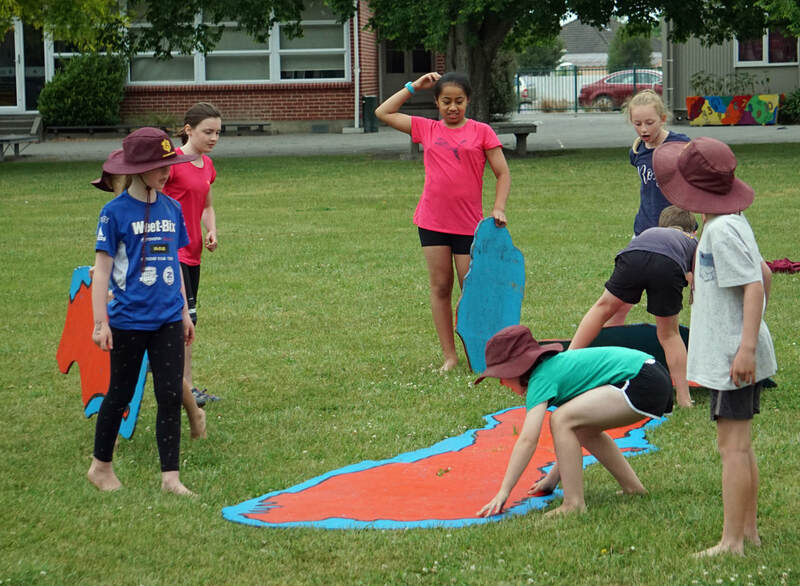 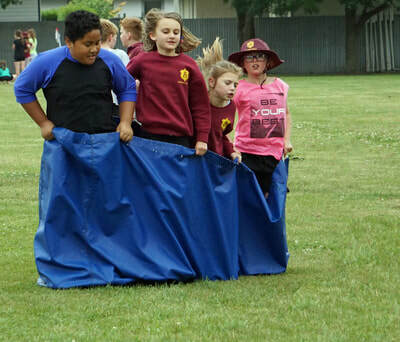 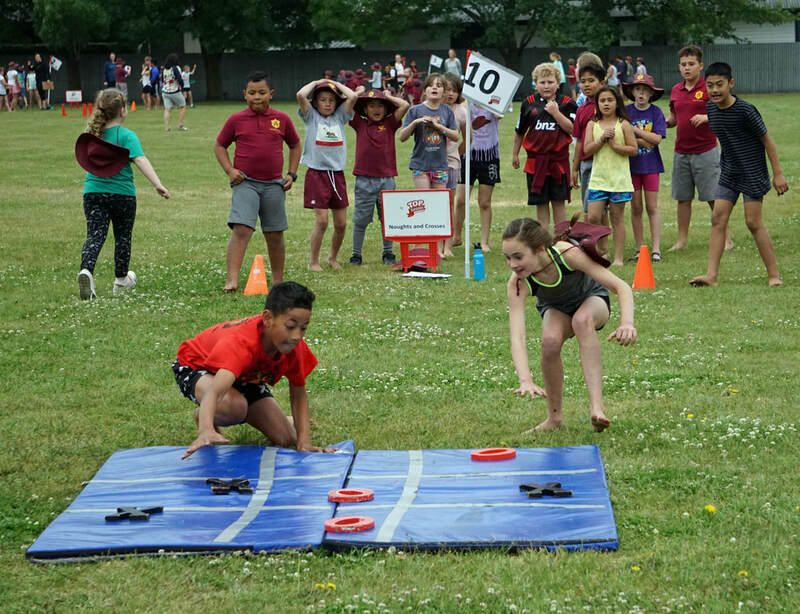 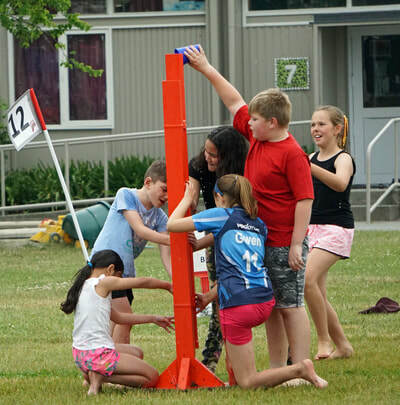 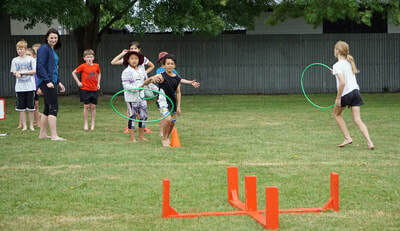 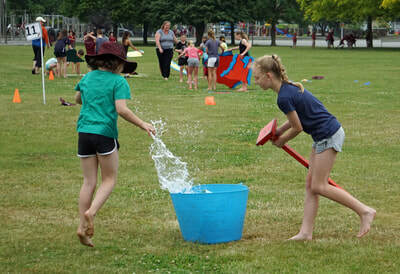 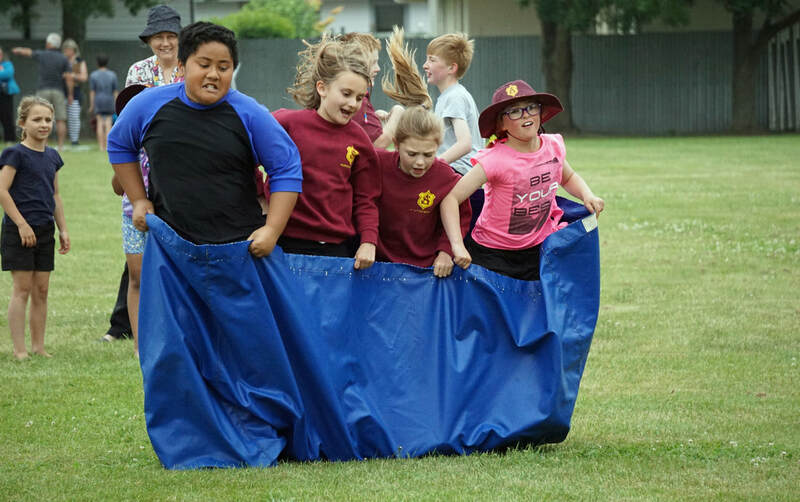 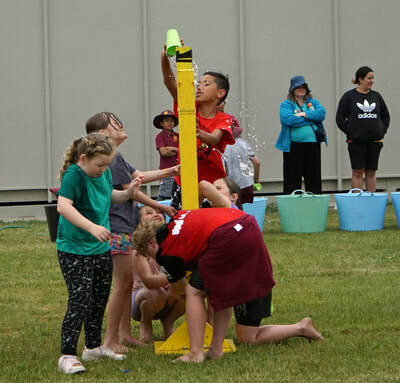 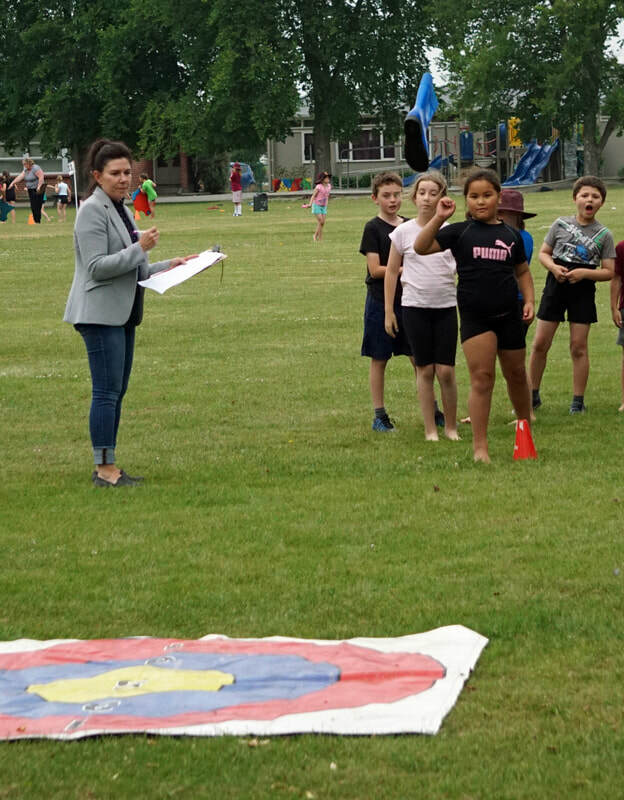 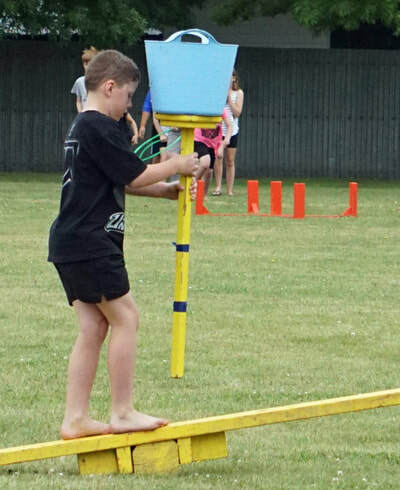 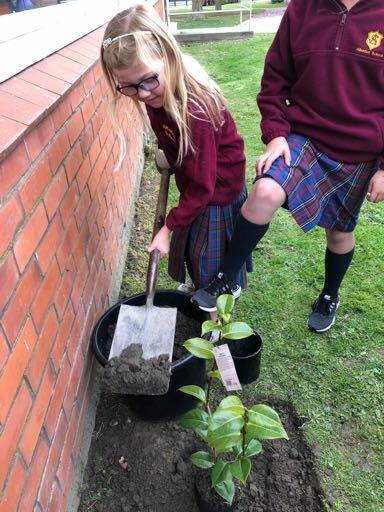 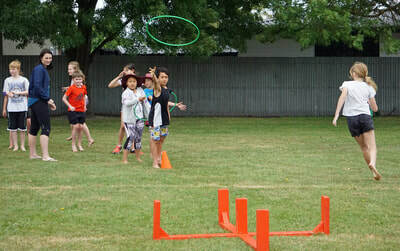 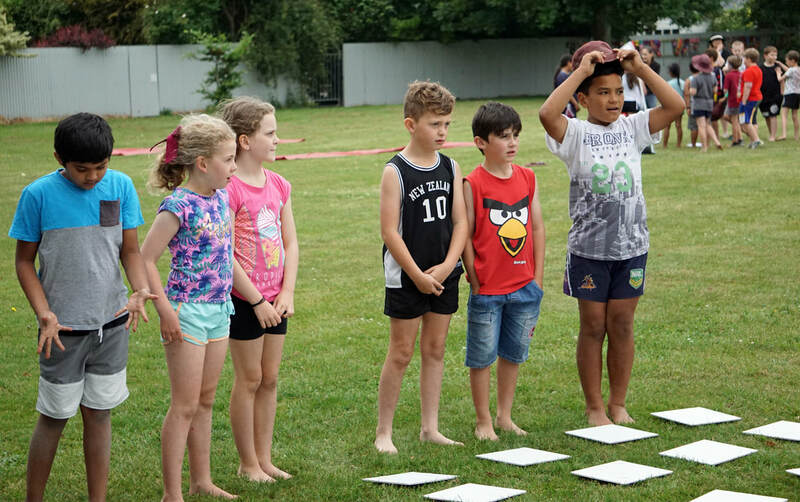 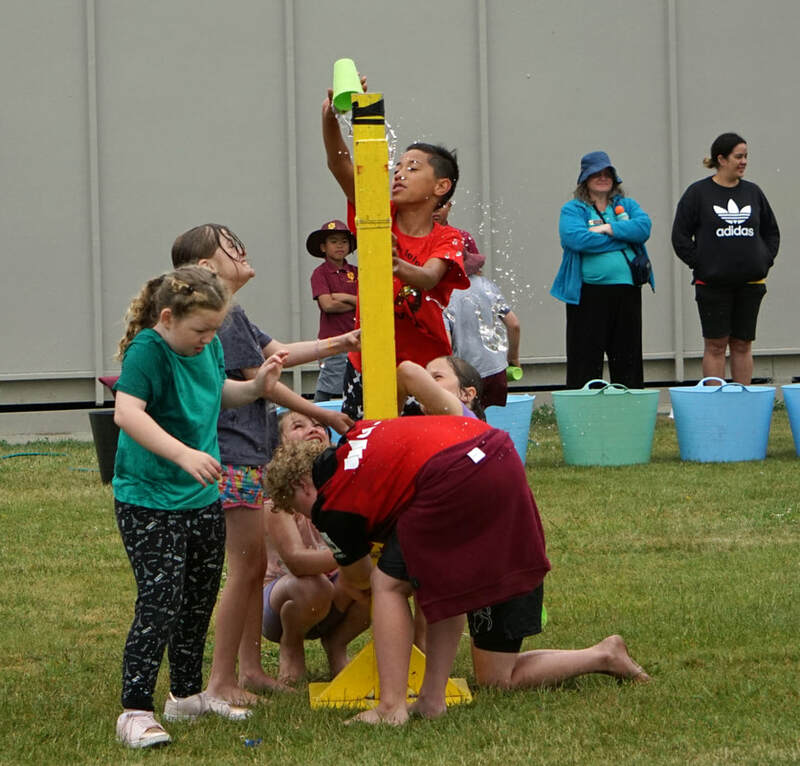 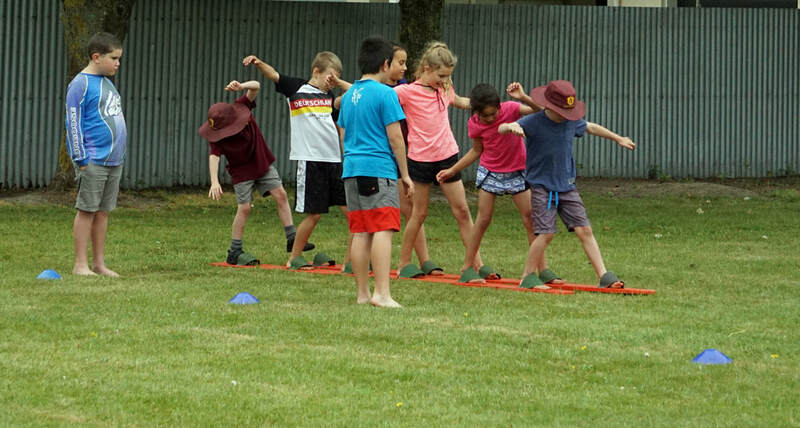 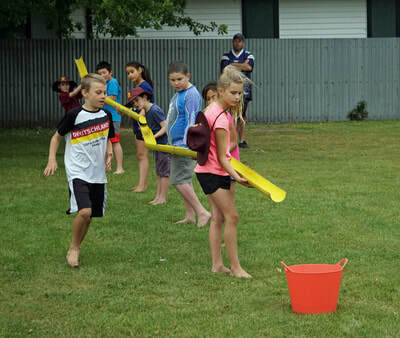 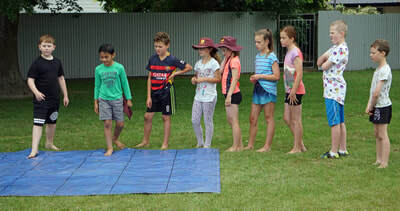 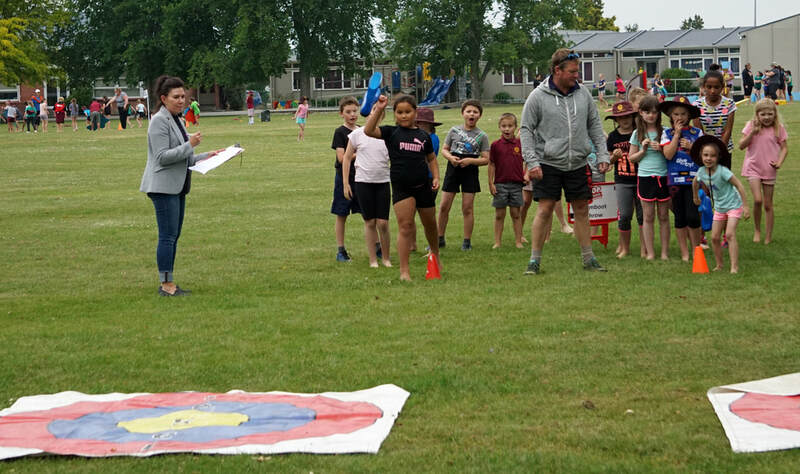 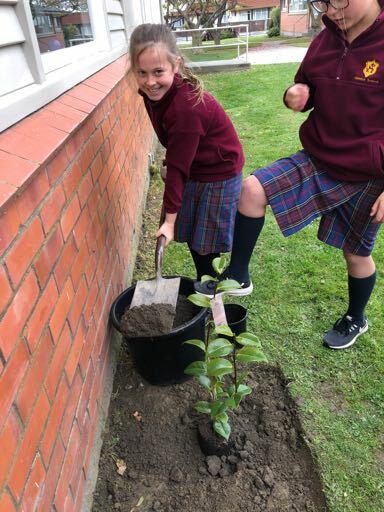 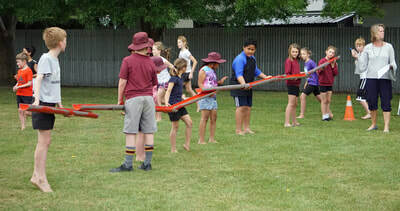 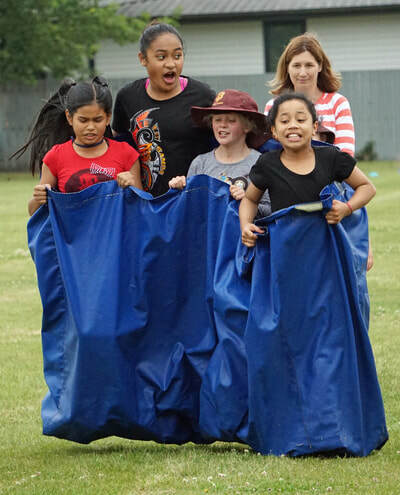 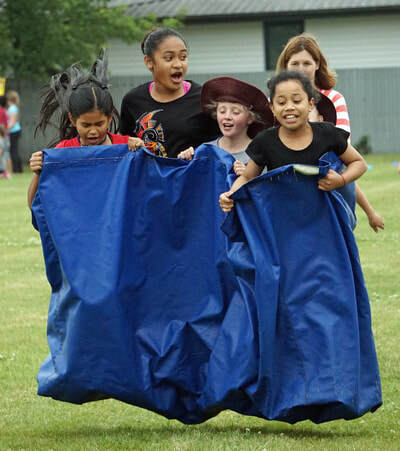 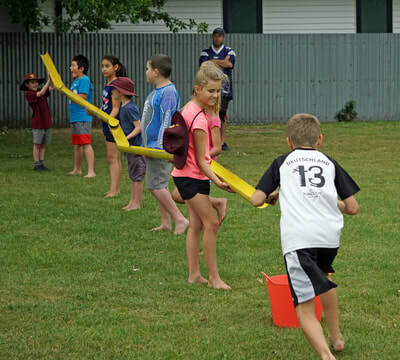 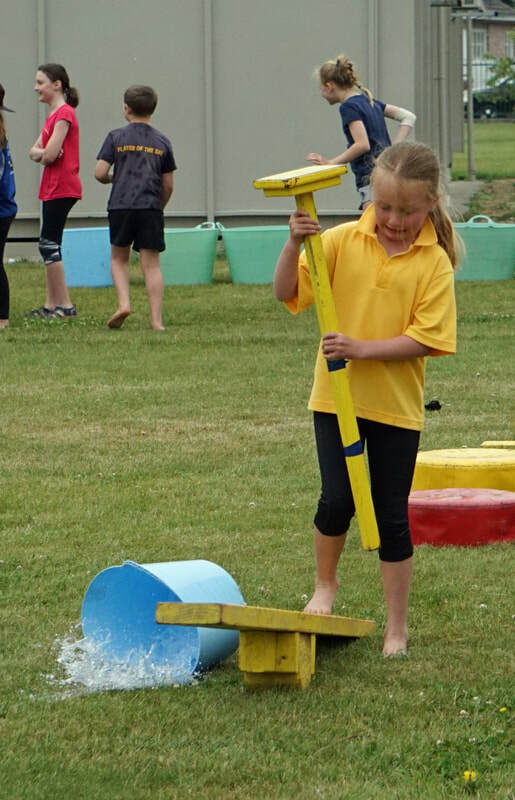 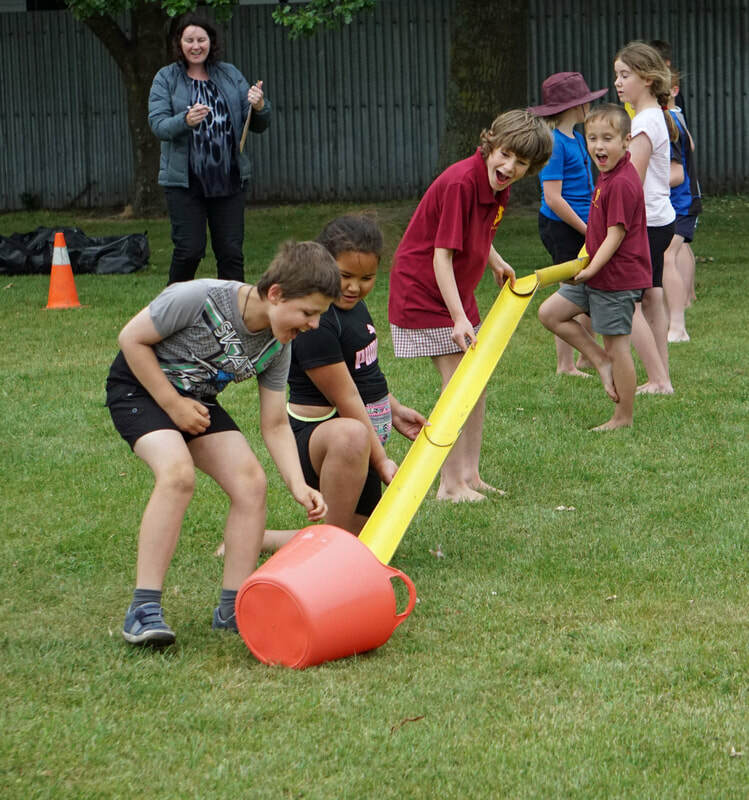 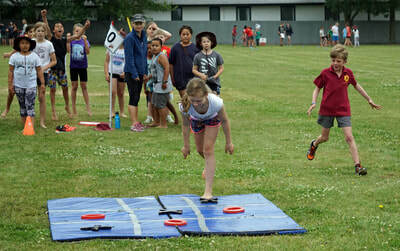 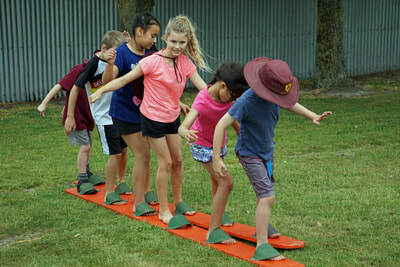 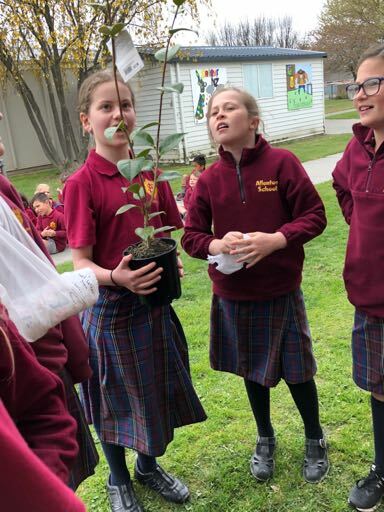 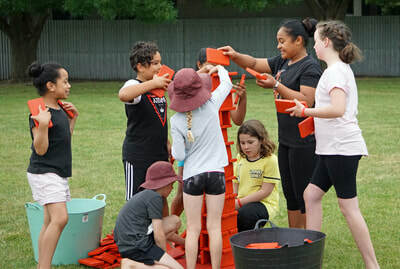 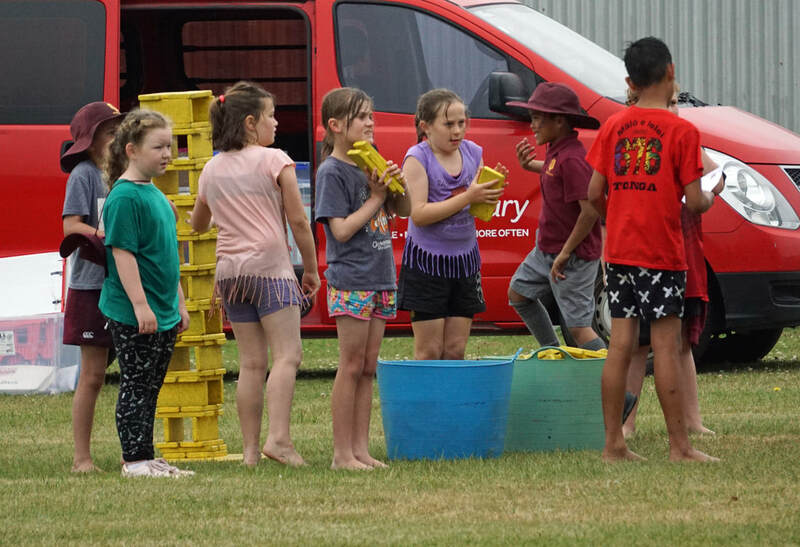 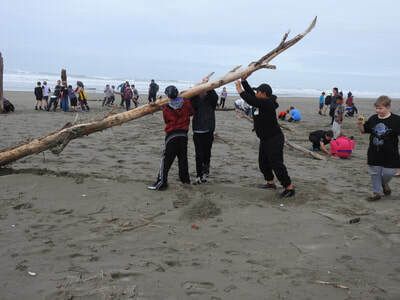 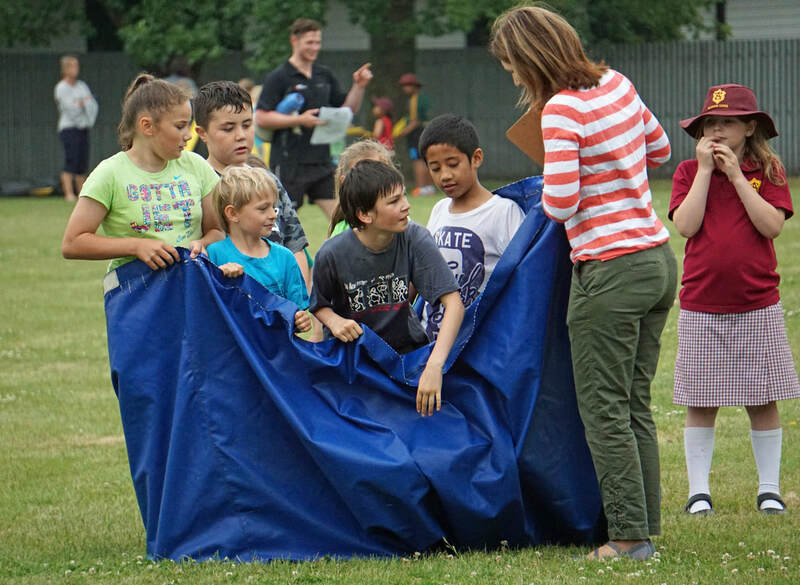 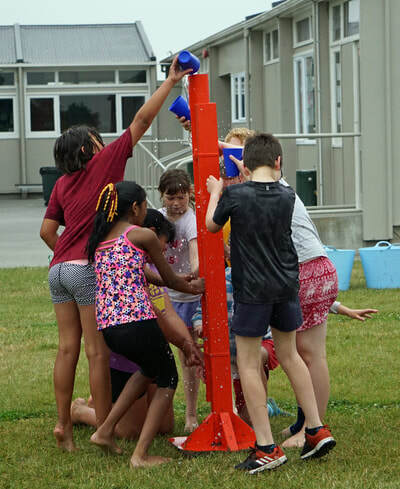 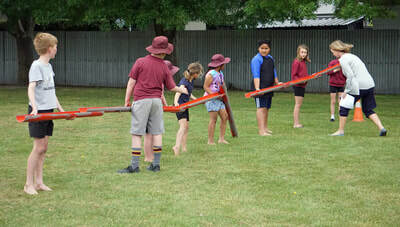 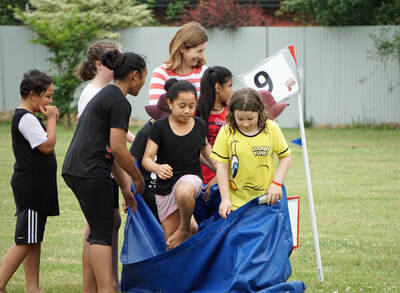 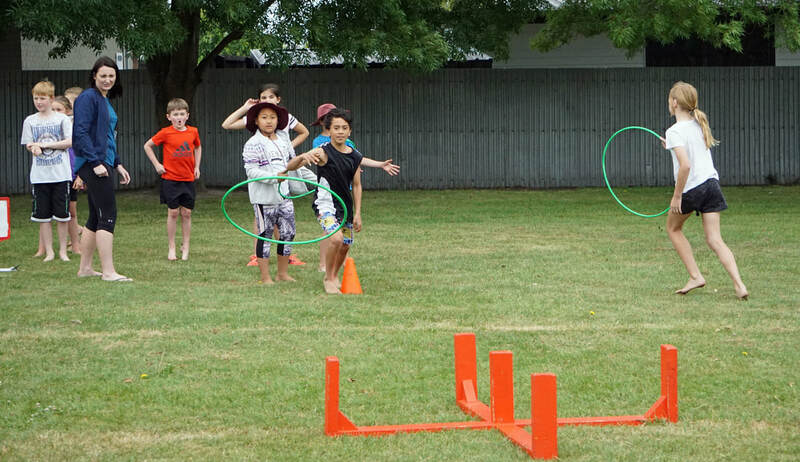 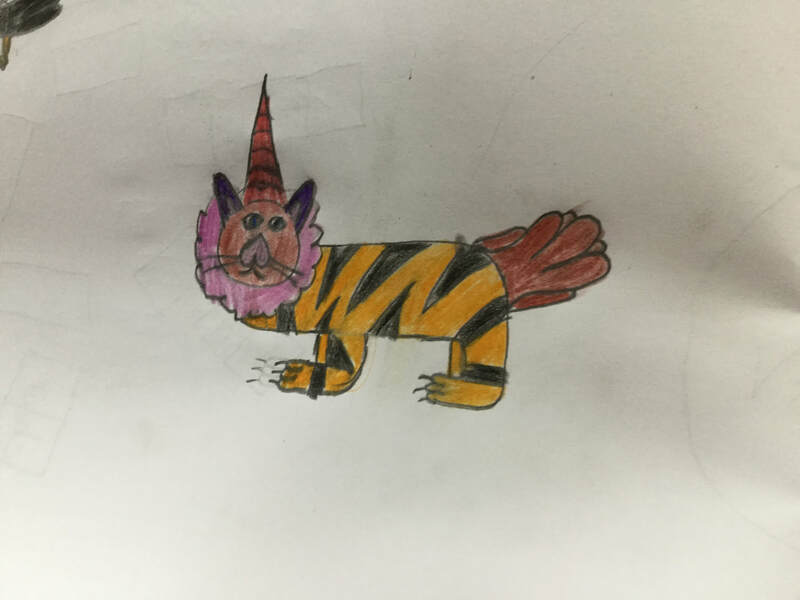 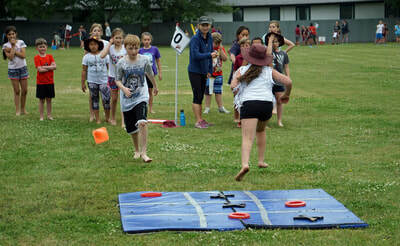 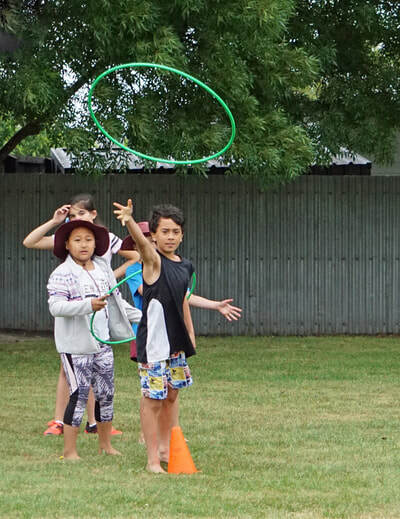 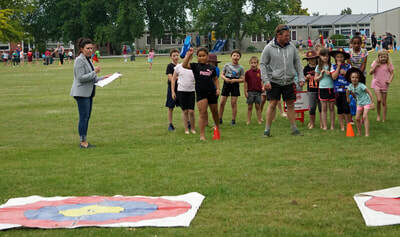 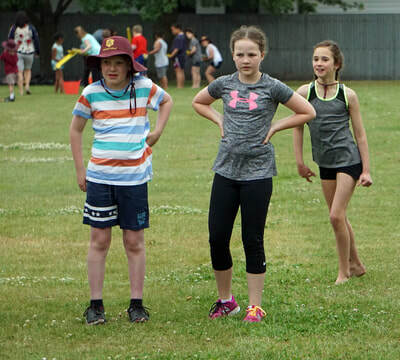 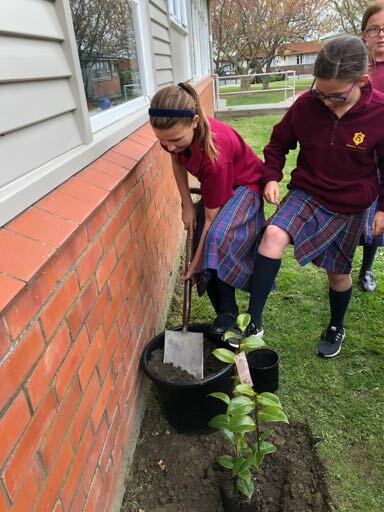 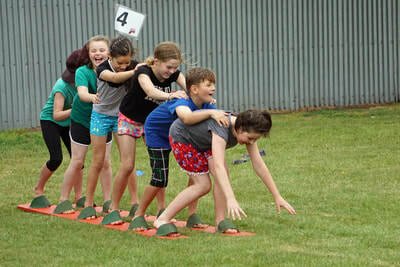 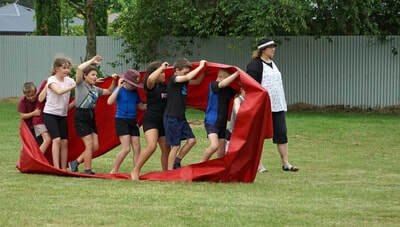 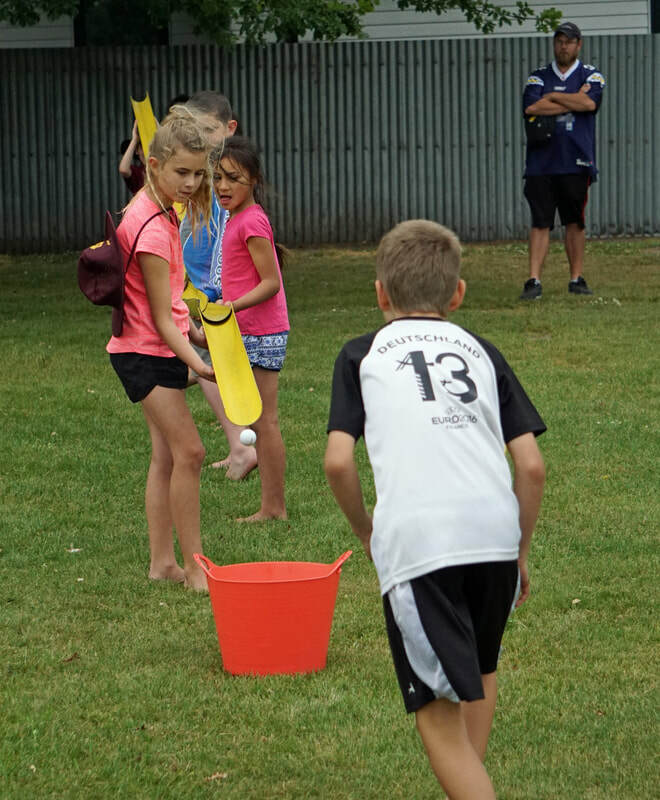 Children from across the school moved around different activities in whanau groups and took part in games, myths, art and waiata. 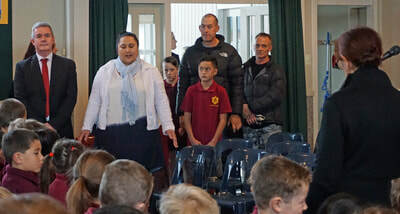 Later in the week we also had a Whanau Hui to talk with our families about what we are doing at Allenton School. Here are two of our teachers delivering the kai! 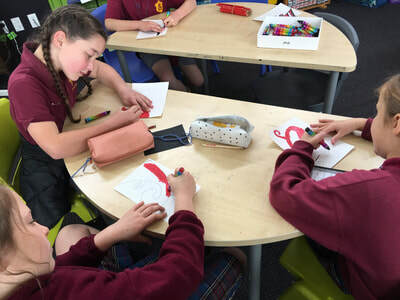 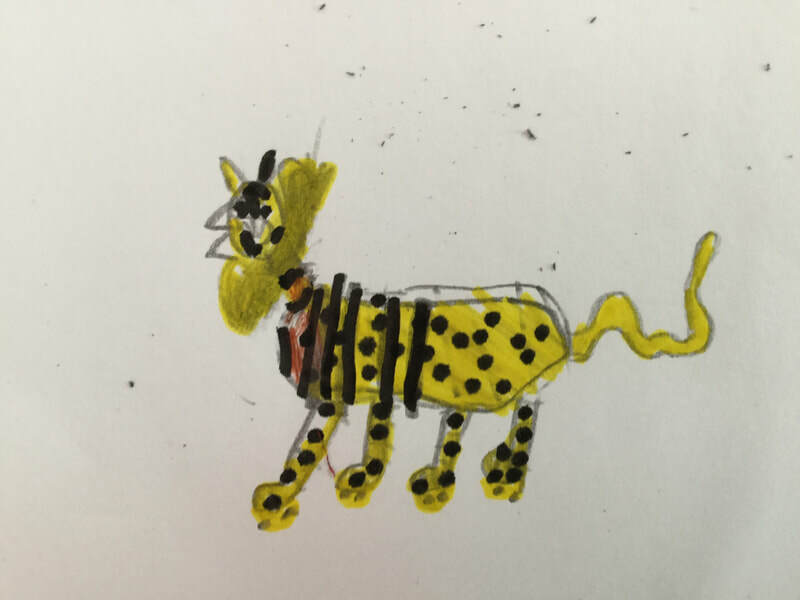 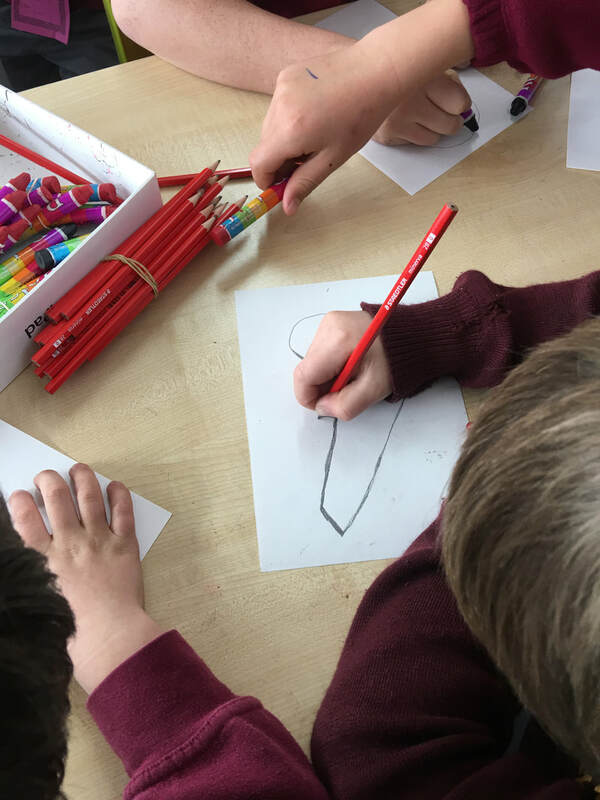 During Tongan Language Week every class was given scratch boards for each child to create a Tongan design on. These were then joined together to make a MASSIVE Tongan mural. This photo only shows half of the amazing mural! 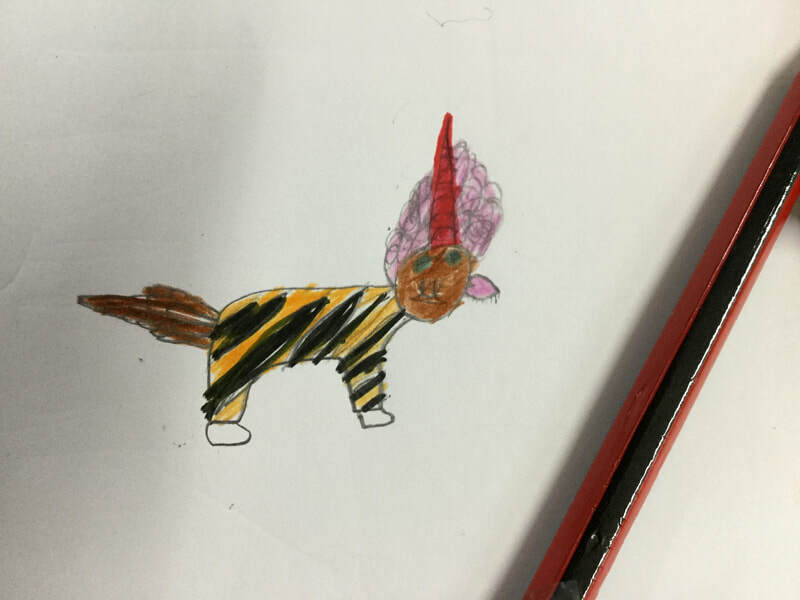 It looks even more amazing in real life so feel free to pop into the office corridor to have a look. Our children love learning to read! 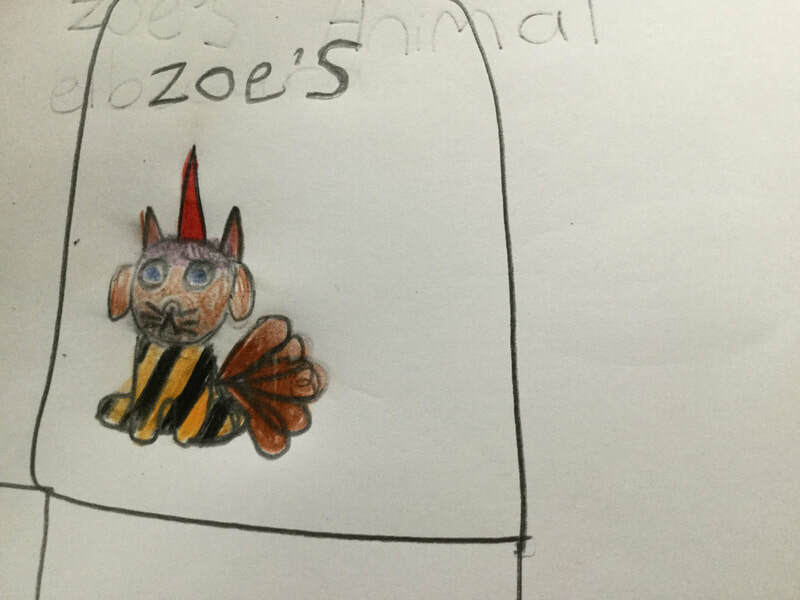 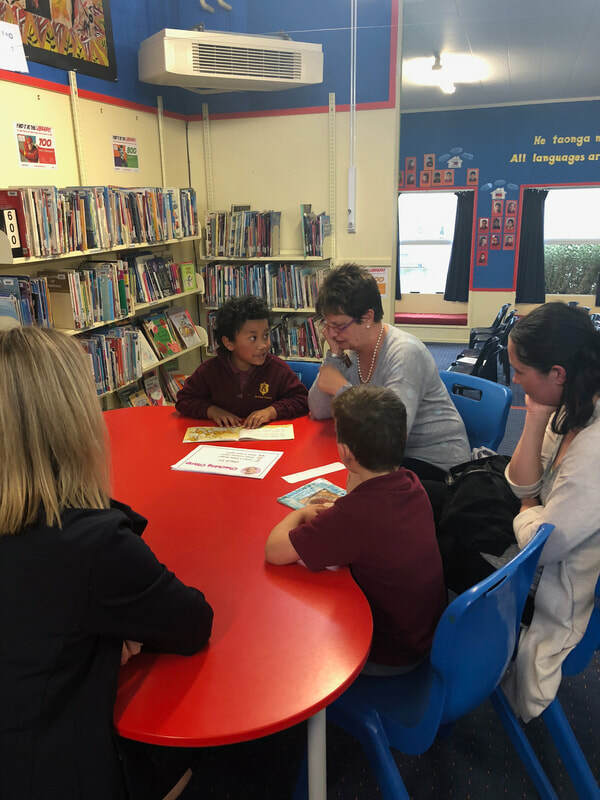 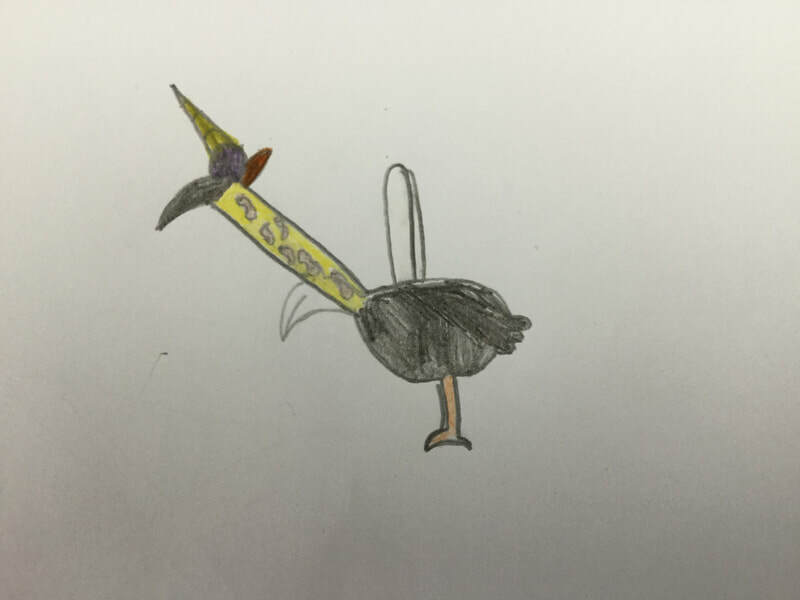 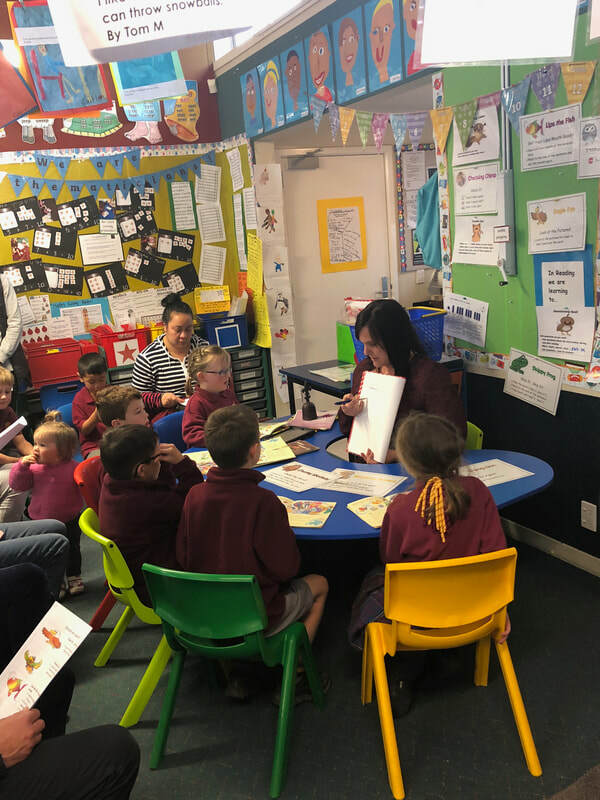 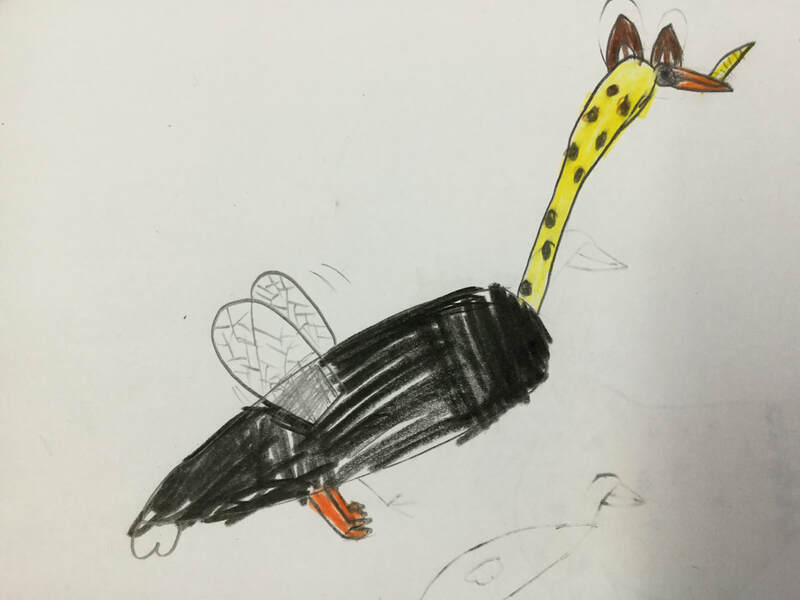 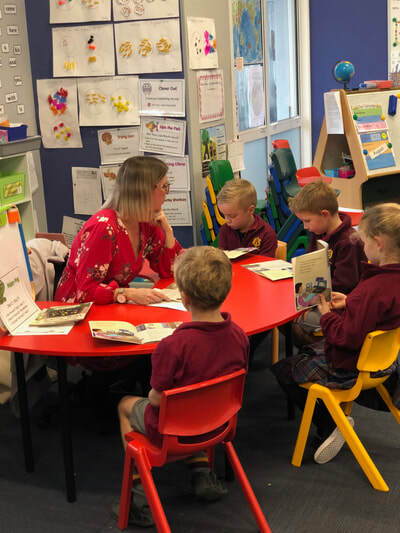 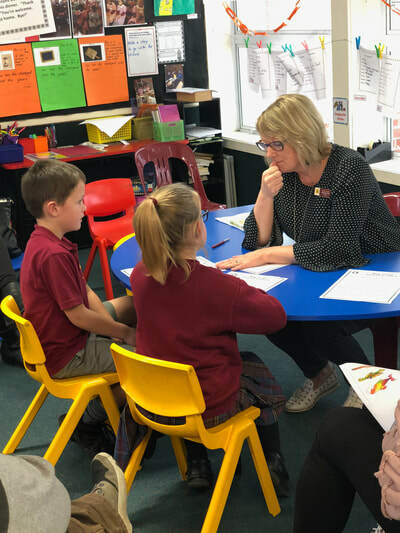 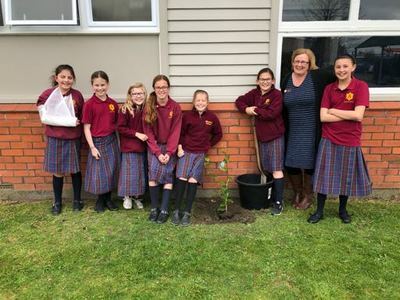 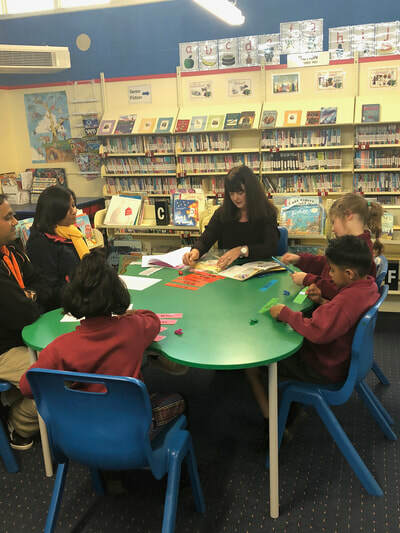 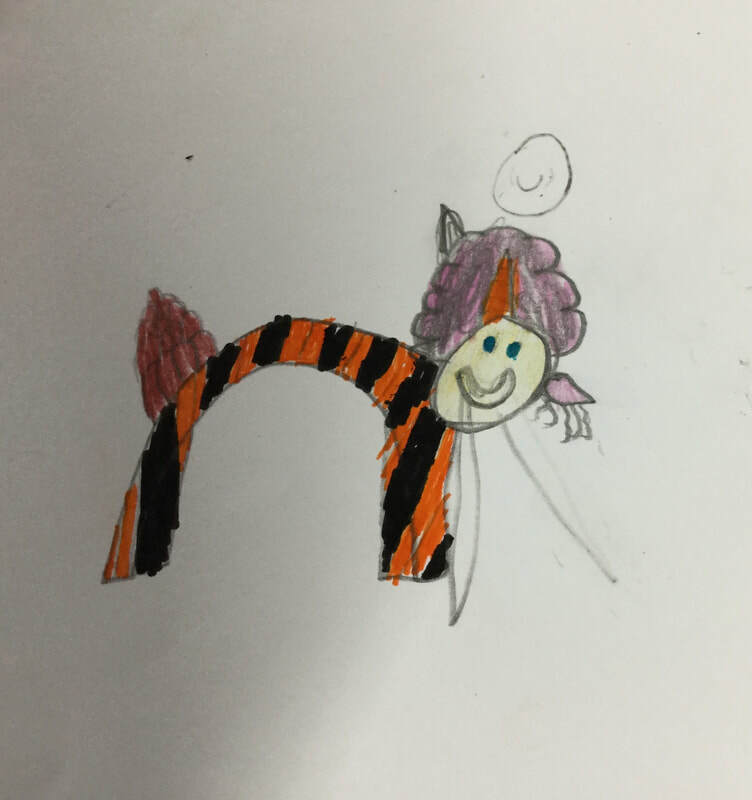 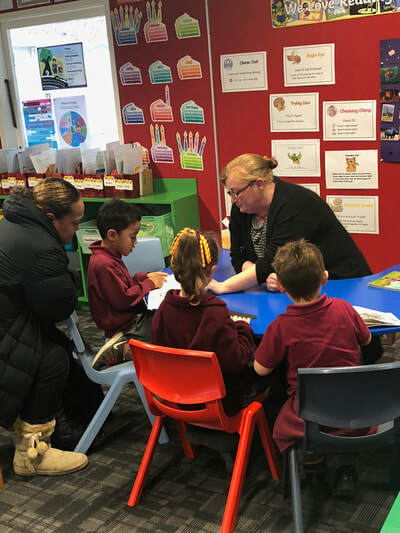 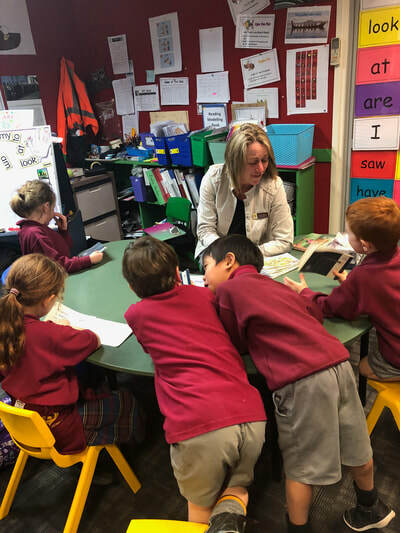 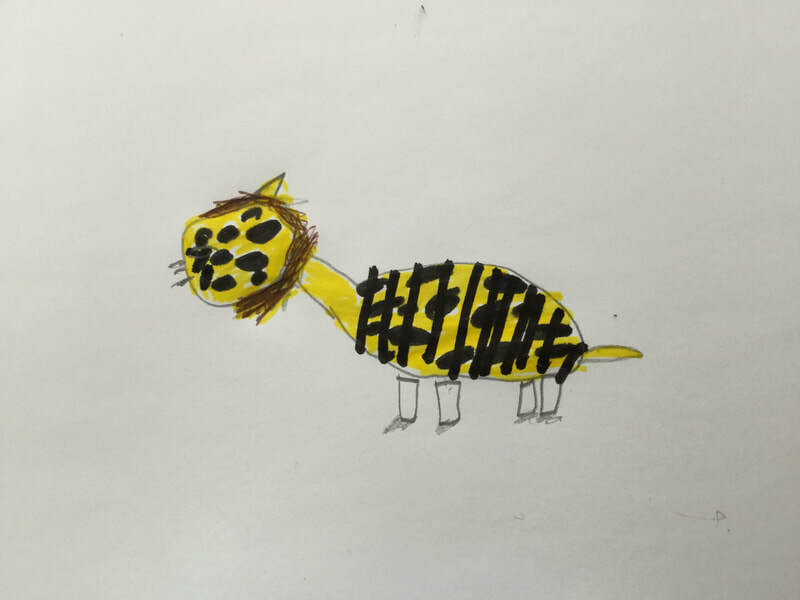 A few weeks ago the Junior teachers and some of their students shared with parents and whanau the different strategies that they use in class when learning to read. 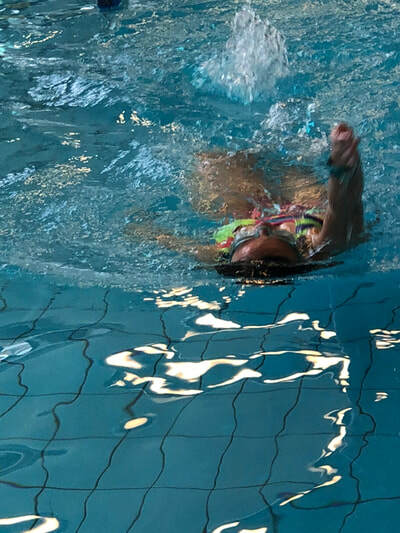 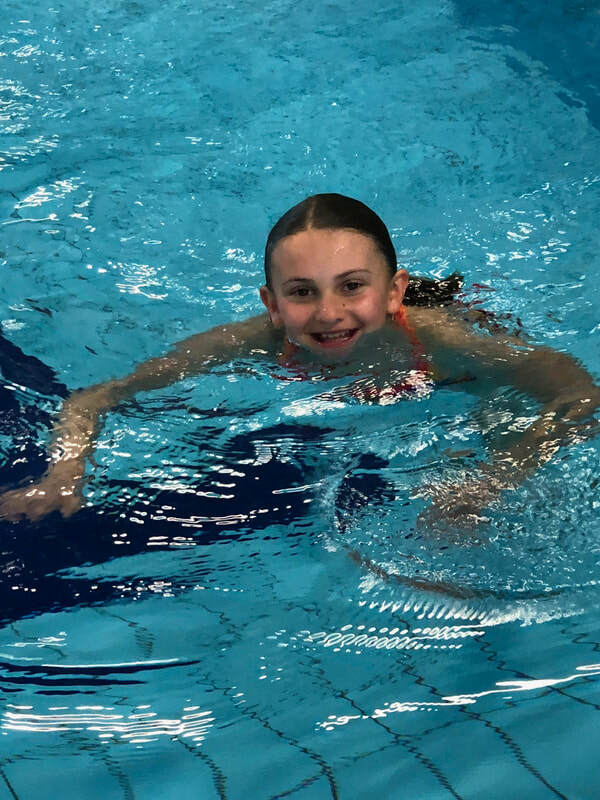 As part of our PE programme, each area has a dedicated swim week or weeks down at EA Networks Stadium and Pool. 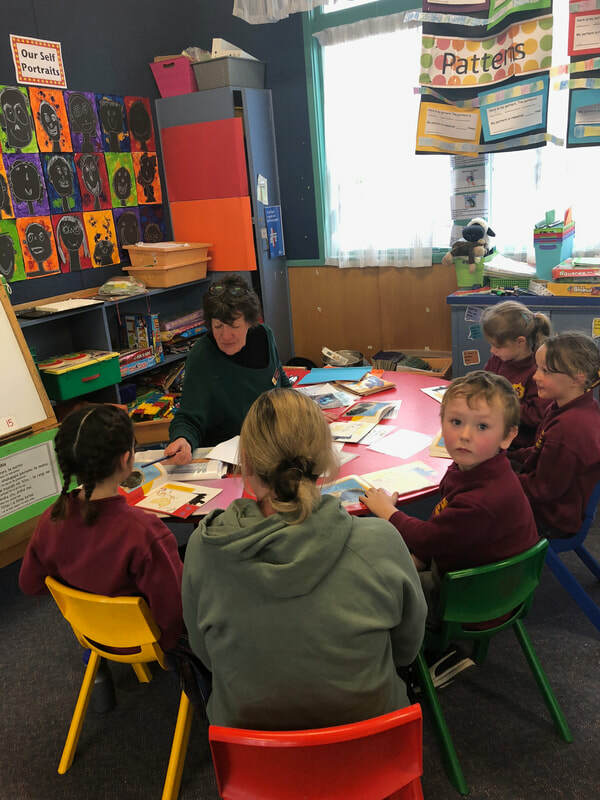 Here are some of our Senior students enjoying their lessons. 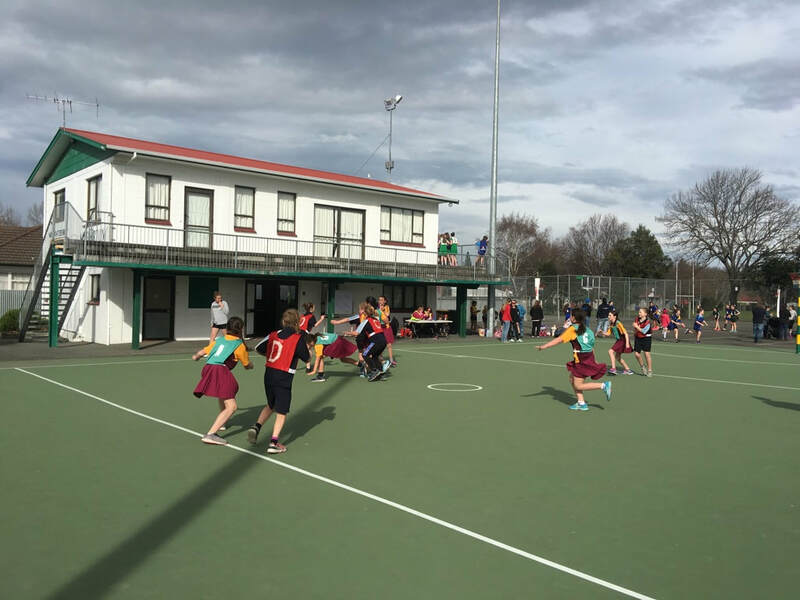 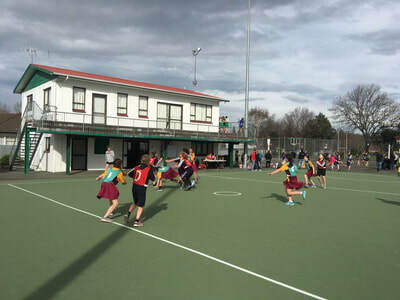 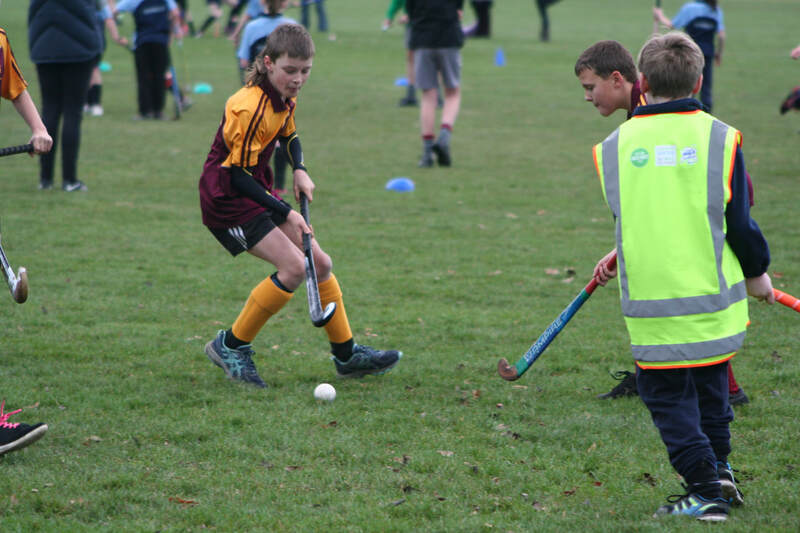 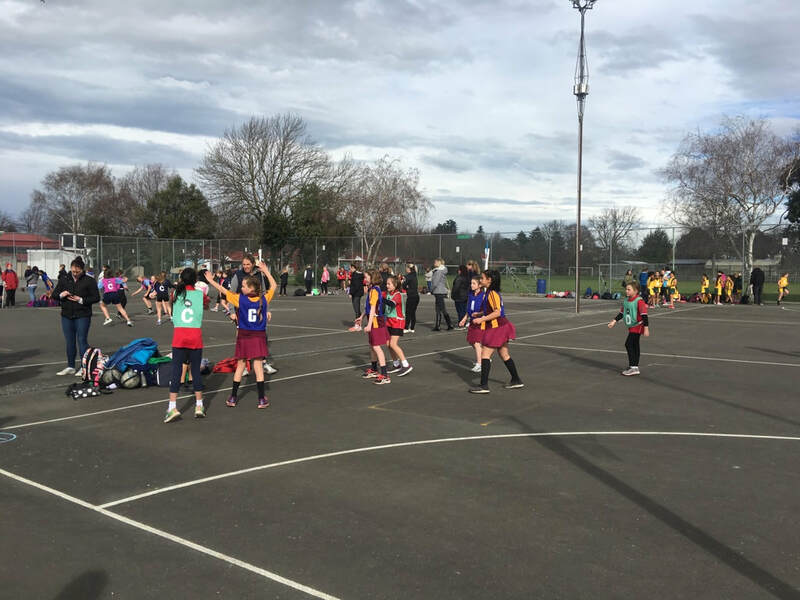 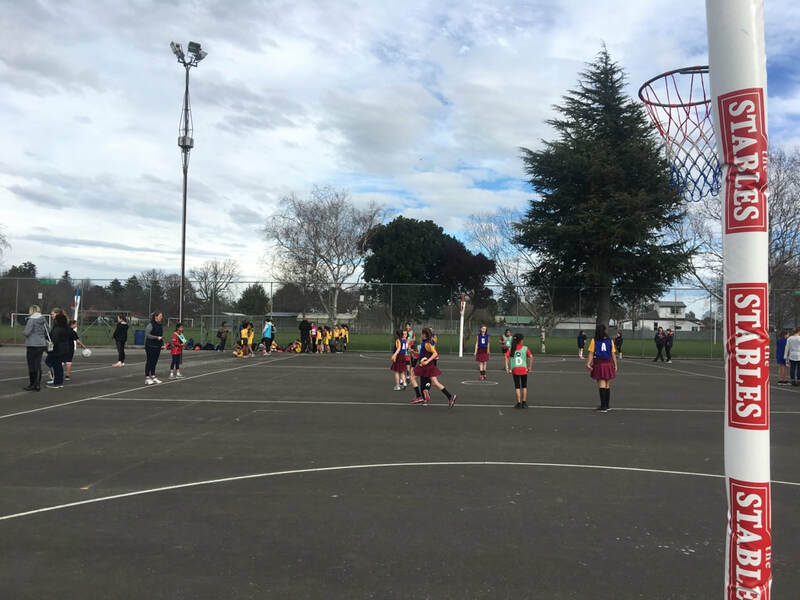 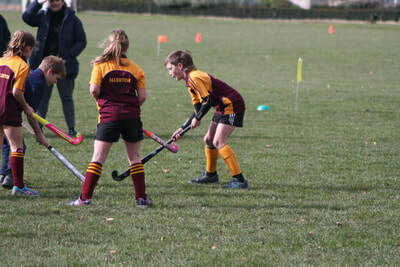 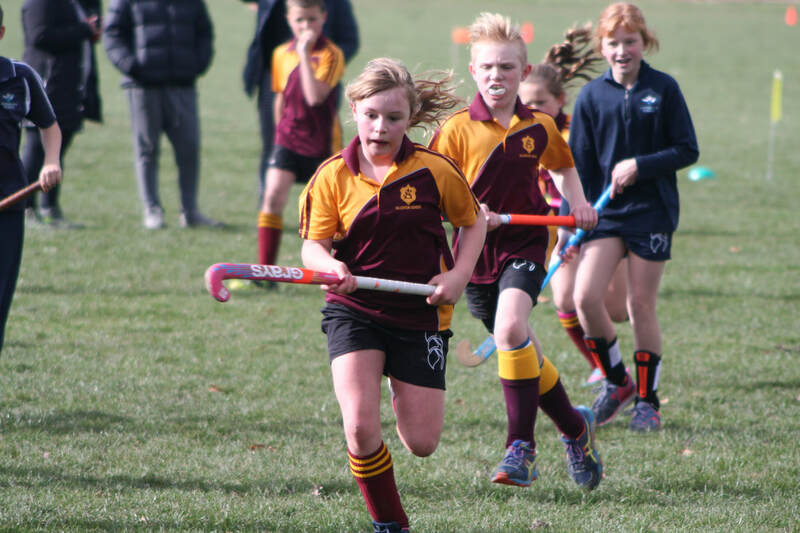 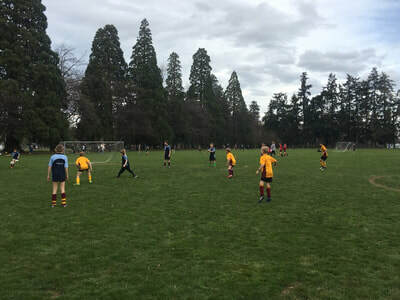 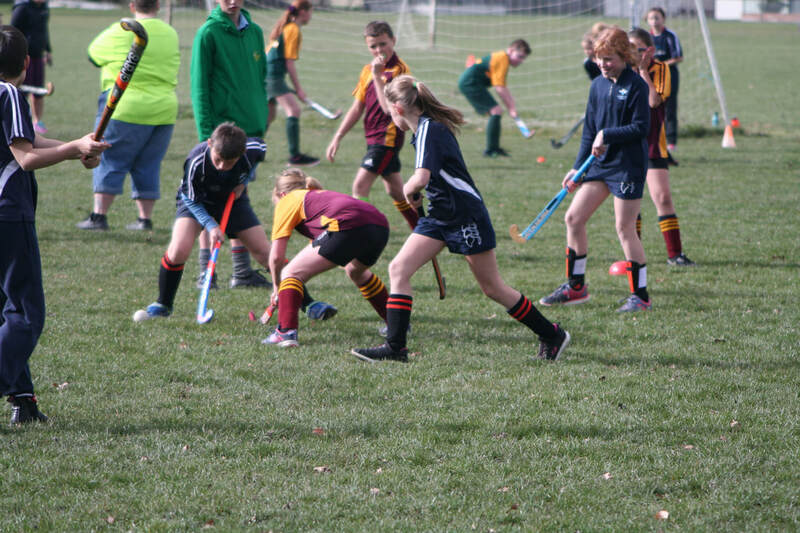 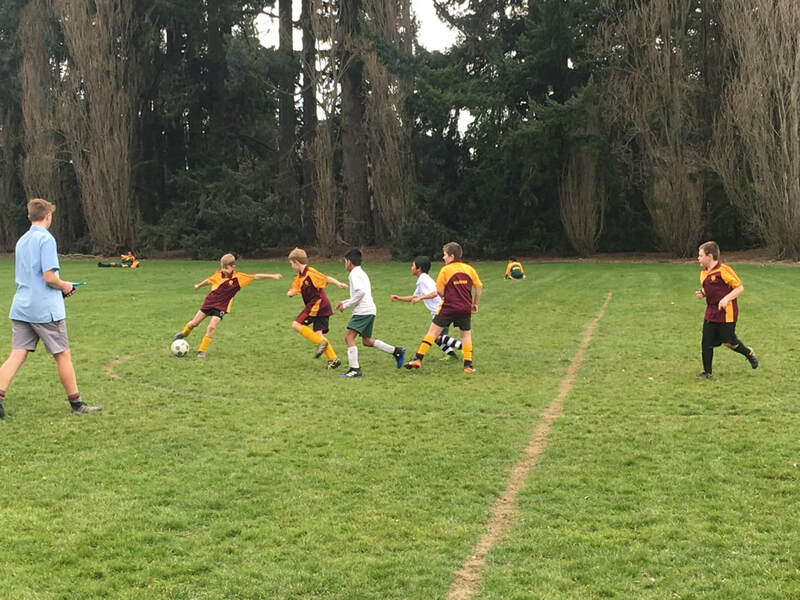 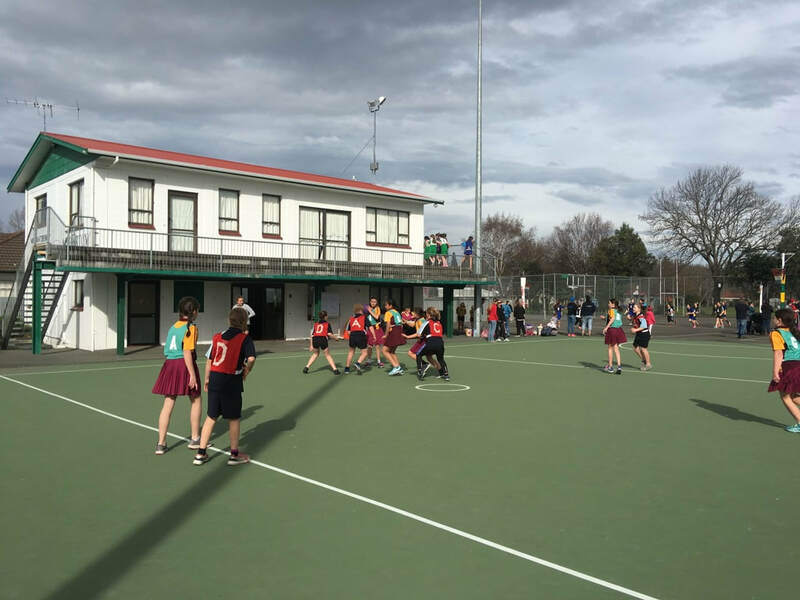 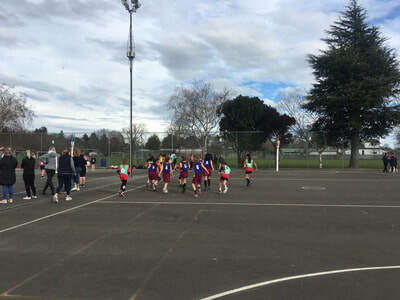 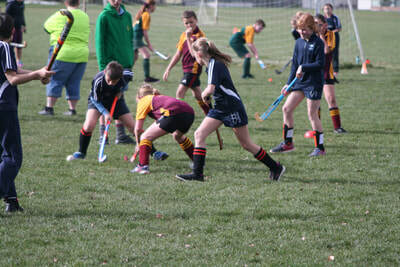 Allenton had six teams entered in this year's Mid Canterbury Winter Tournament, playing football, hockey and netball. A great day was had by all! 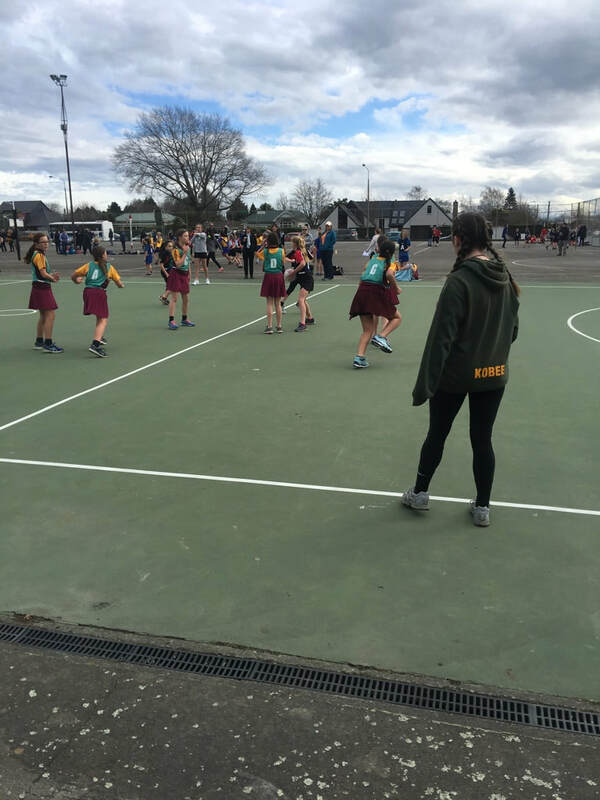 Thanks to the parents and teachers who helped coach and manage our teams or came along to support. 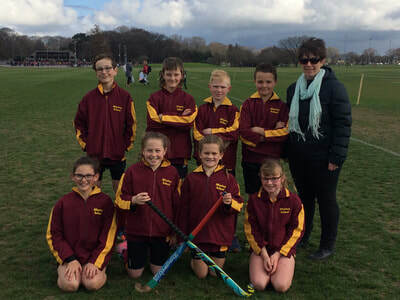 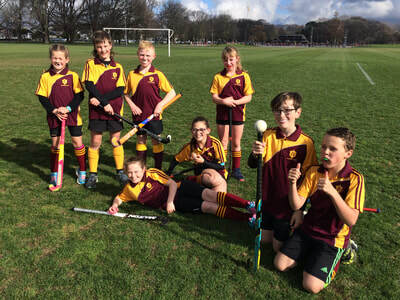 Our Allenton Gold hockey team won the Year 5/6 Mid Canterbury Winter Tournament and qualified for the Canterbury Winter Tournament in Christchurch. 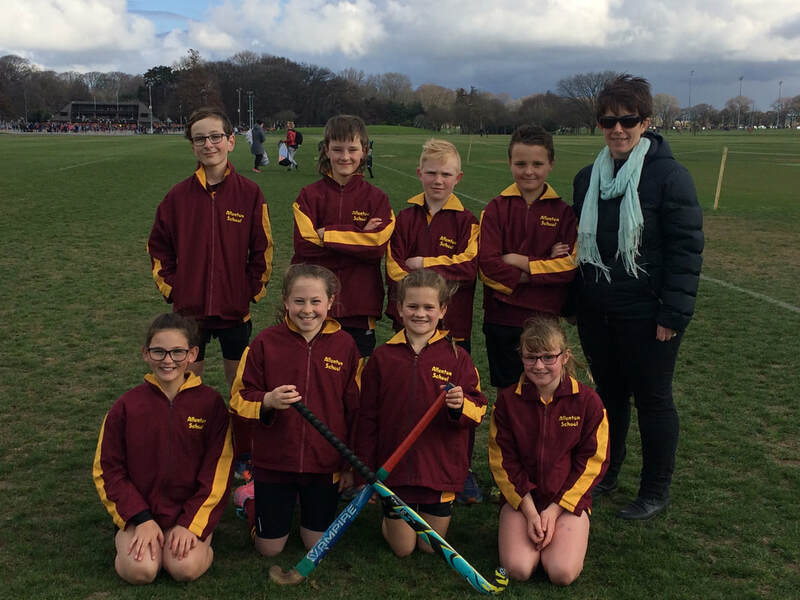 The team played with enthusiasm and pride and finished in 3rd place! 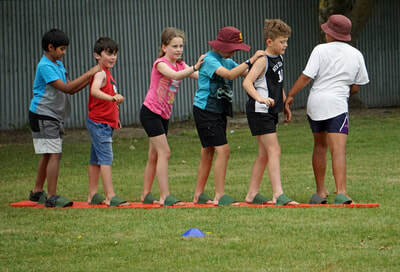 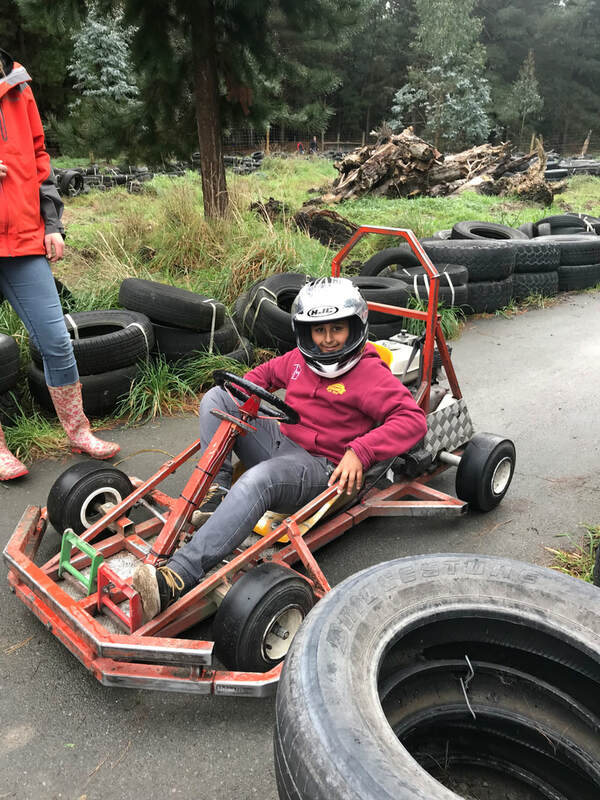 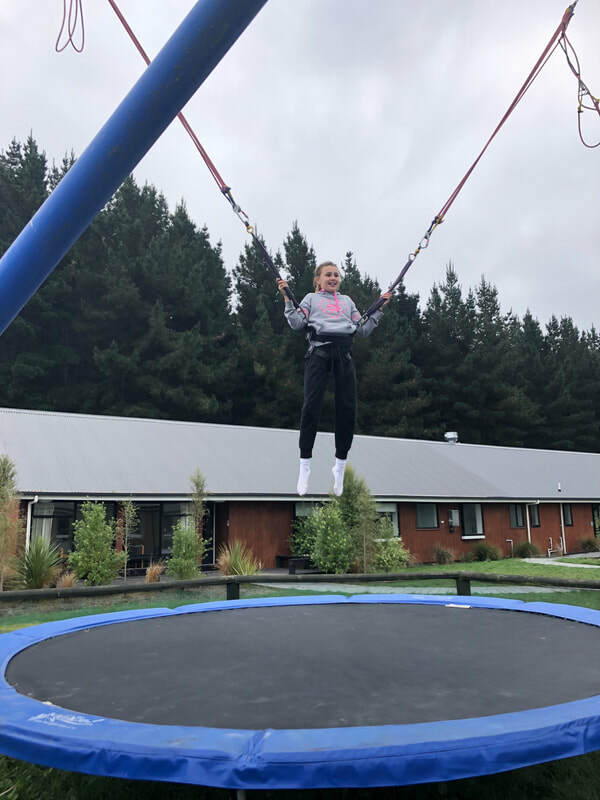 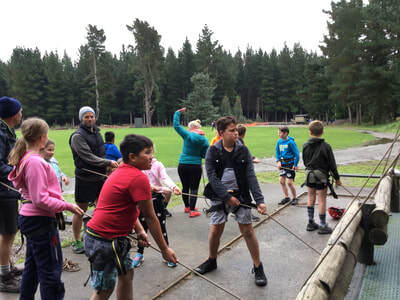 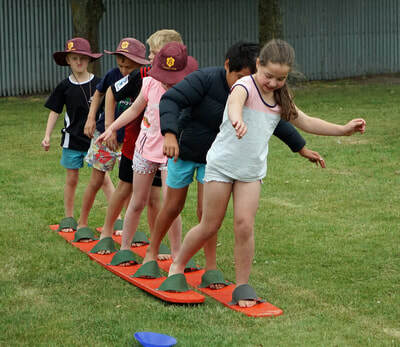 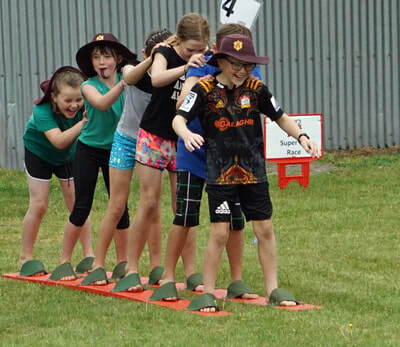 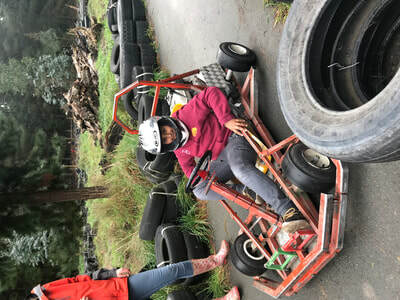 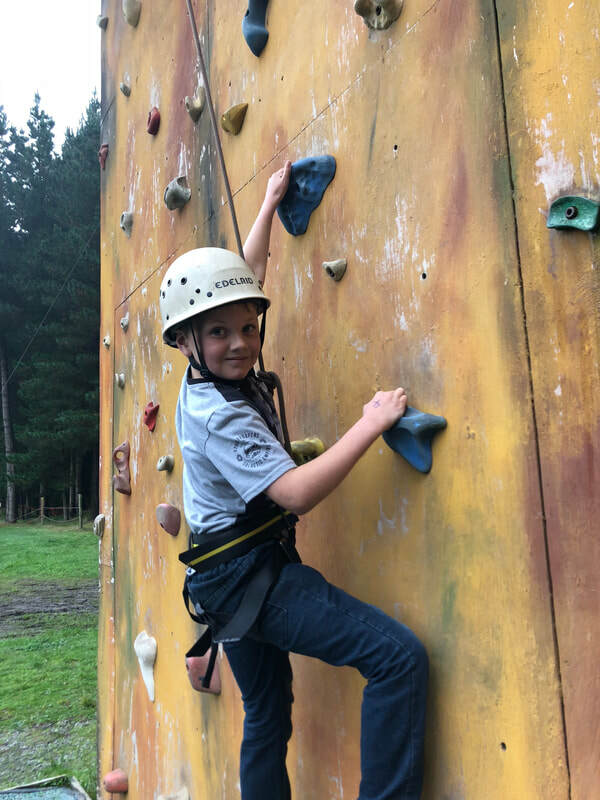 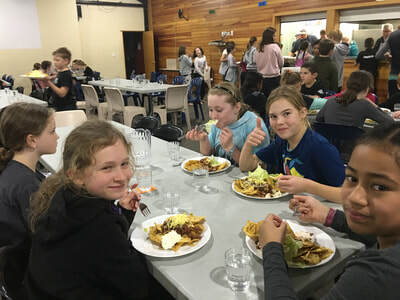 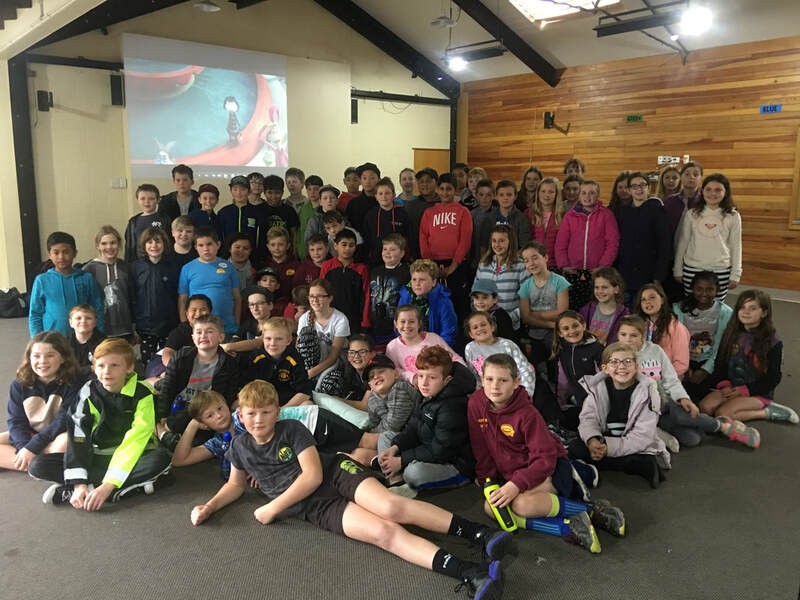 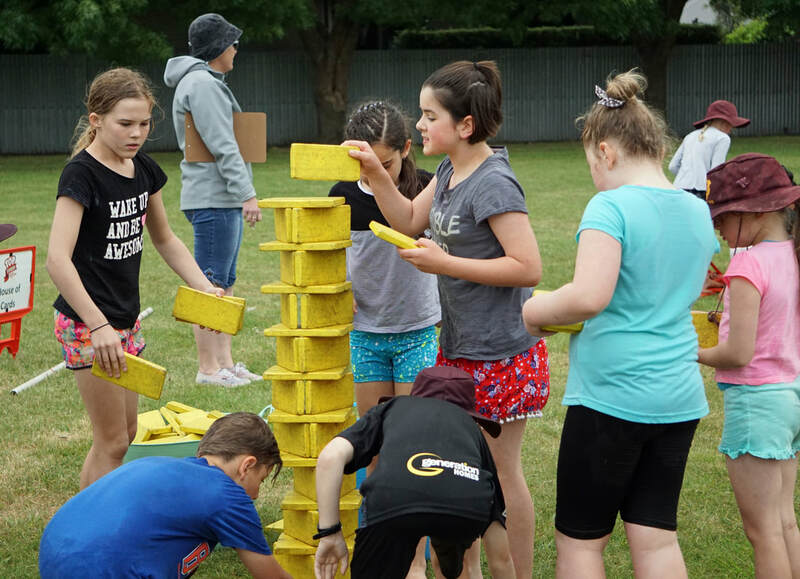 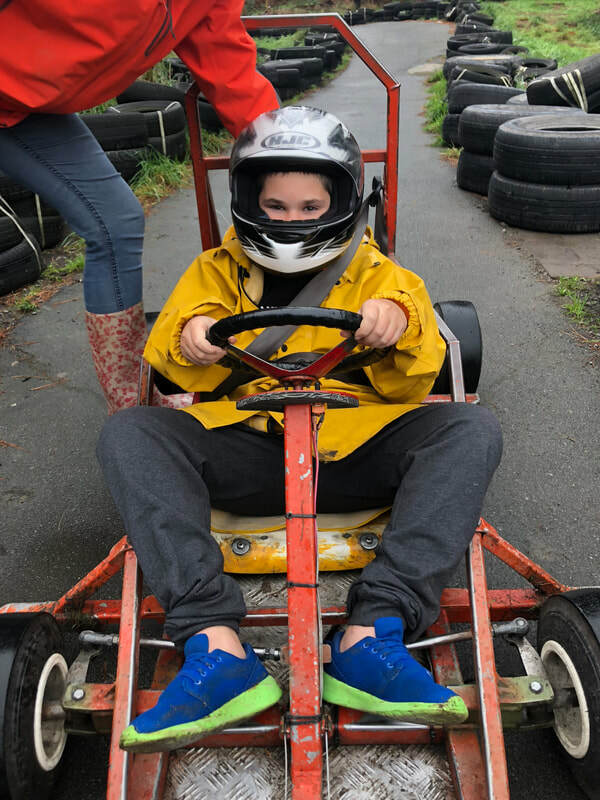 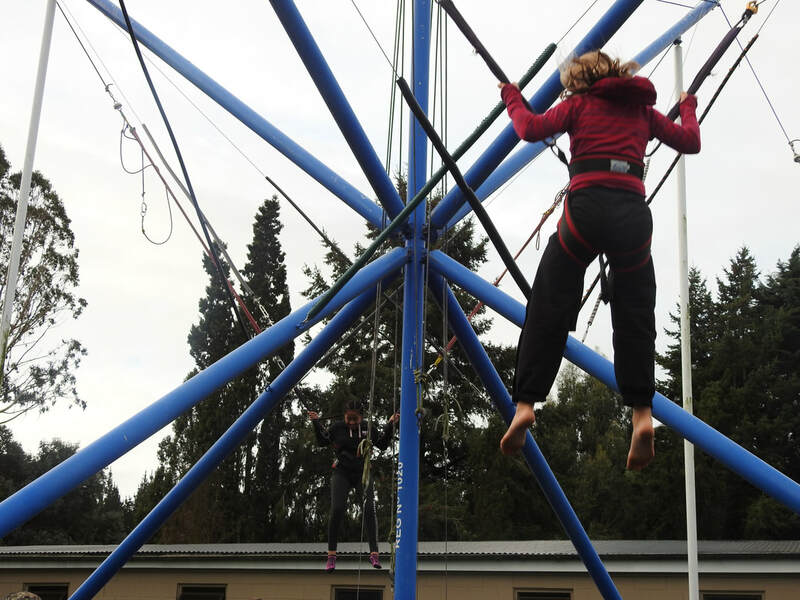 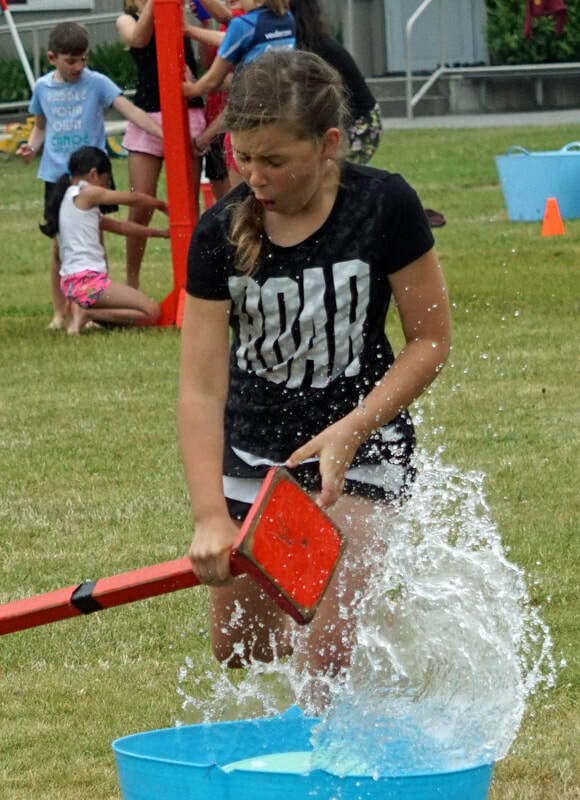 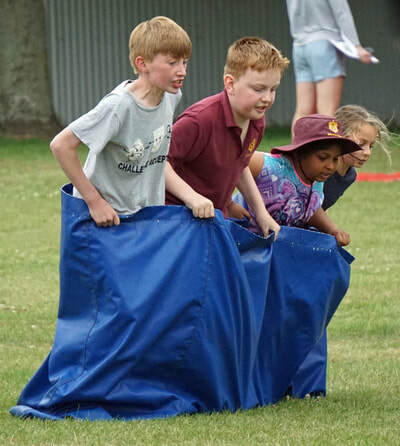 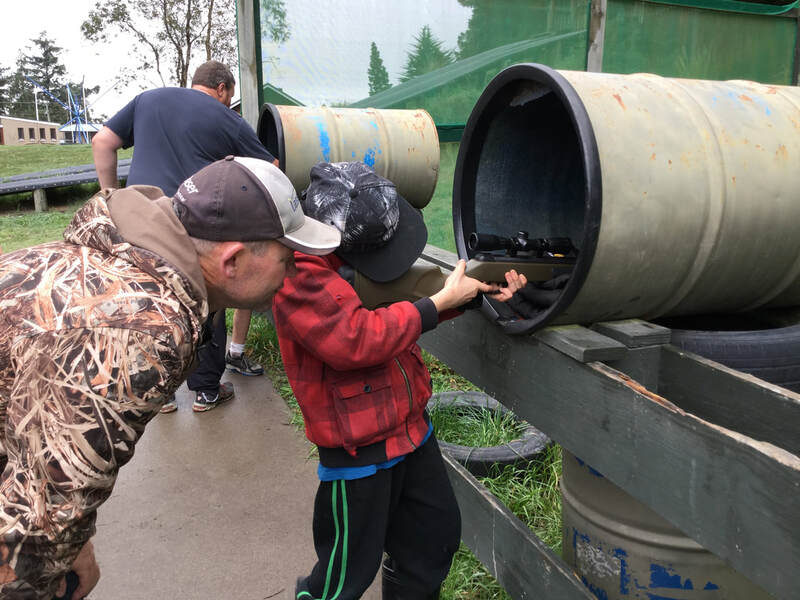 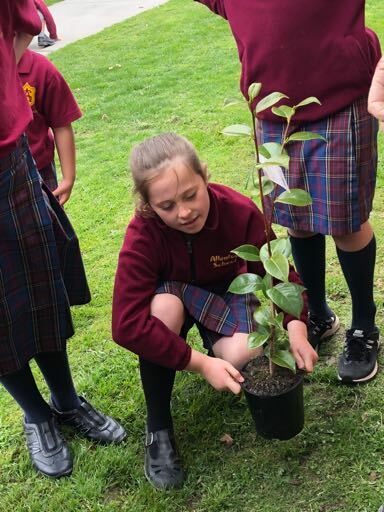 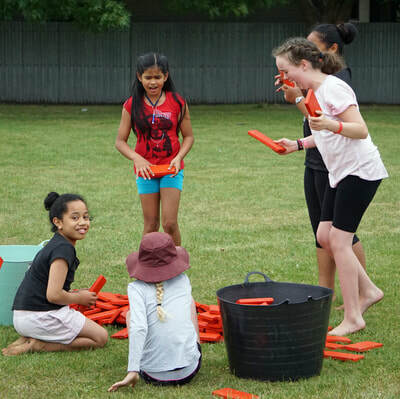 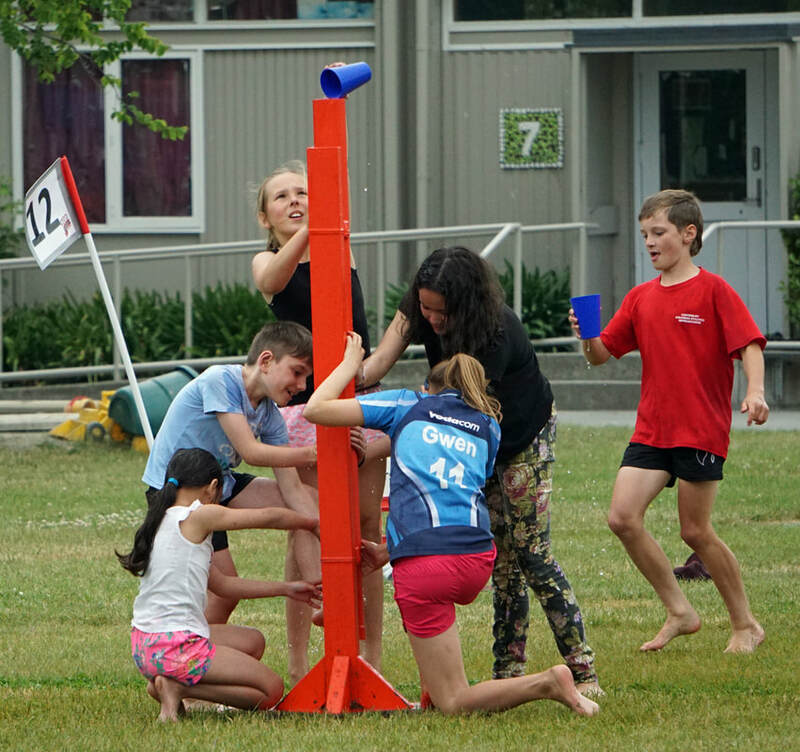 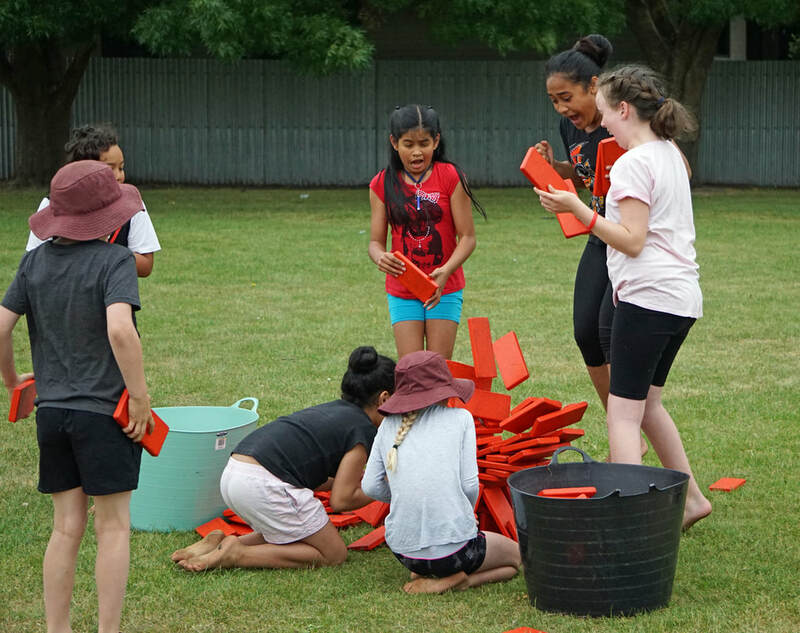 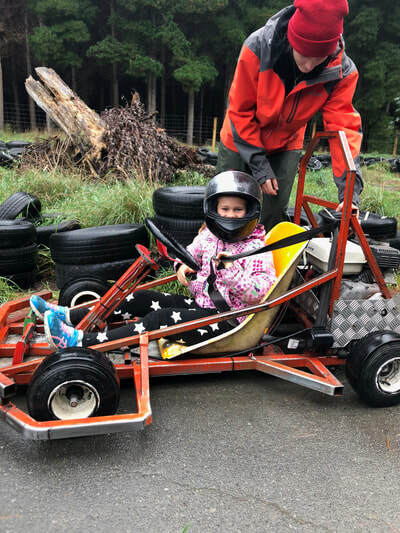 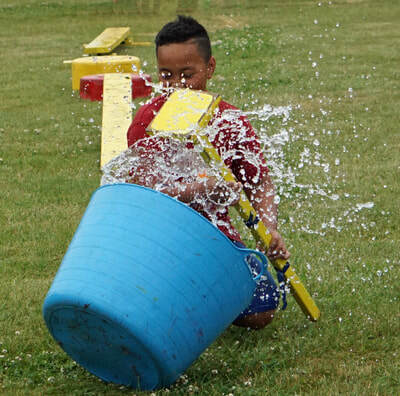 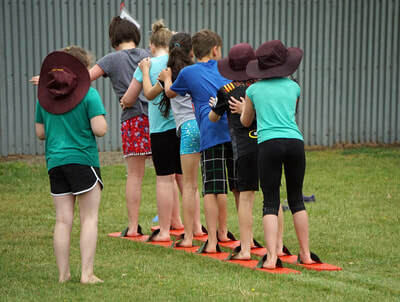 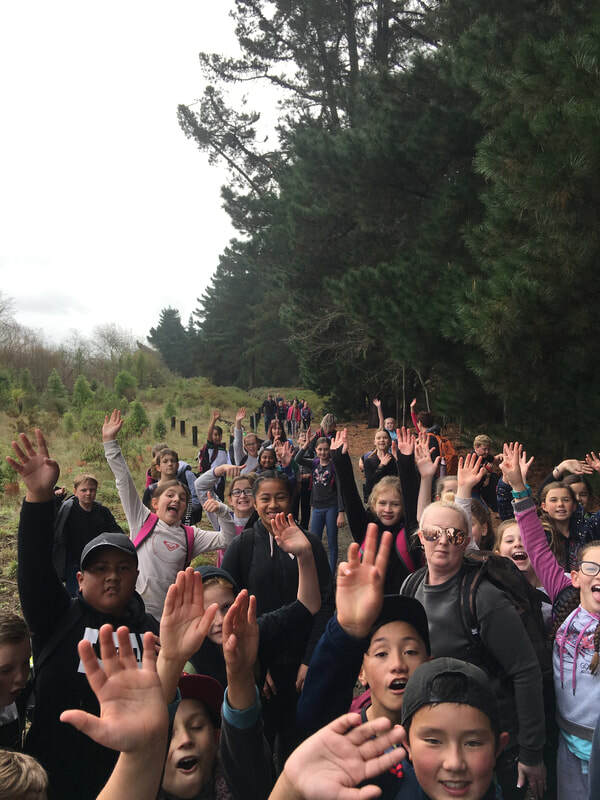 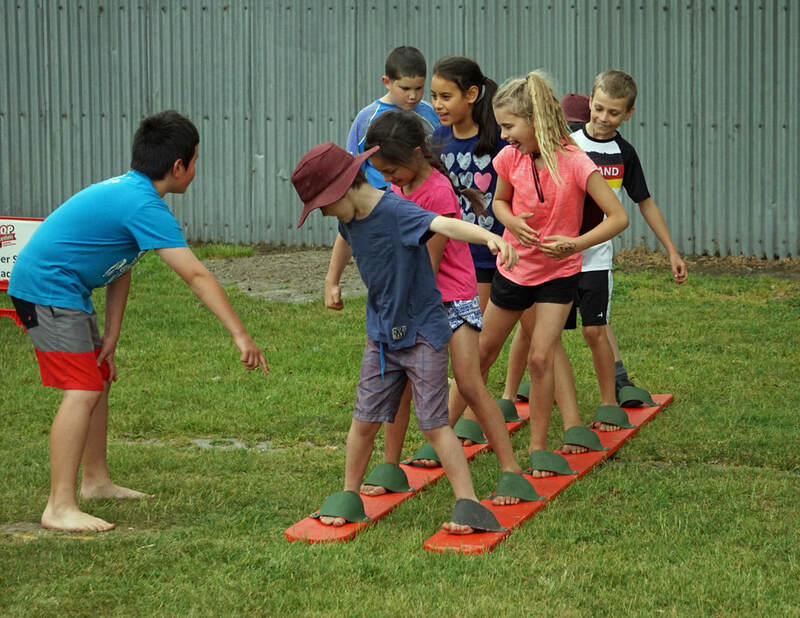 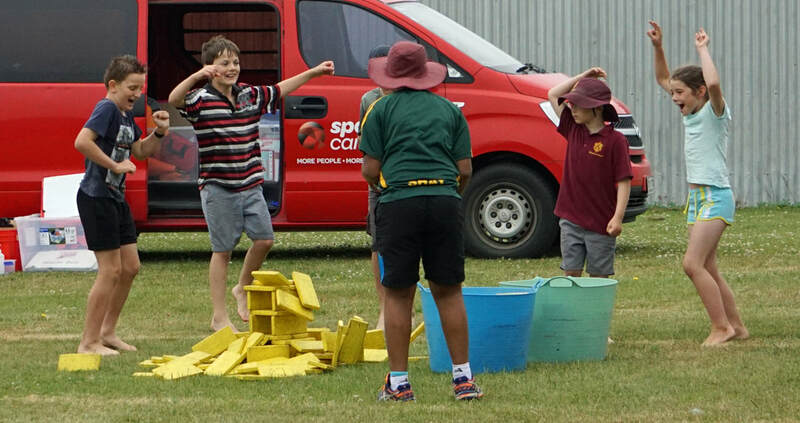 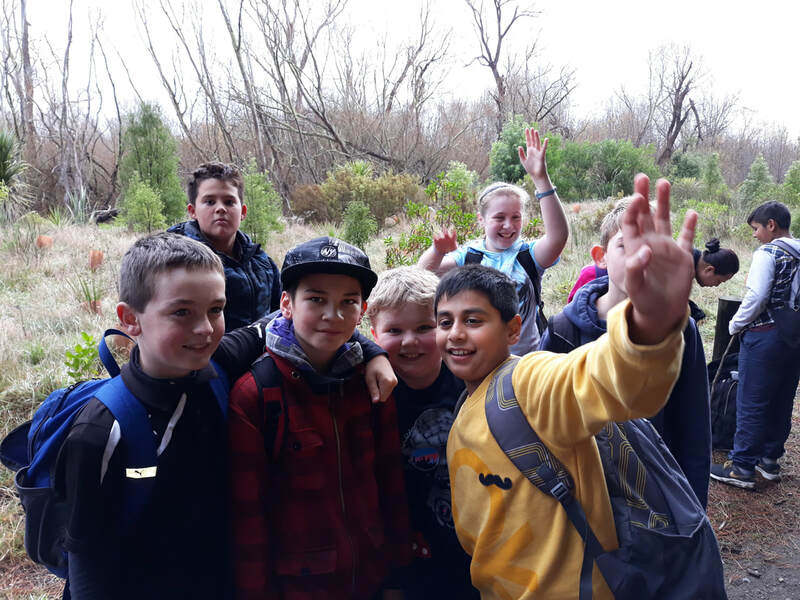 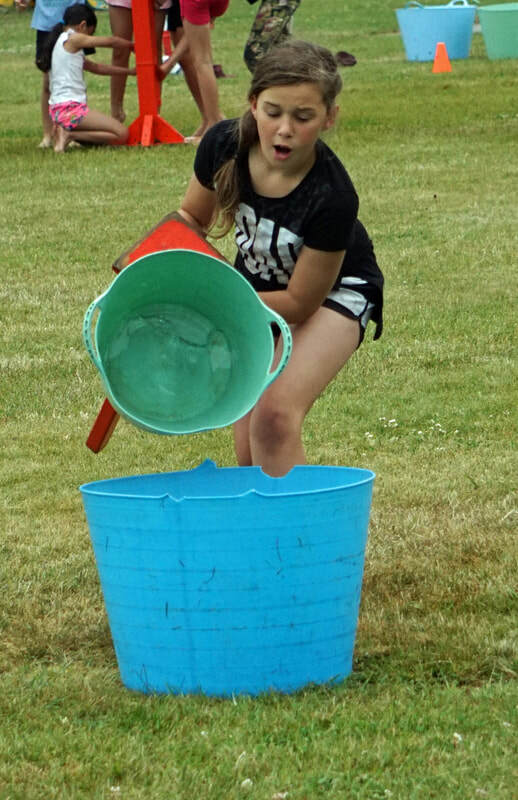 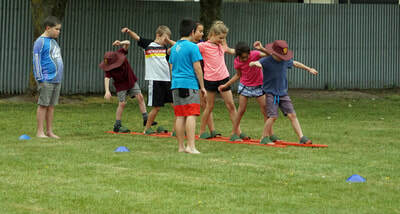 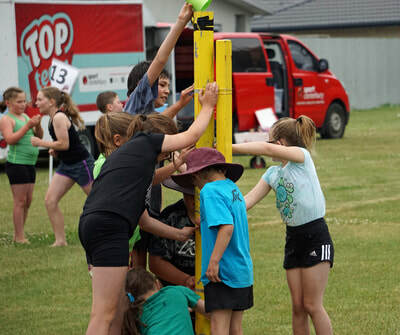 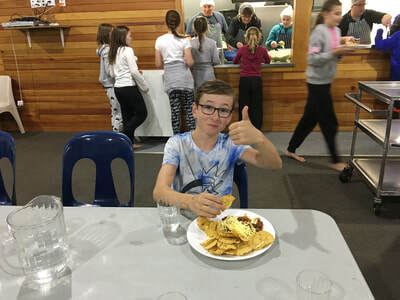 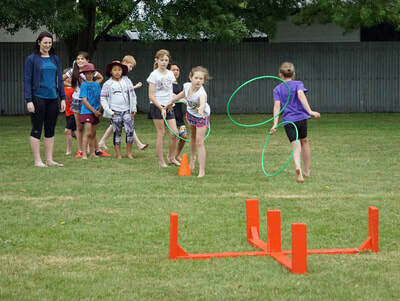 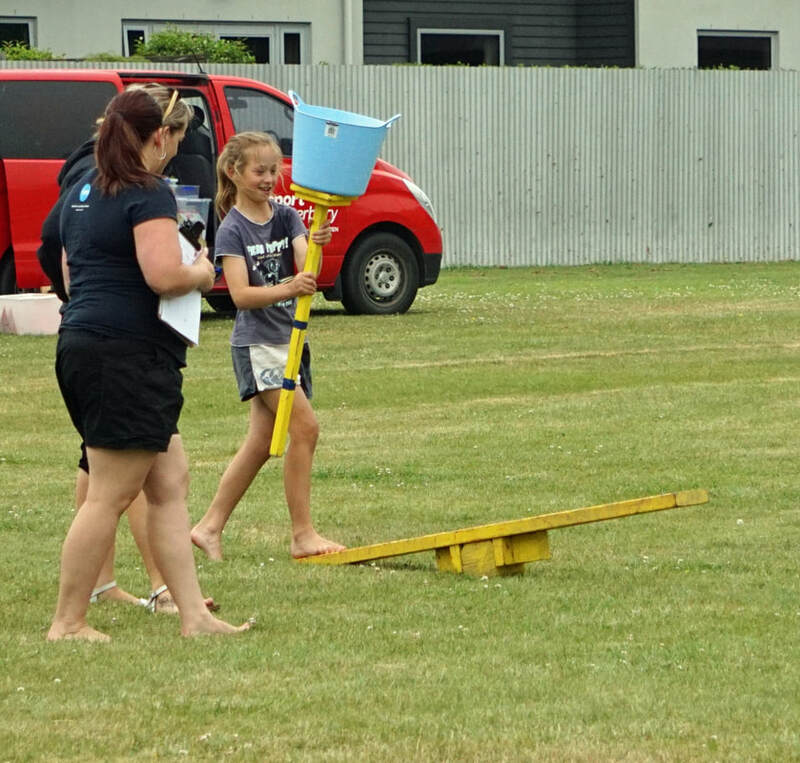 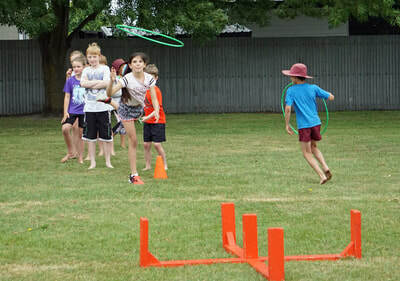 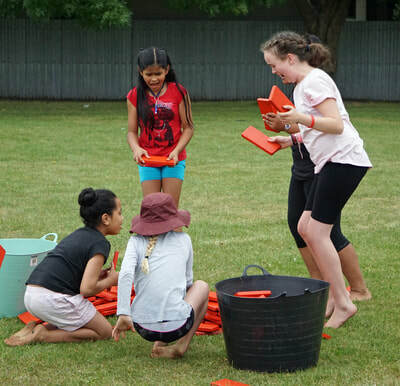 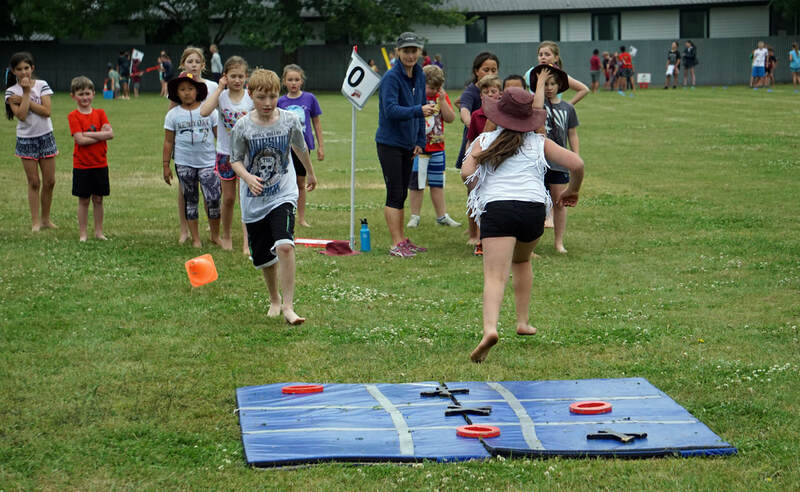 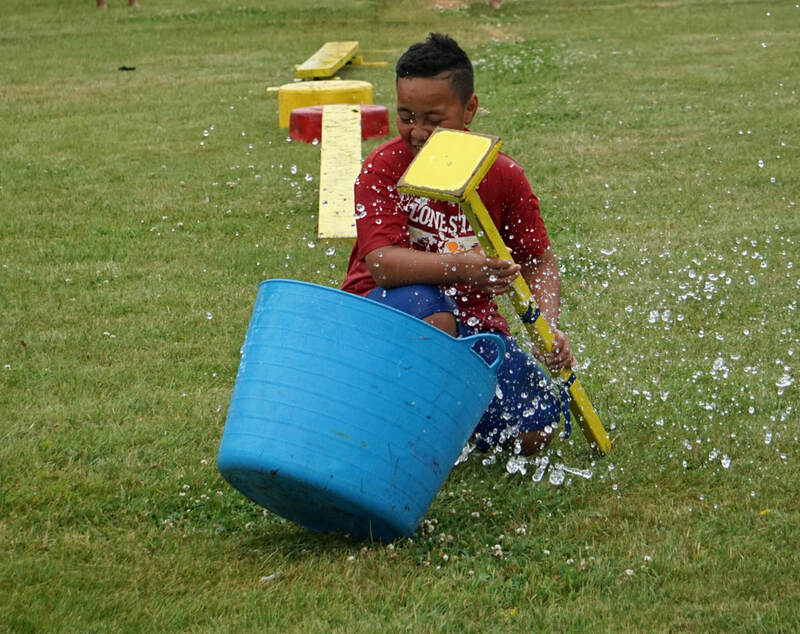 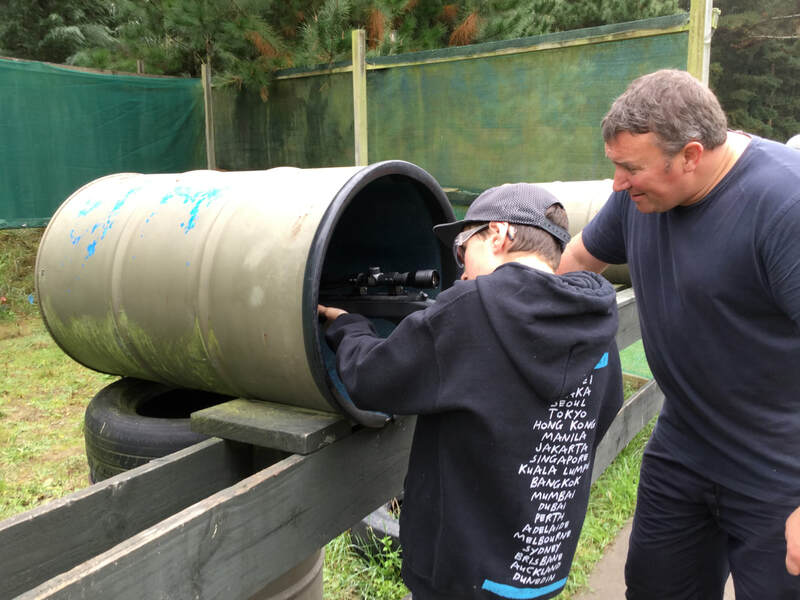 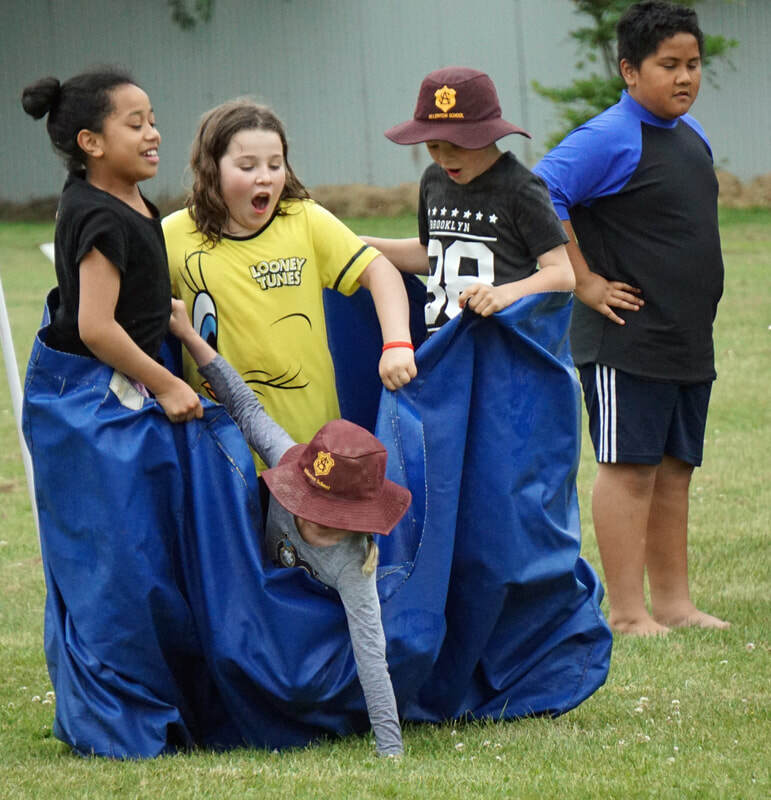 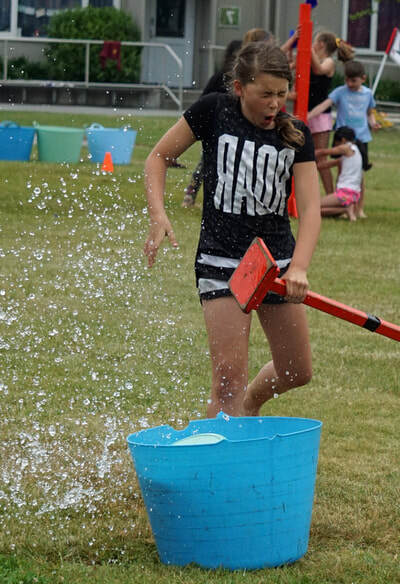 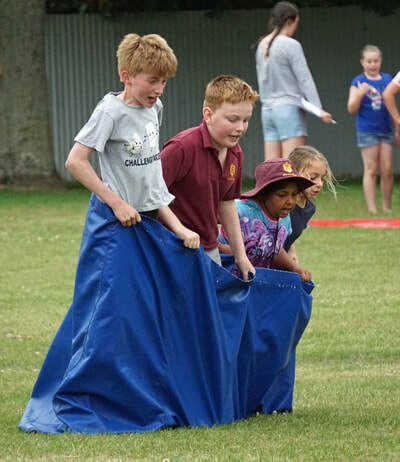 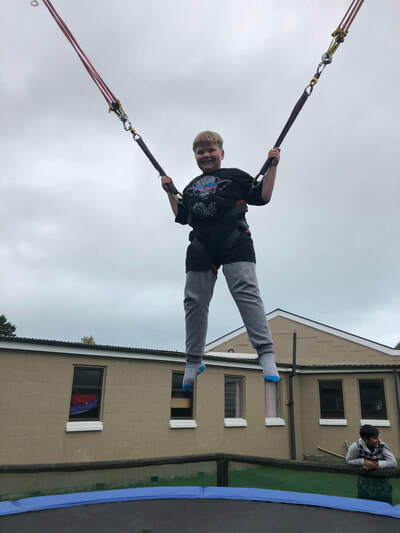 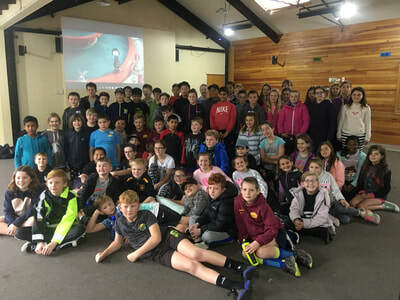 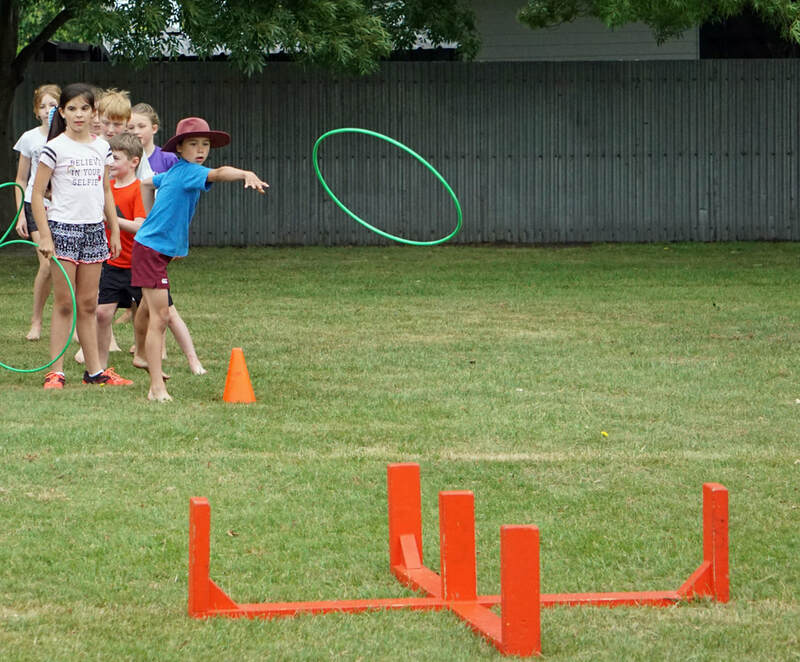 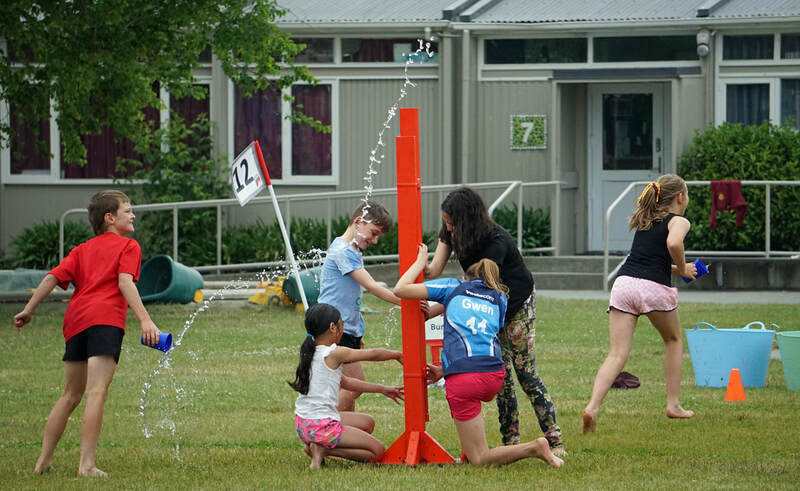 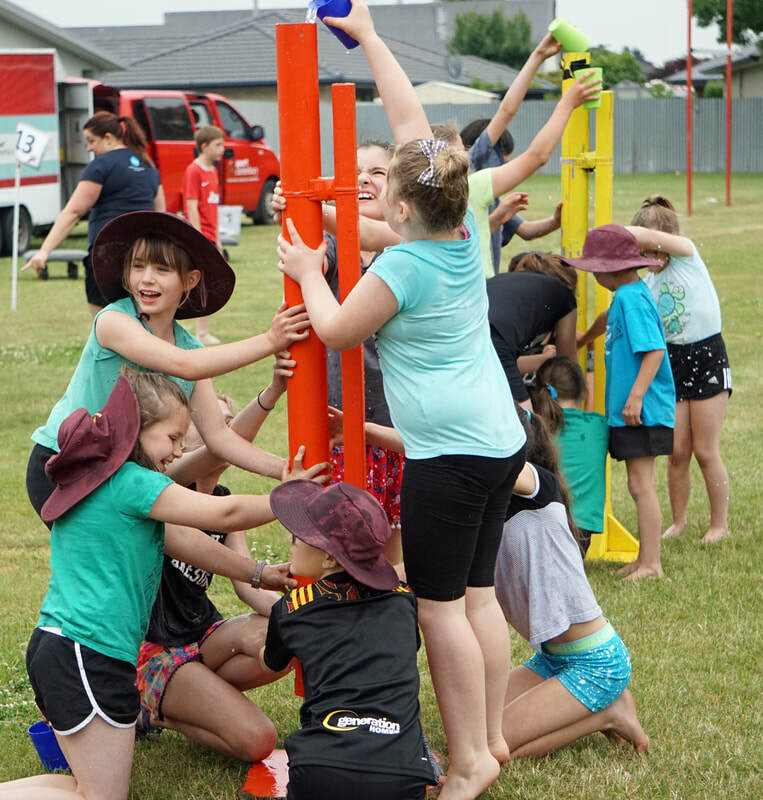 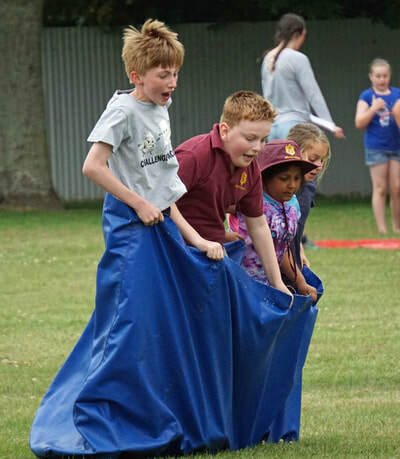 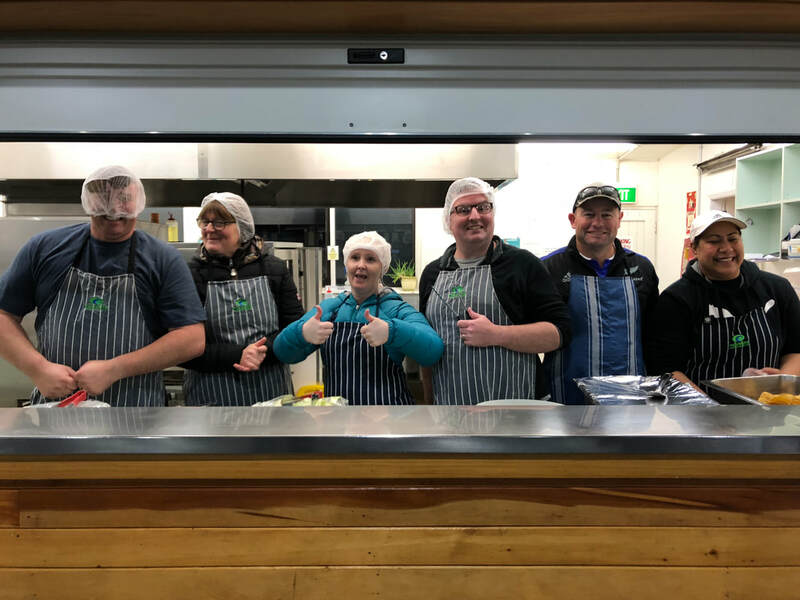 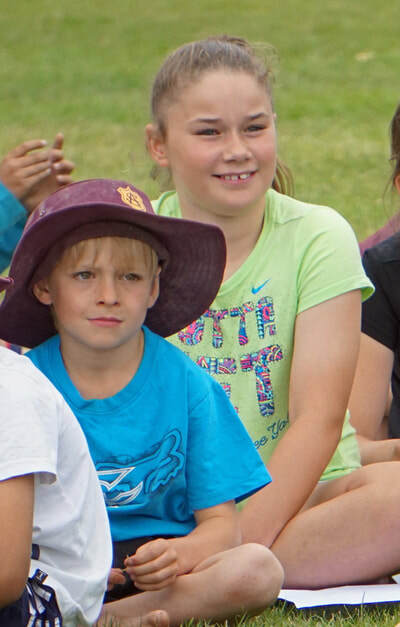 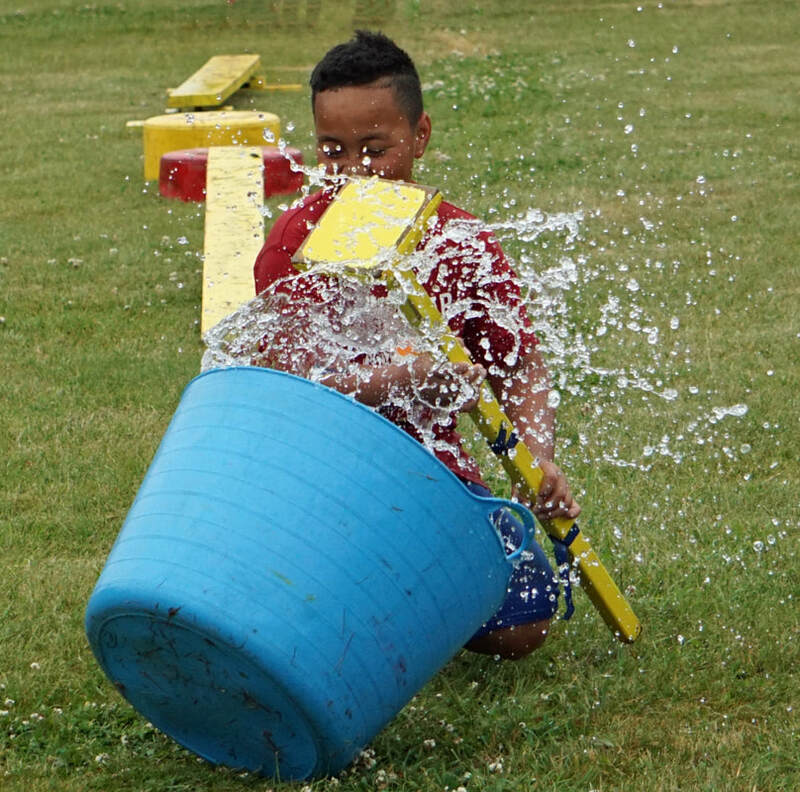 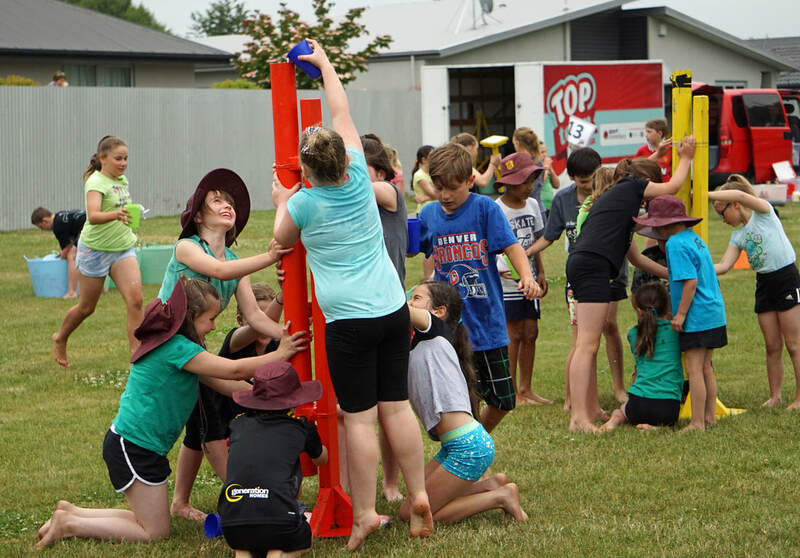 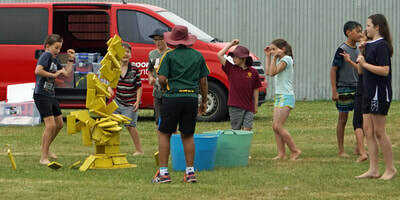 In 2018 our year 6 camp was held at Woodend Christian Camp. 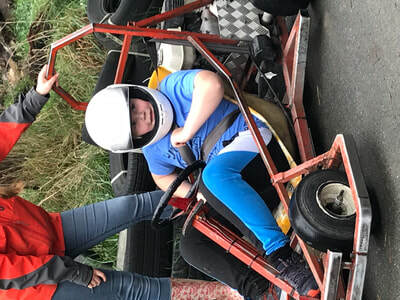 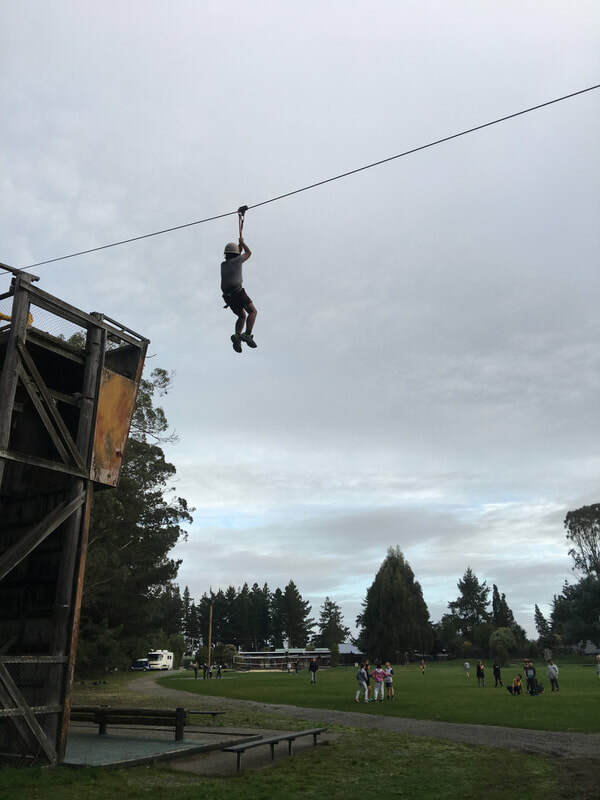 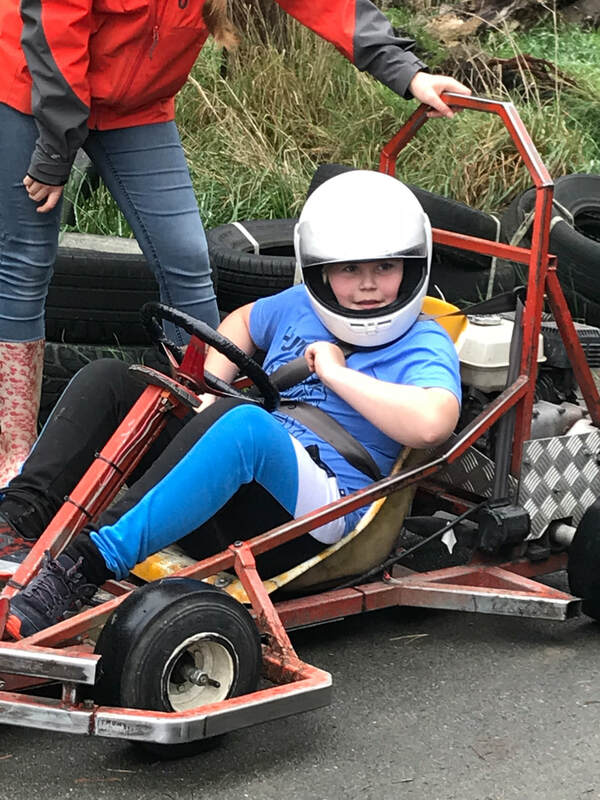 A great three days were had by all, starting with a walk and beach visit on the way to camp, followed by awesome activities like go-karting, archery, air rifles, zip line, team building and the climbing wall. 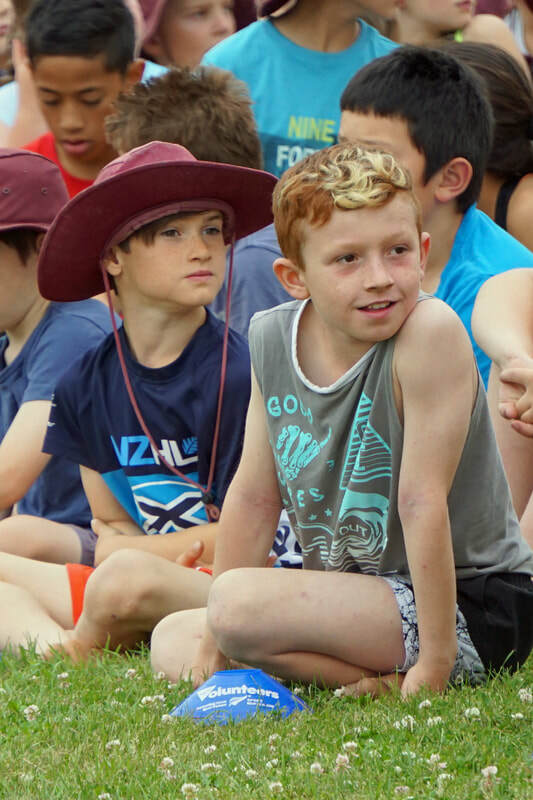 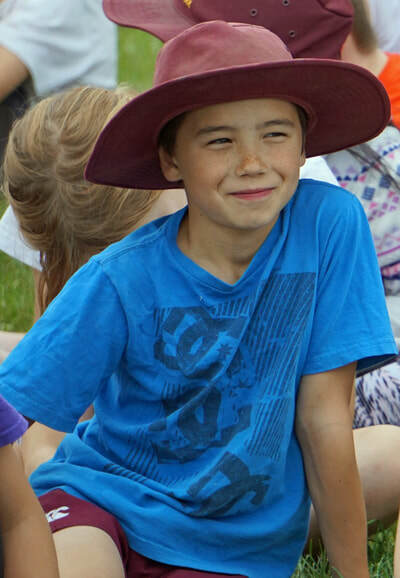 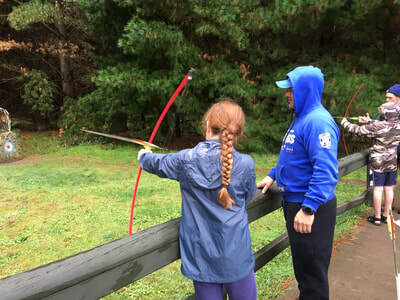 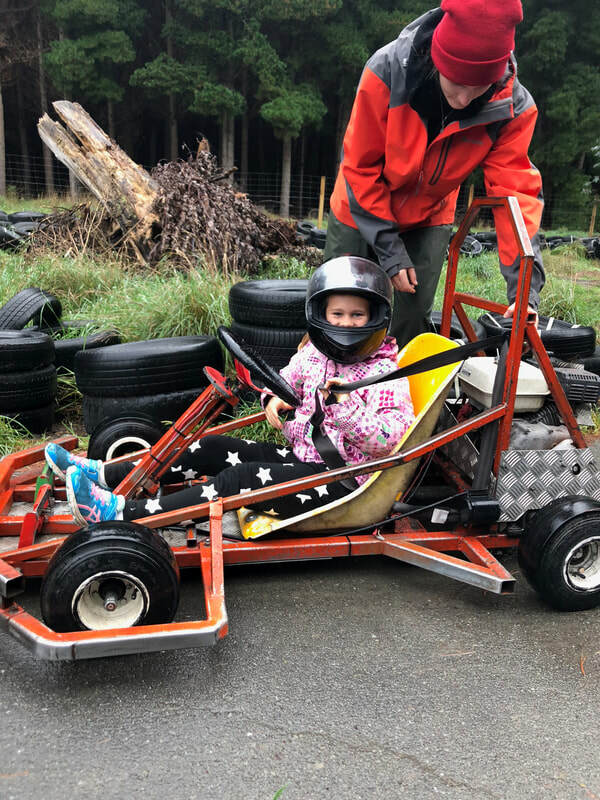 Thank you to all the parents who came on camp as Camp Mothers and Camp Fathers - you were awesome! 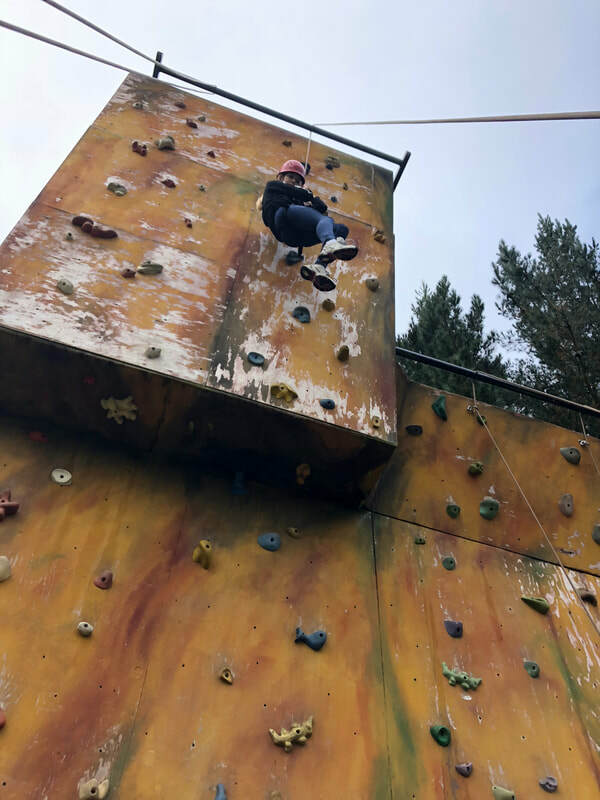 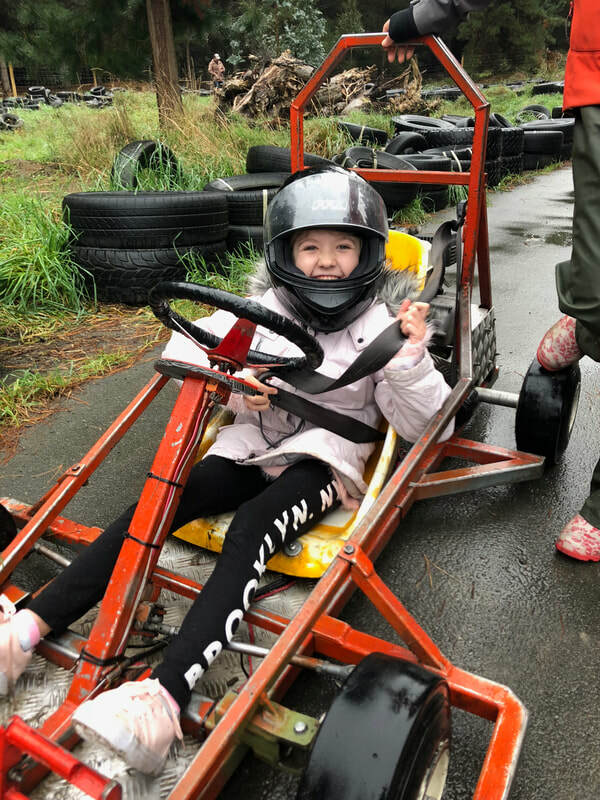 Thank you to the Allenton School staff for organising the camp and to the staff from Woodend Christian Camp for making this such an enjoyable experience. 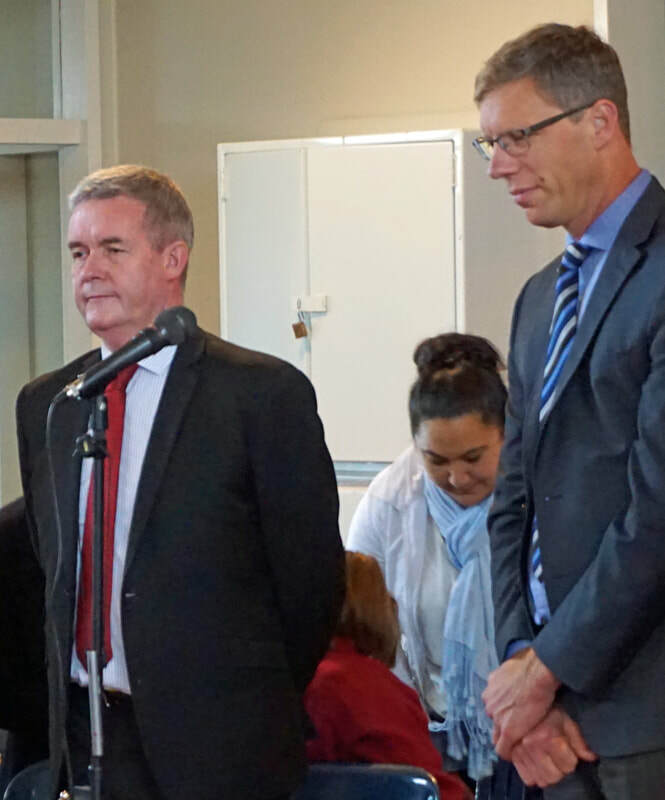 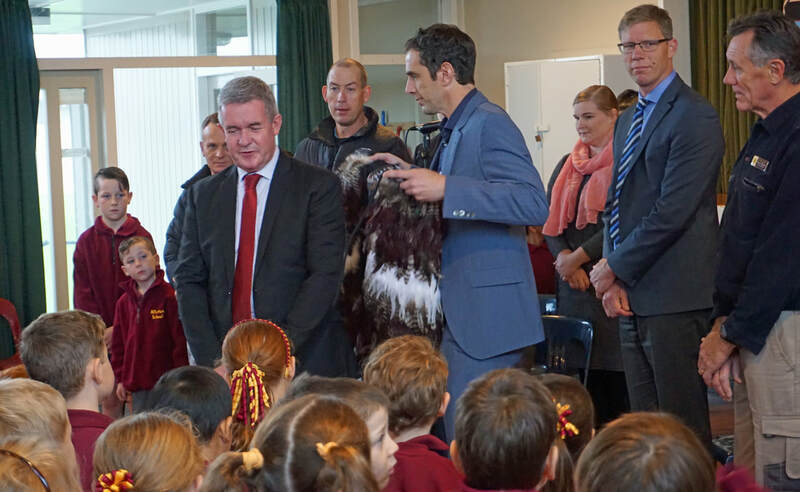 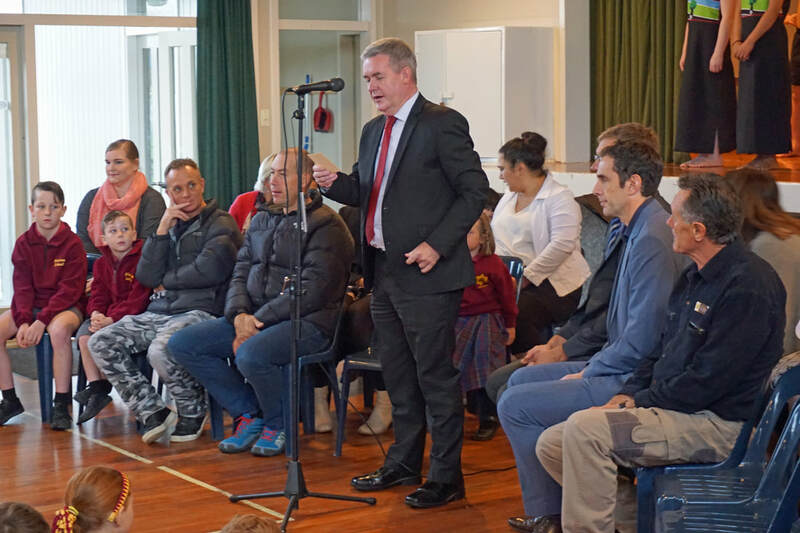 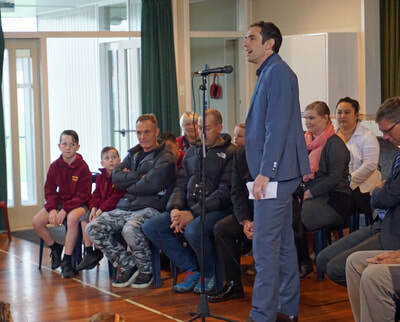 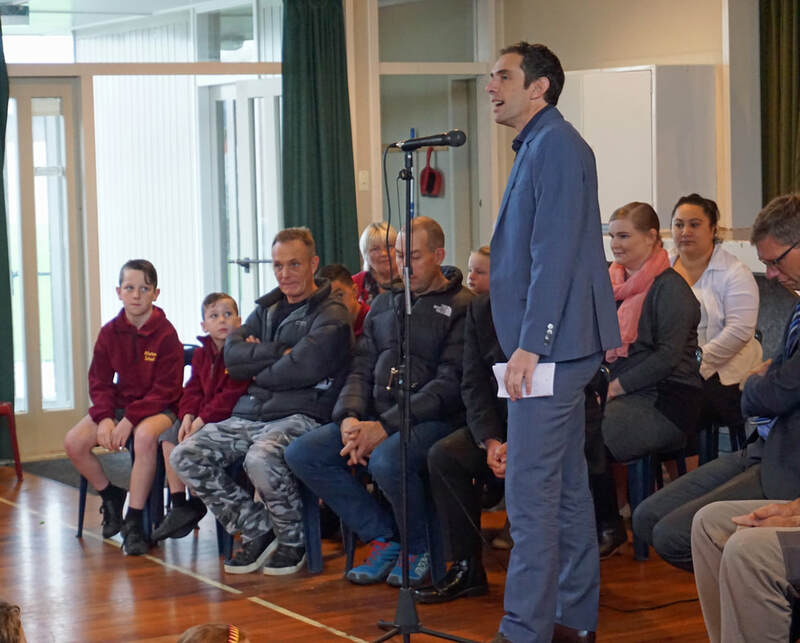 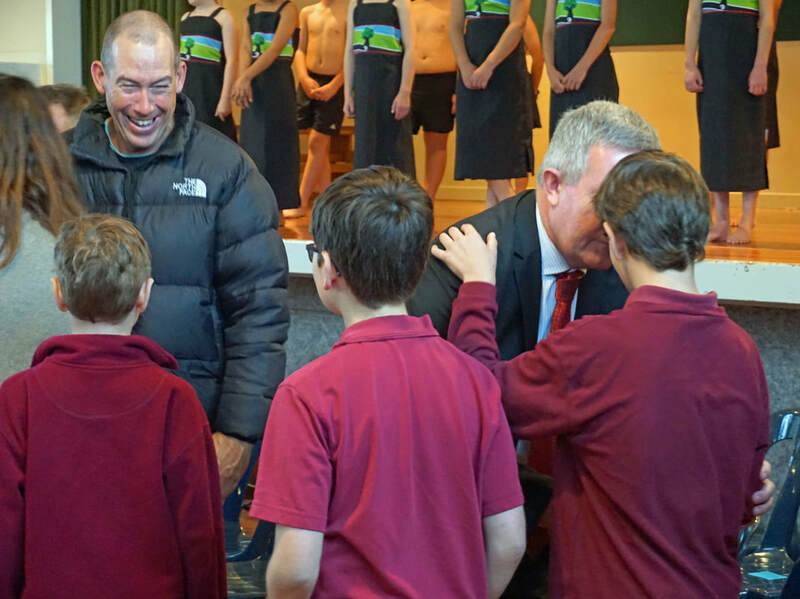 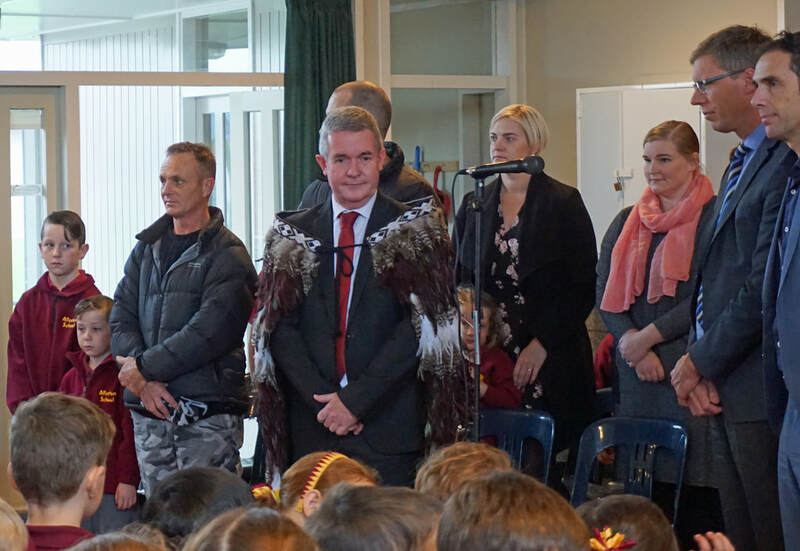 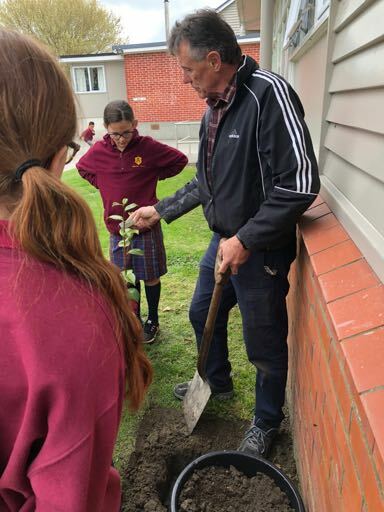 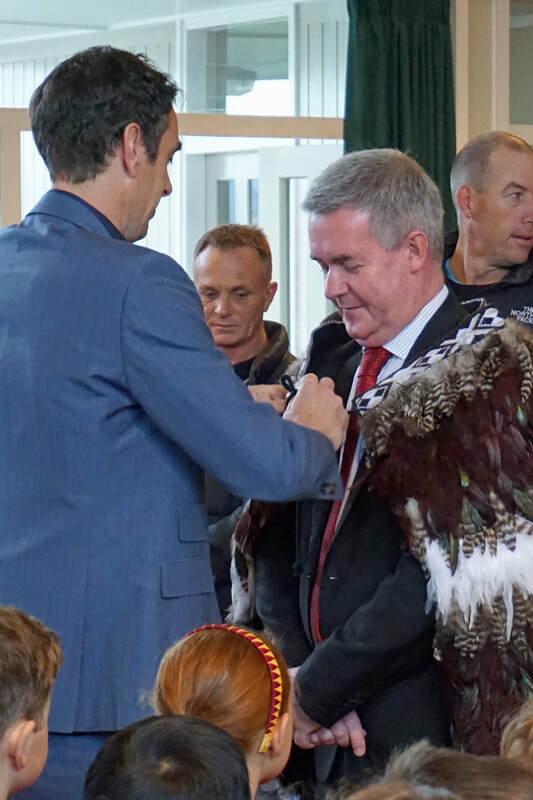 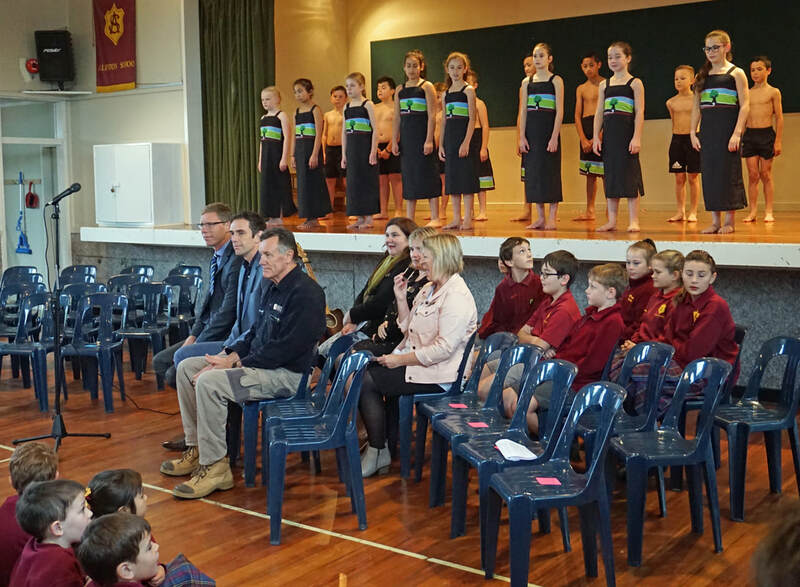 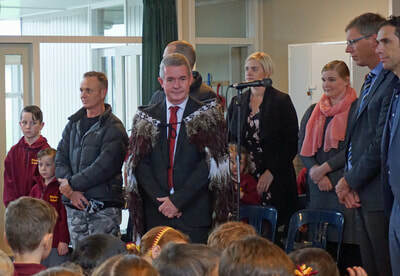 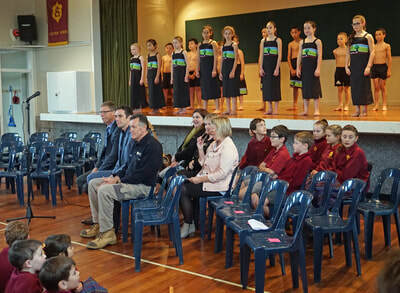 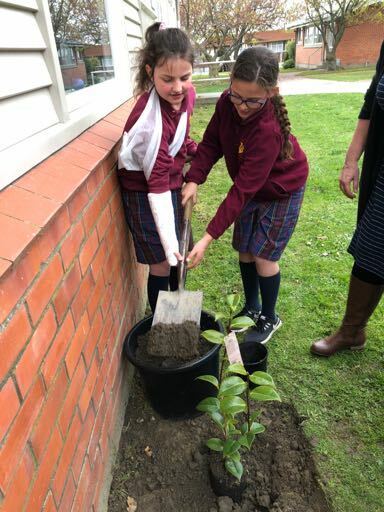 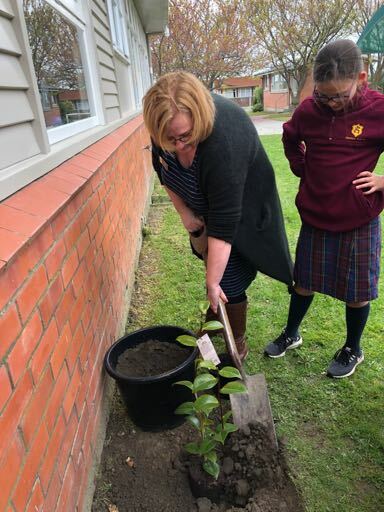 We held a powhiri on the morning of the first day of Term 2 to welcome our new principal, Mr Tilby, new staff and students to Allenton School. 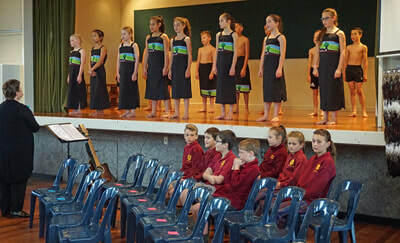 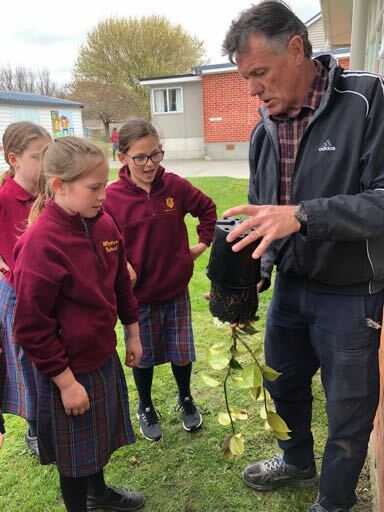 It was our first powhiri and everyone did a fantastic job! 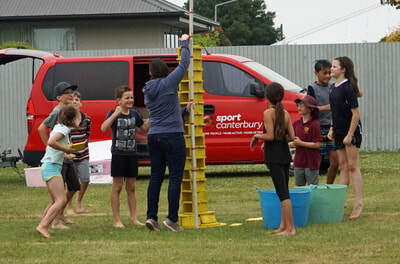 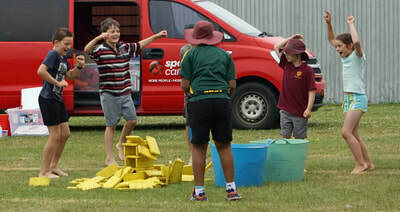 Sport Canterbury visited us in Term 4 with their Top Team competition. 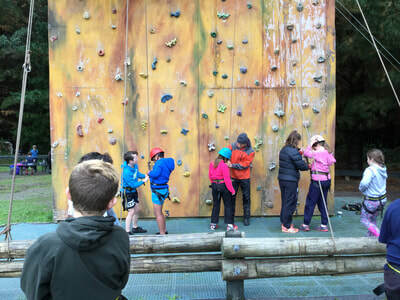 In groups we had to work together to solve puzzles and challenges.